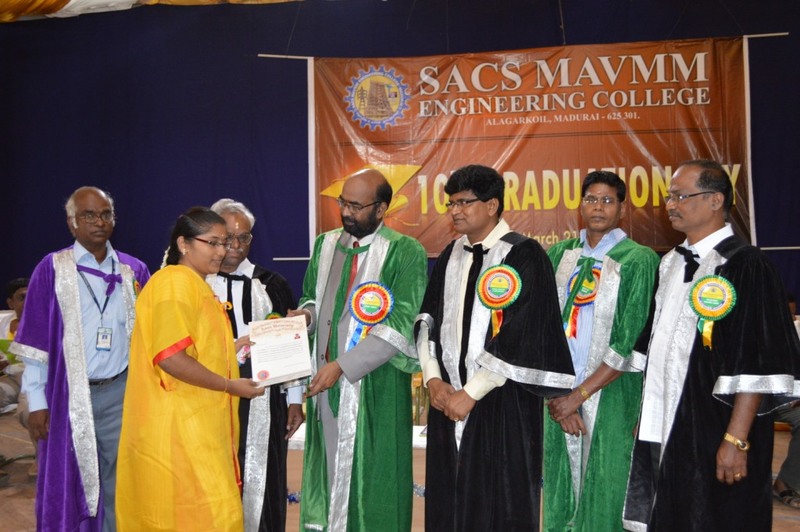 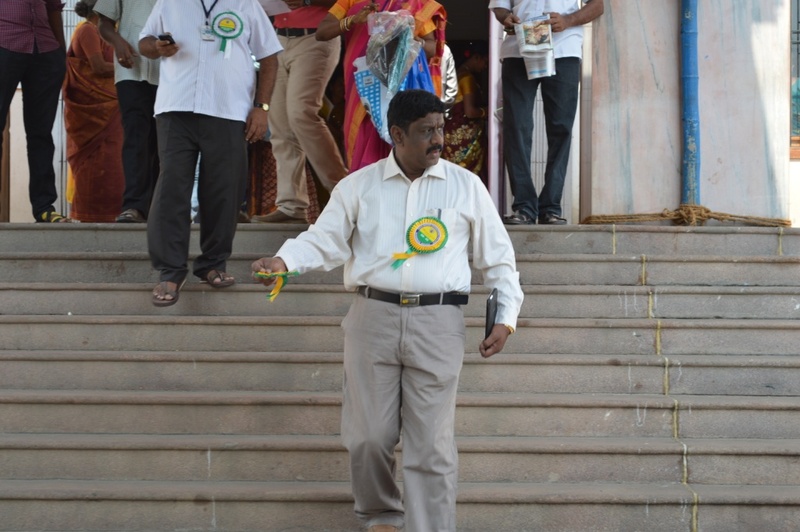 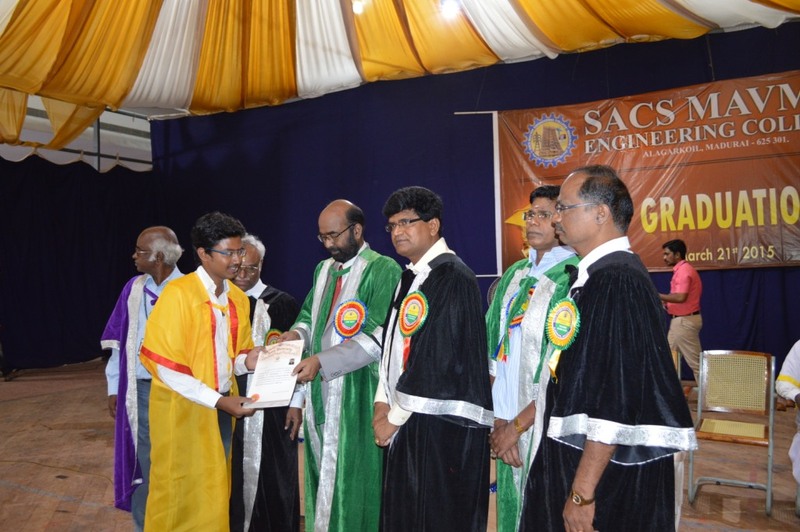 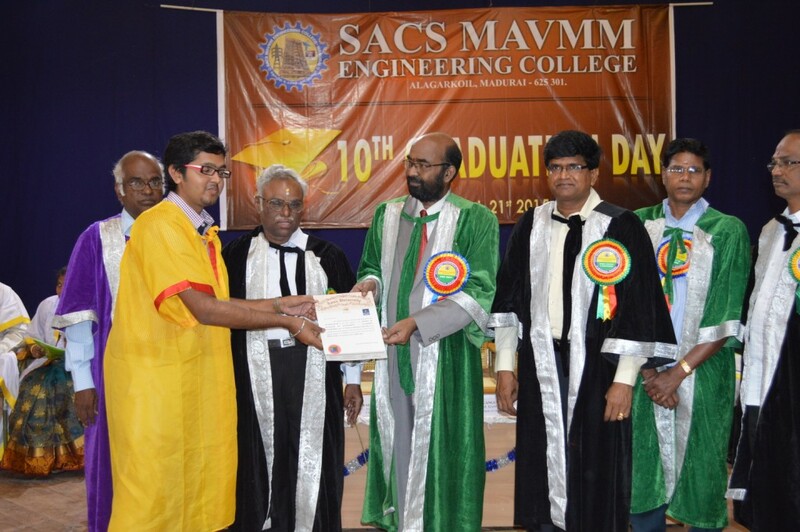 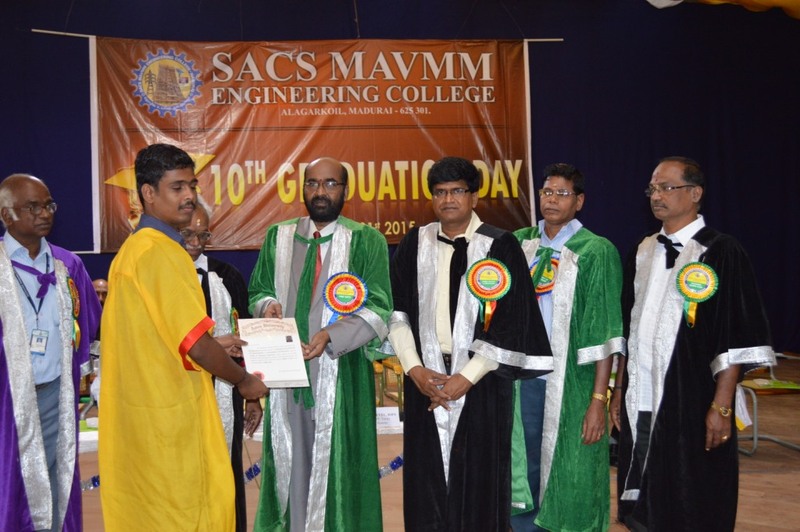 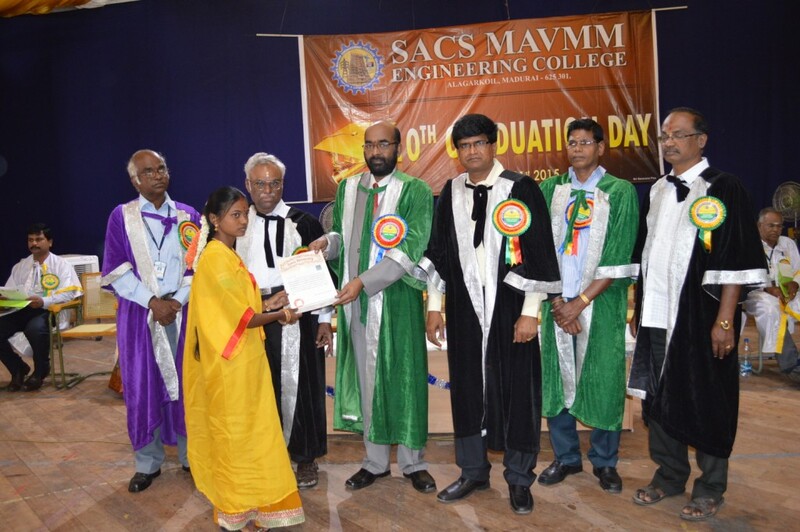 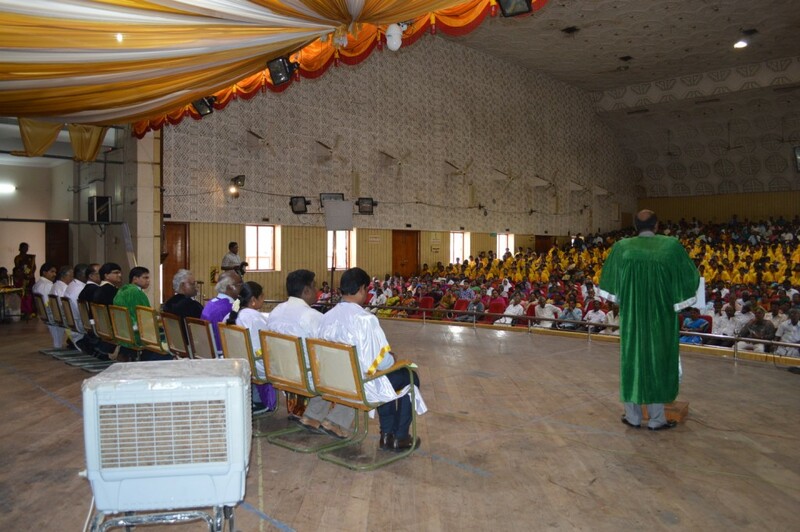 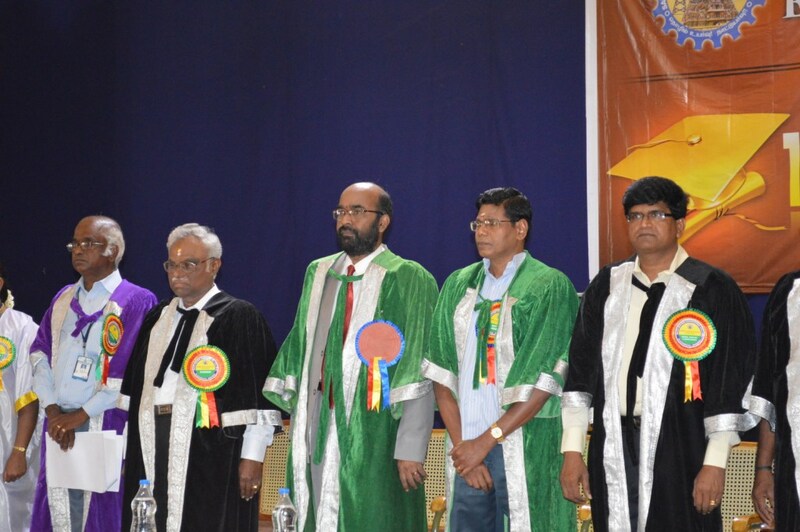 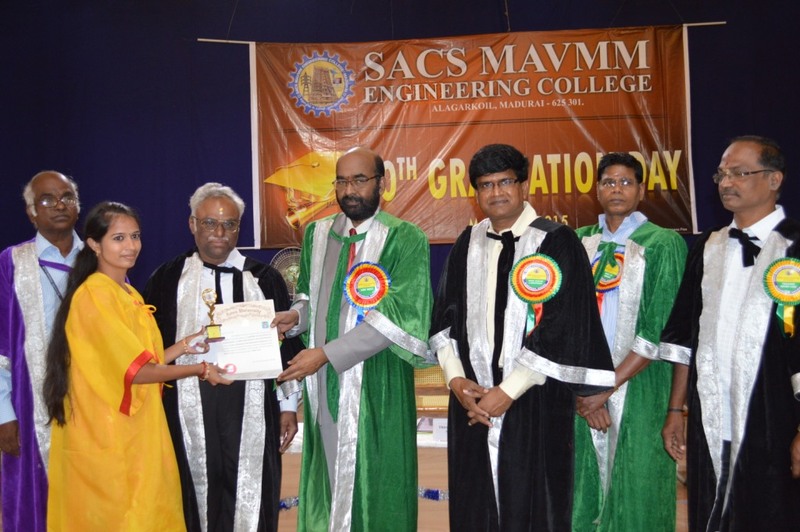 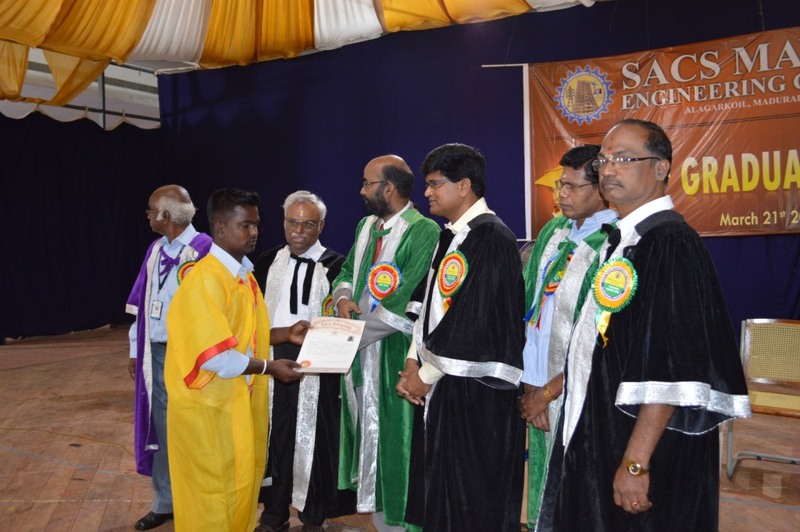 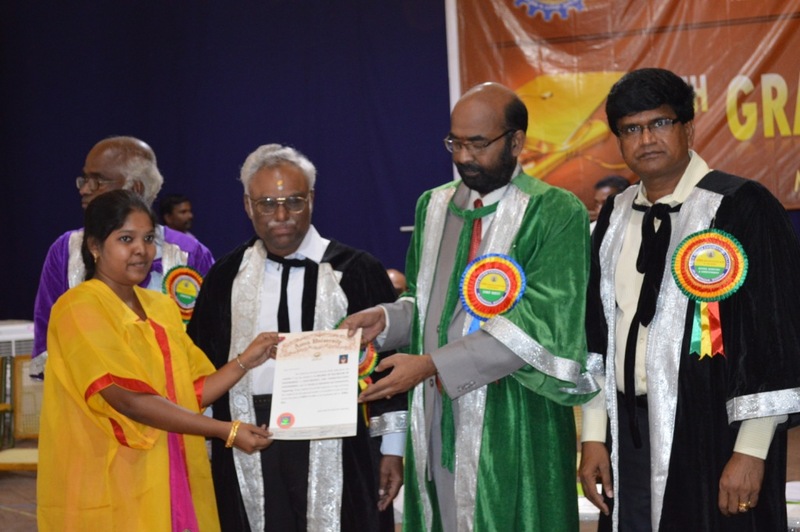 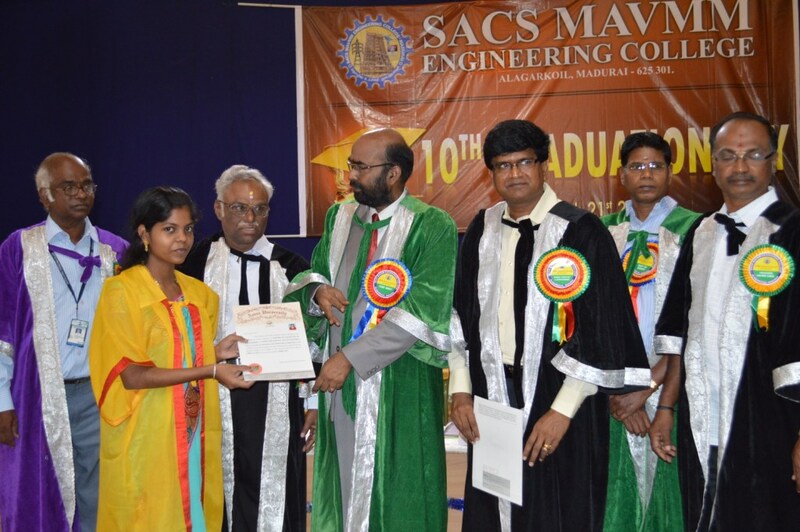 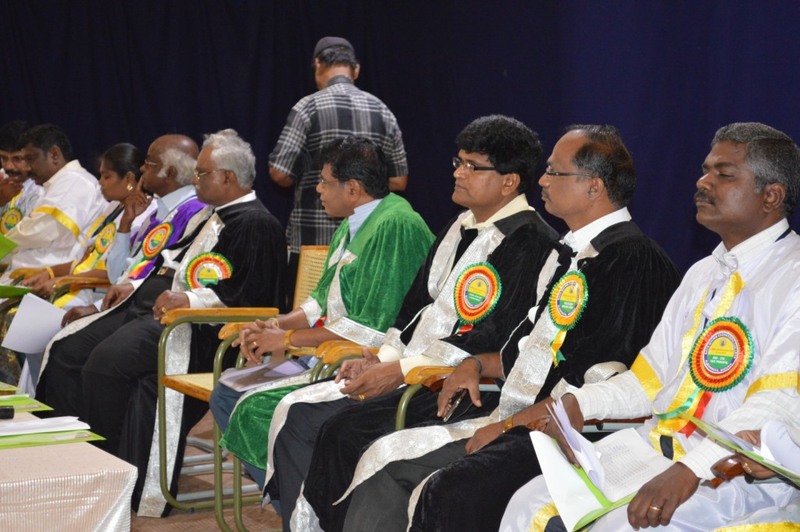 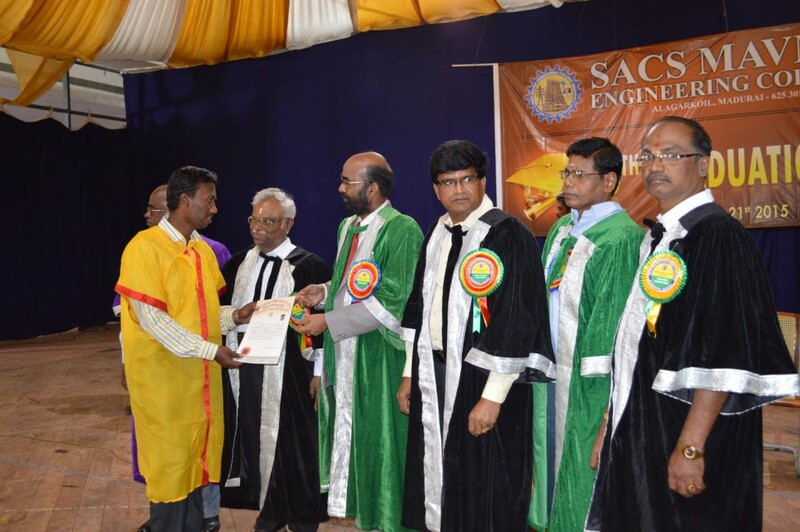 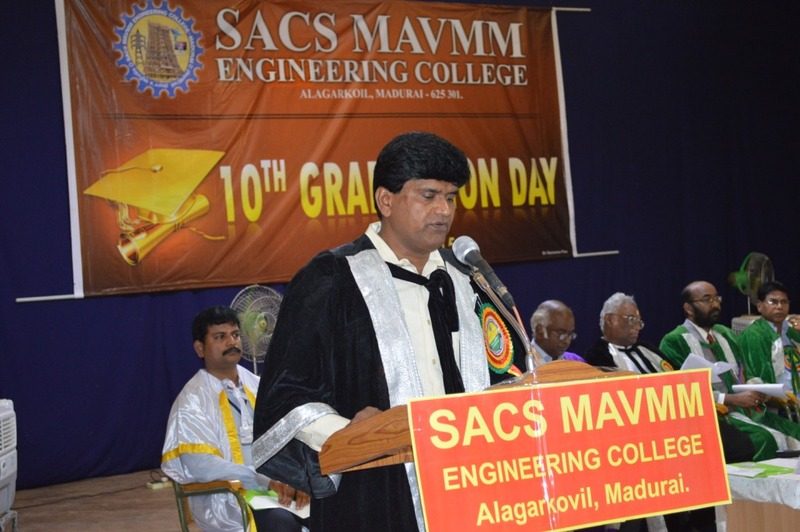 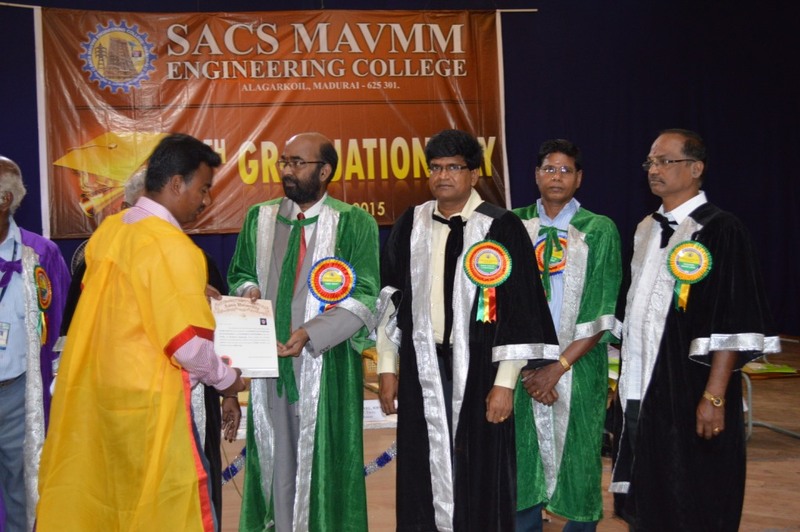 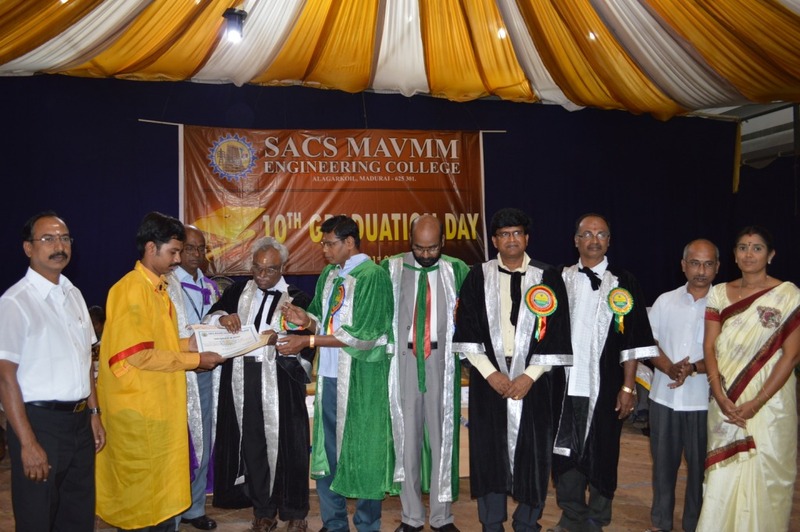 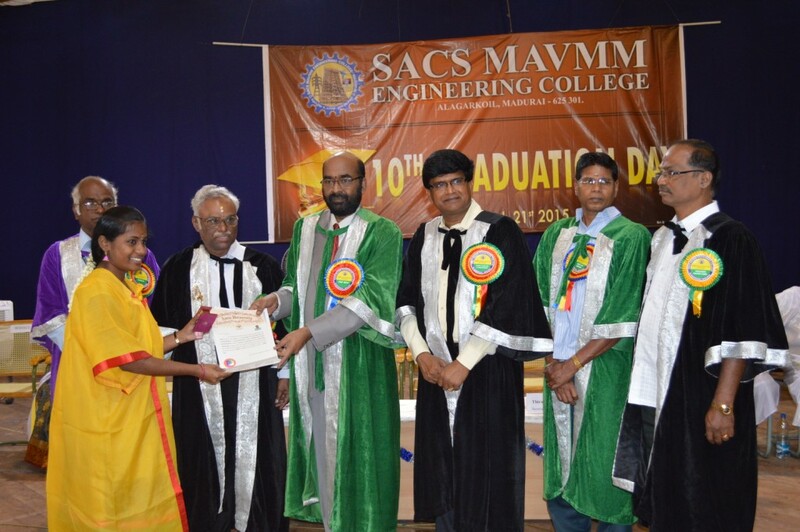 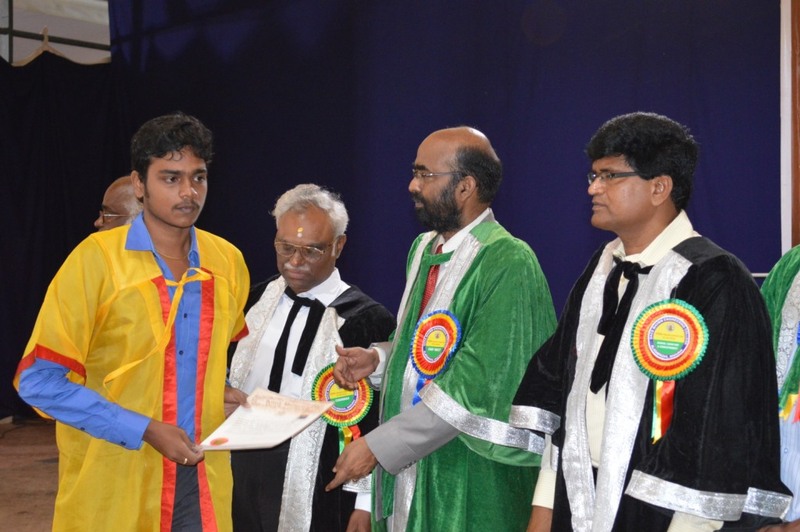 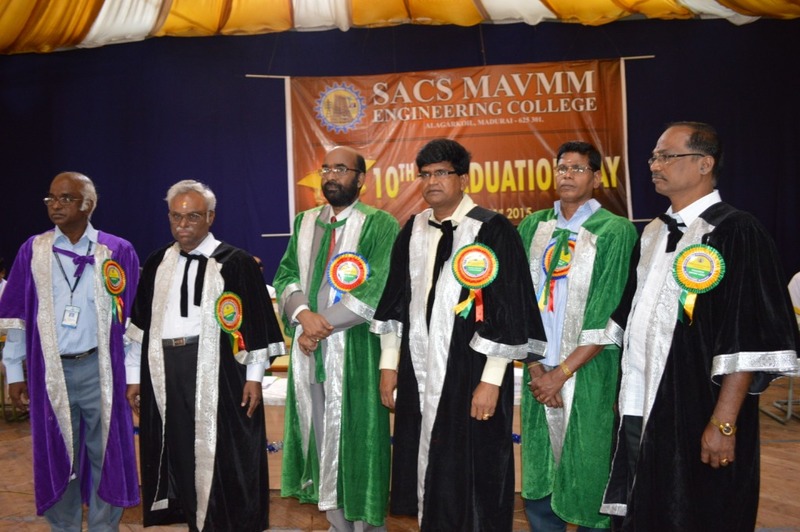 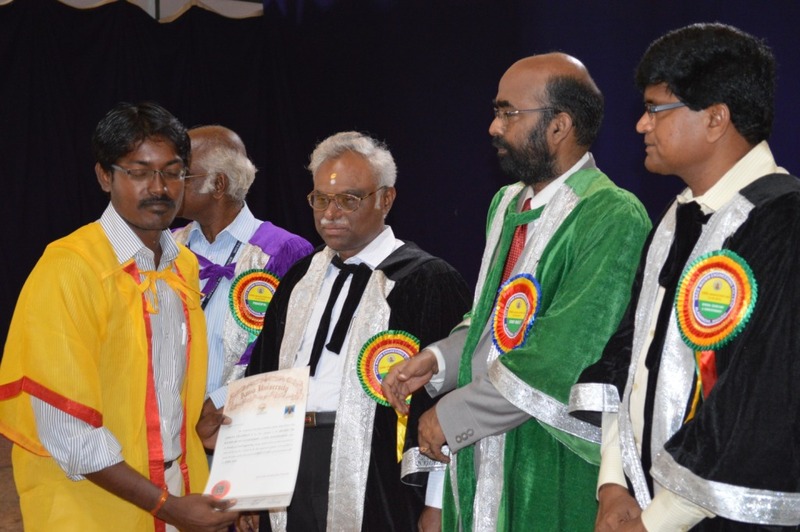 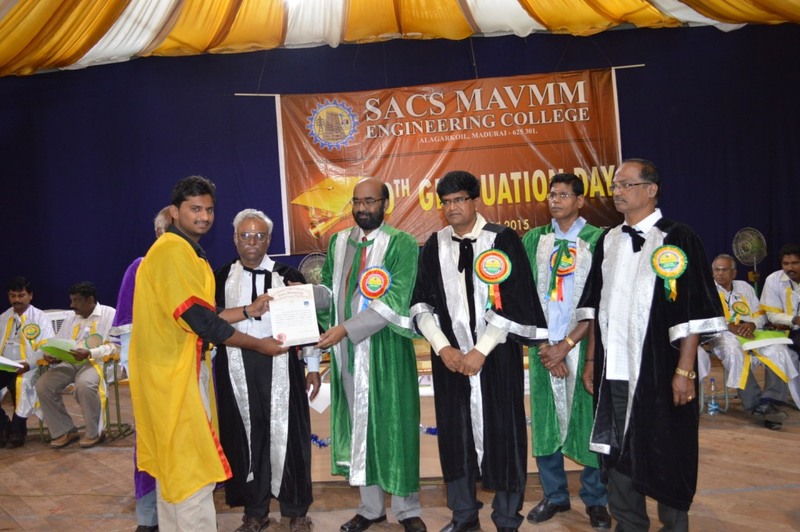 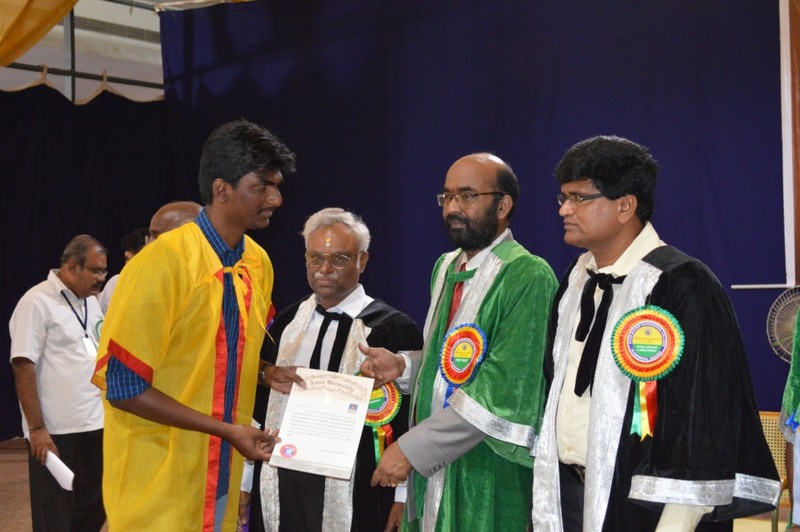 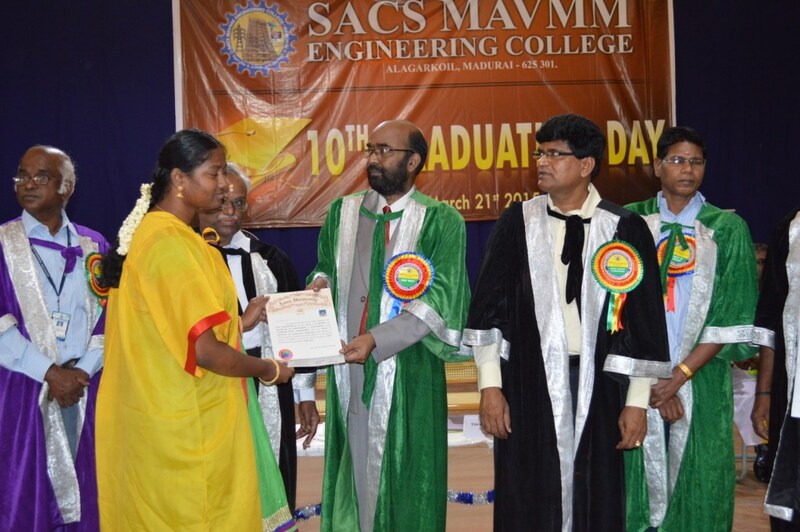 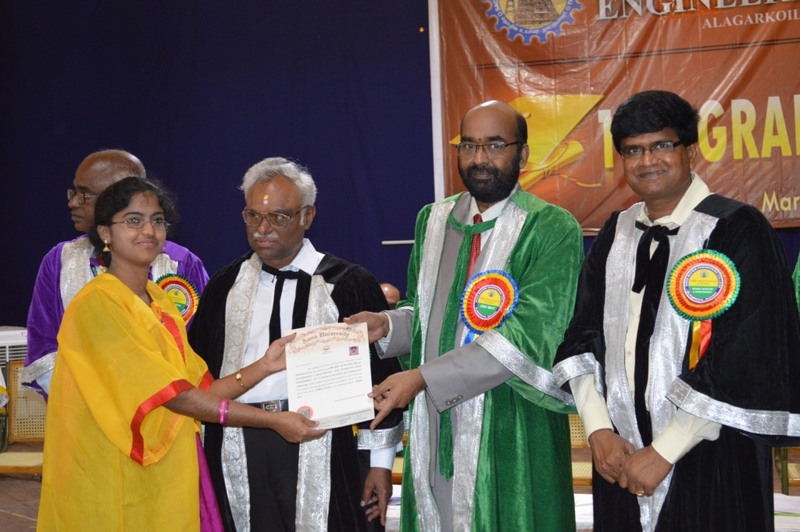 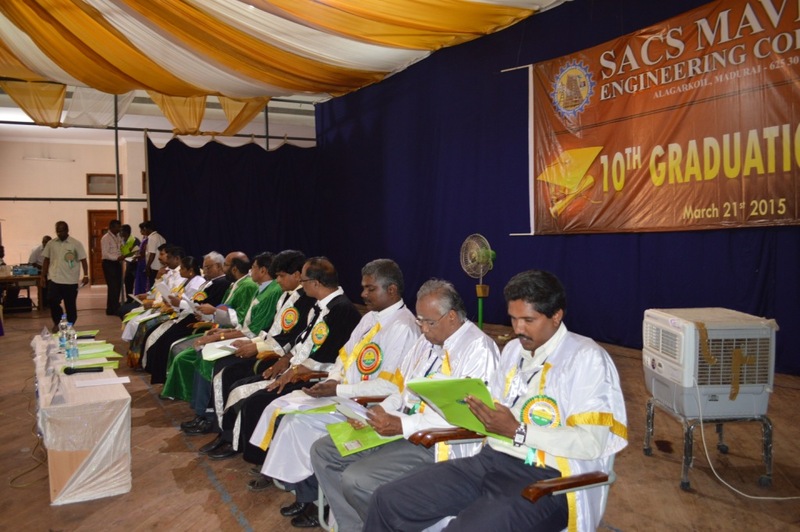 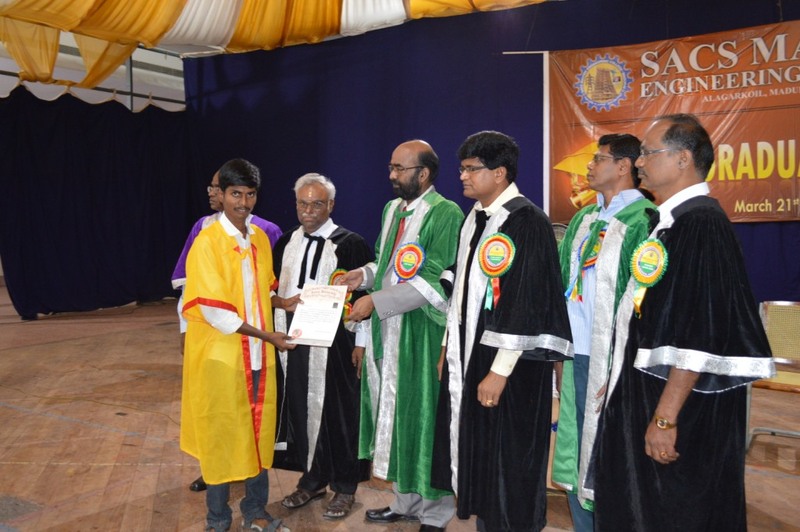 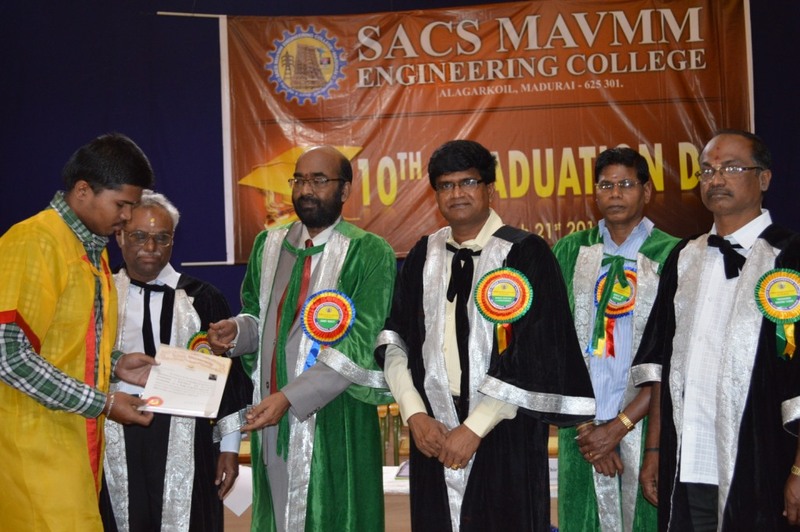 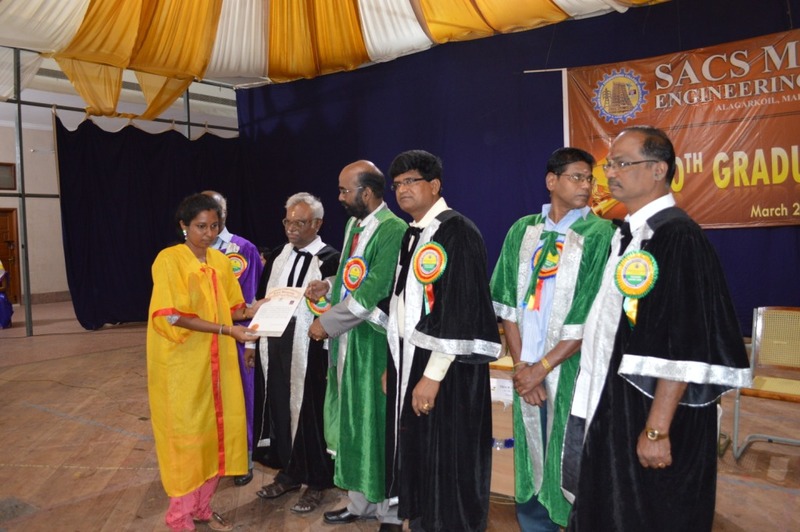 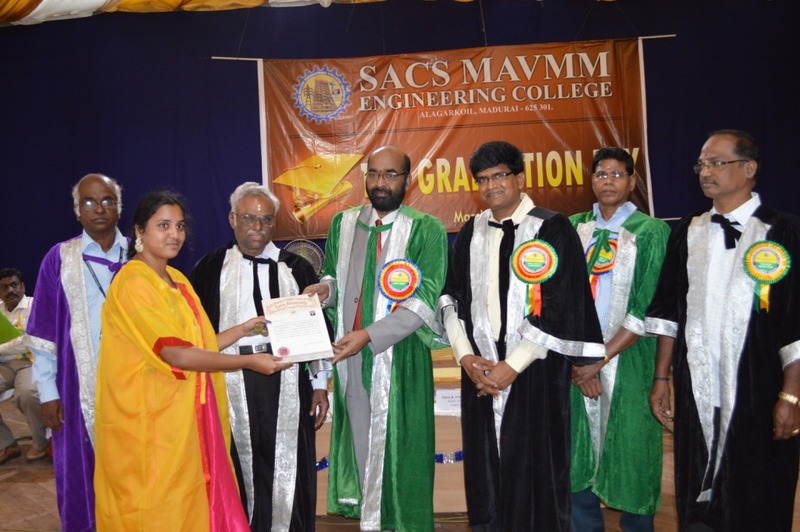 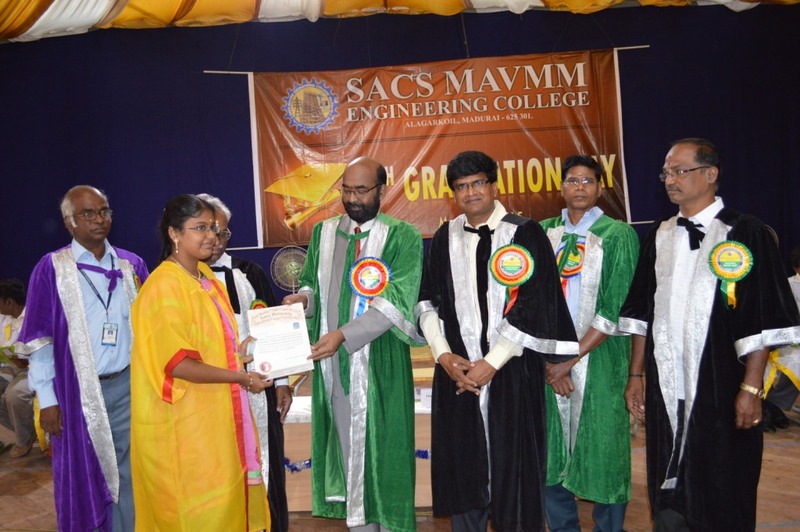 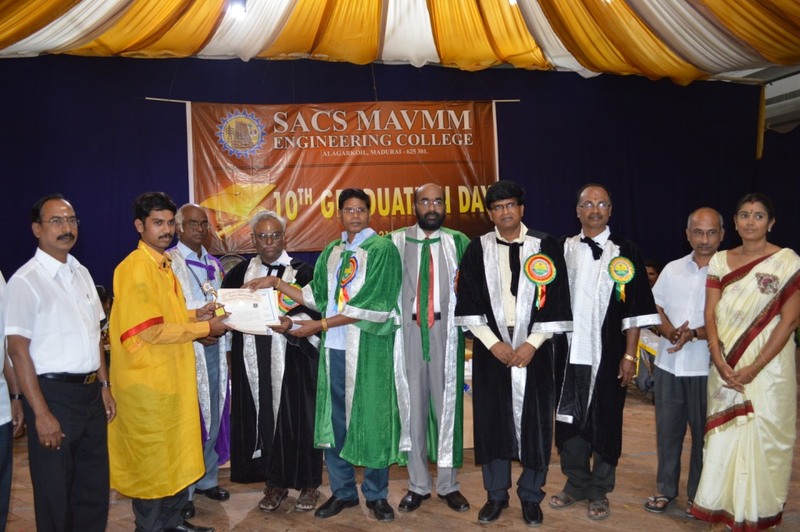 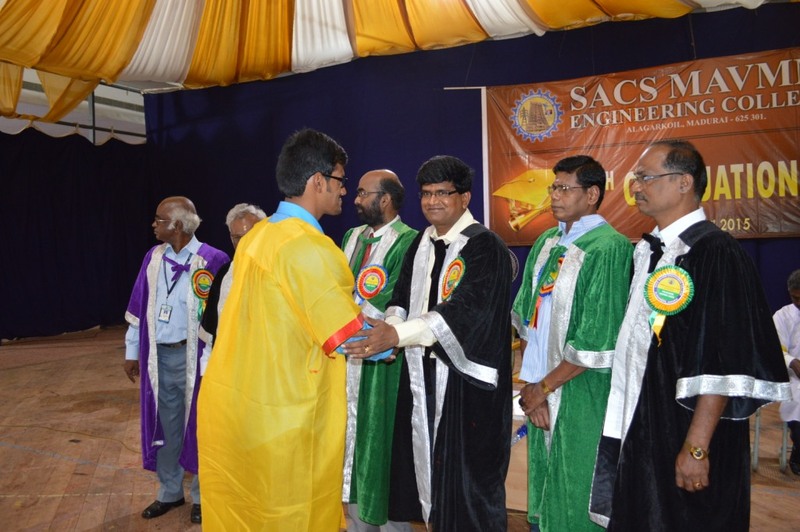 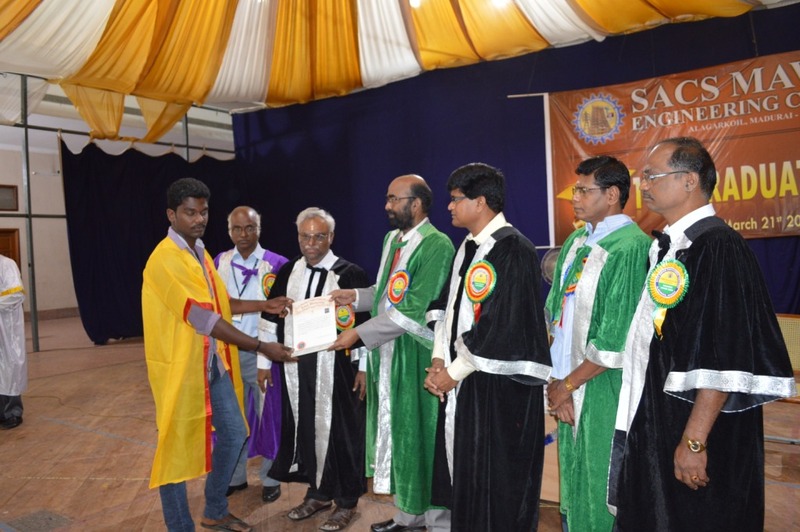 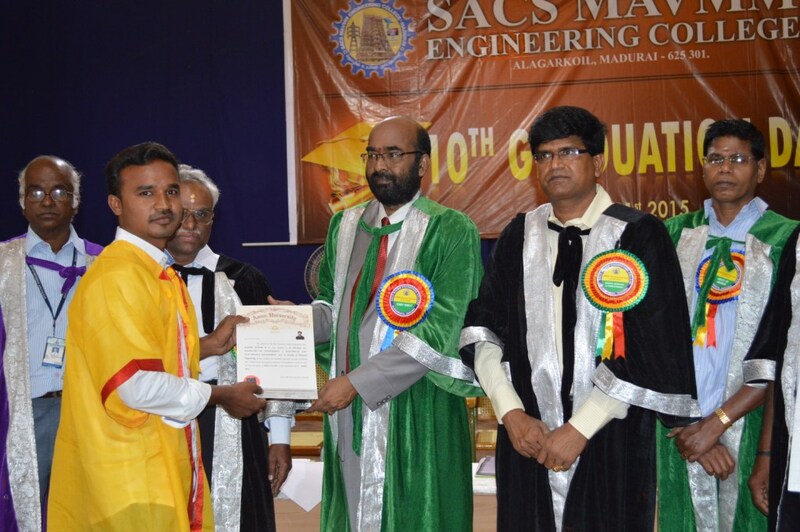 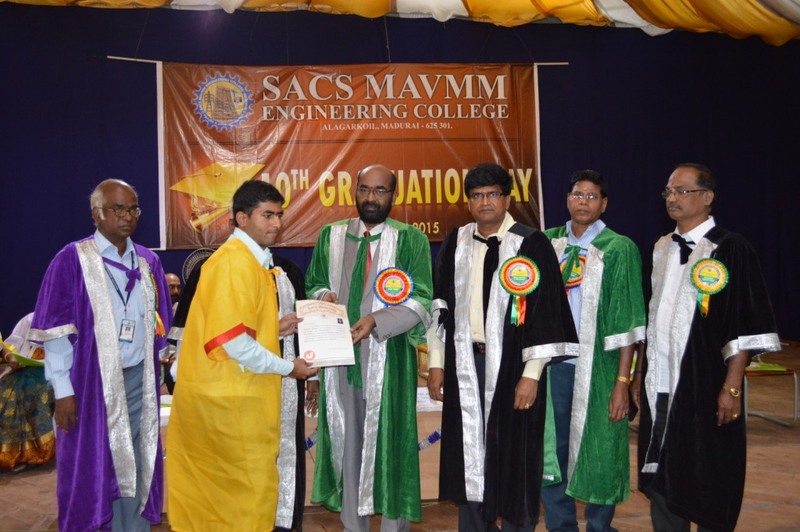 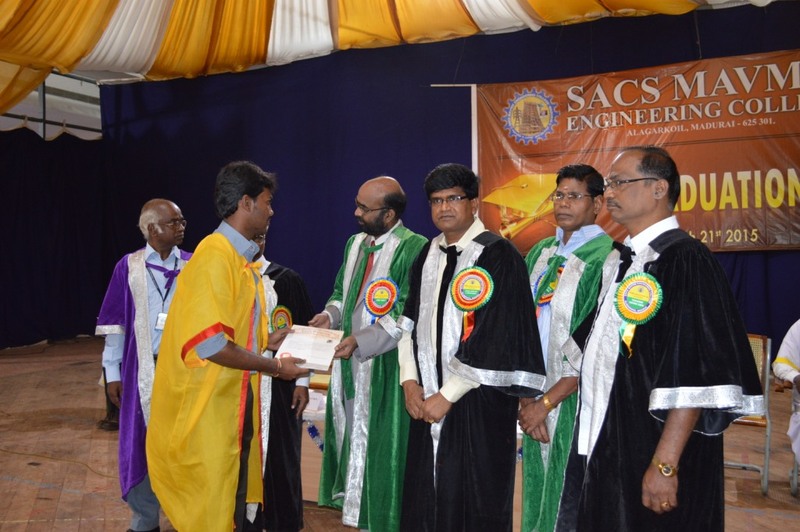 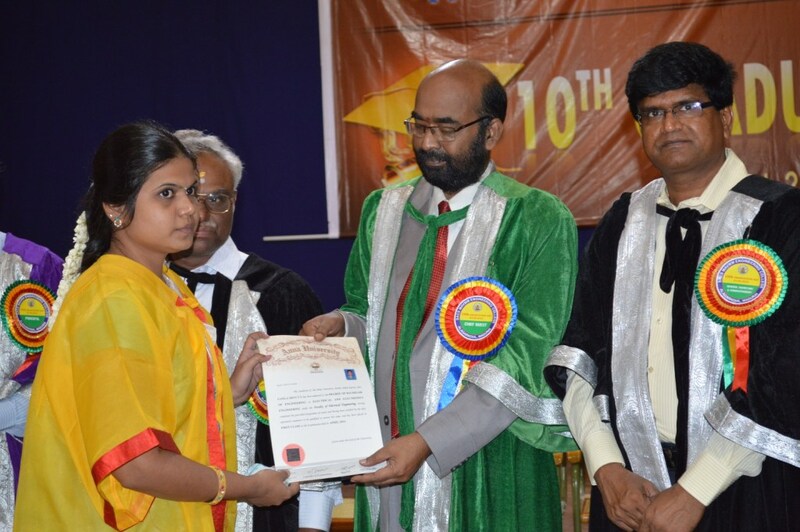 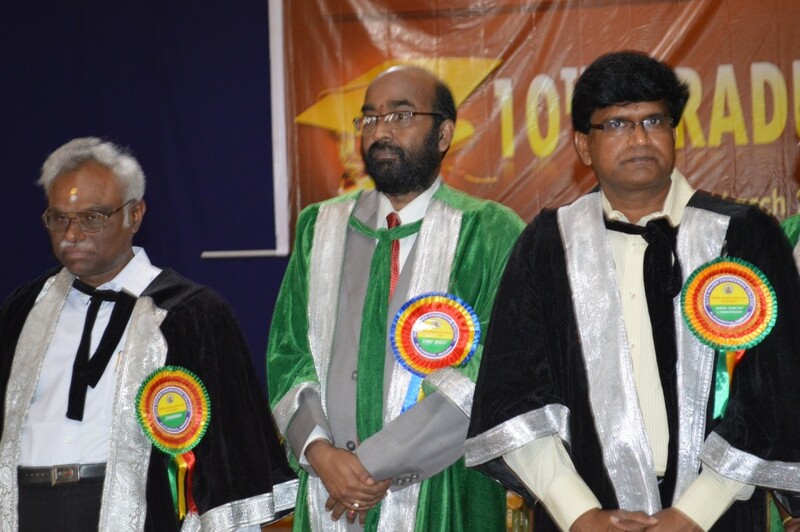 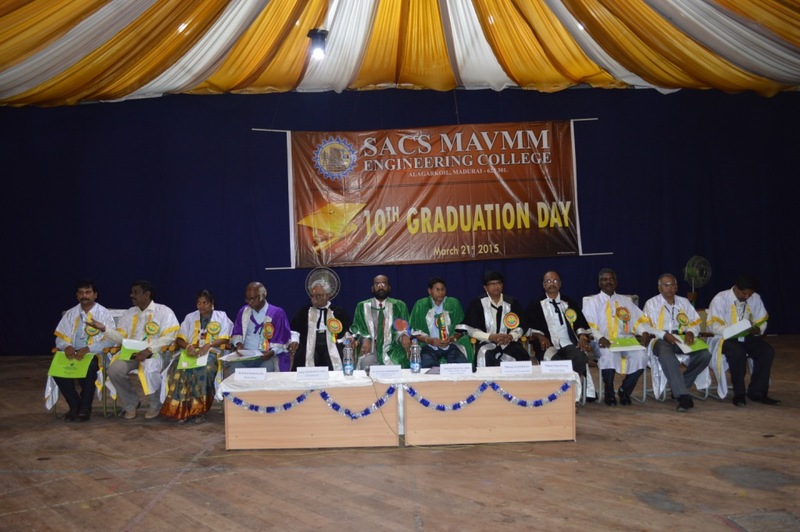 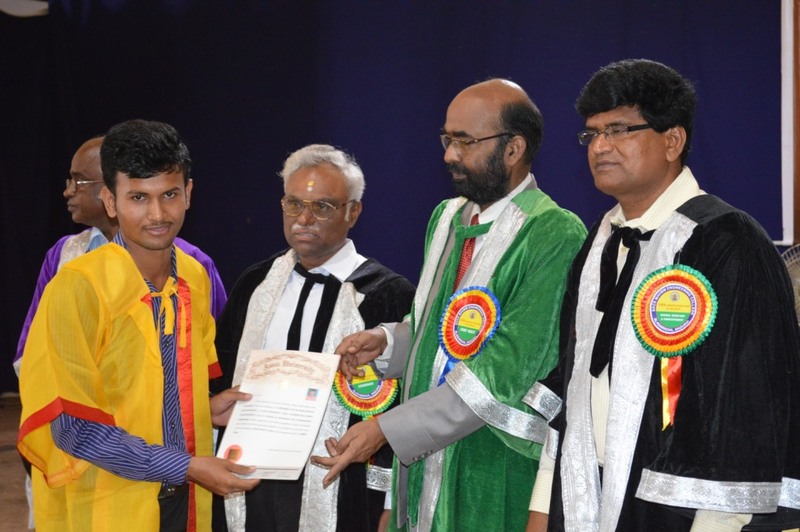 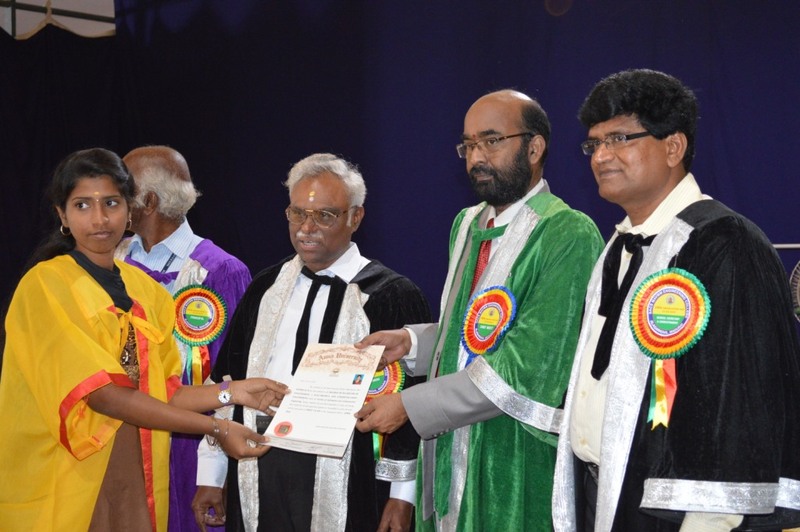 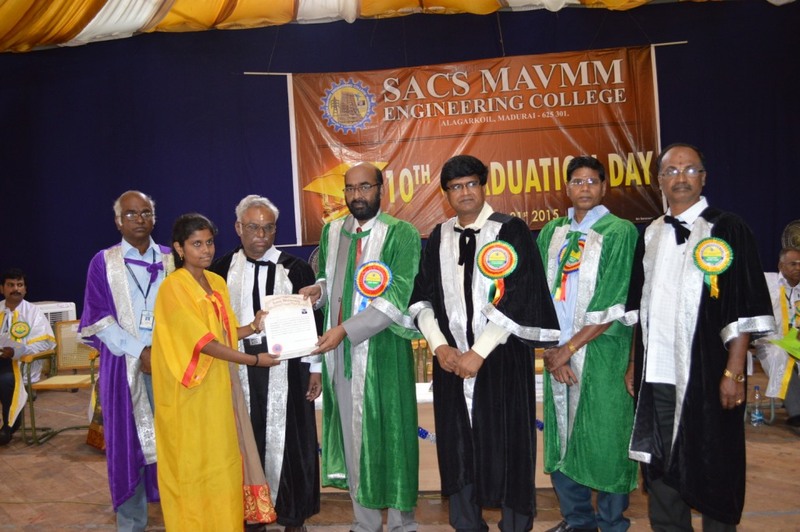 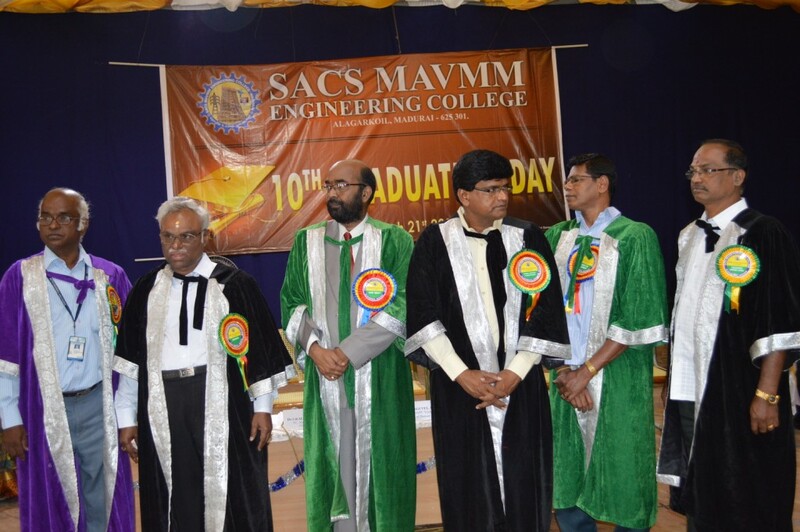 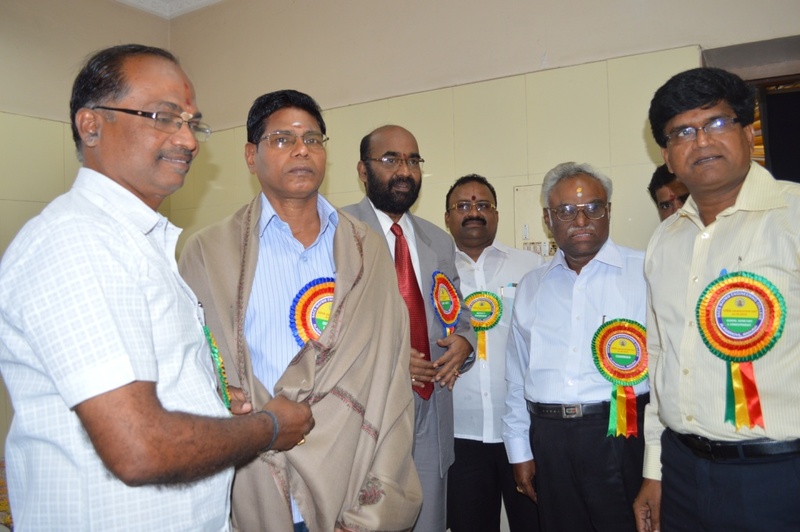 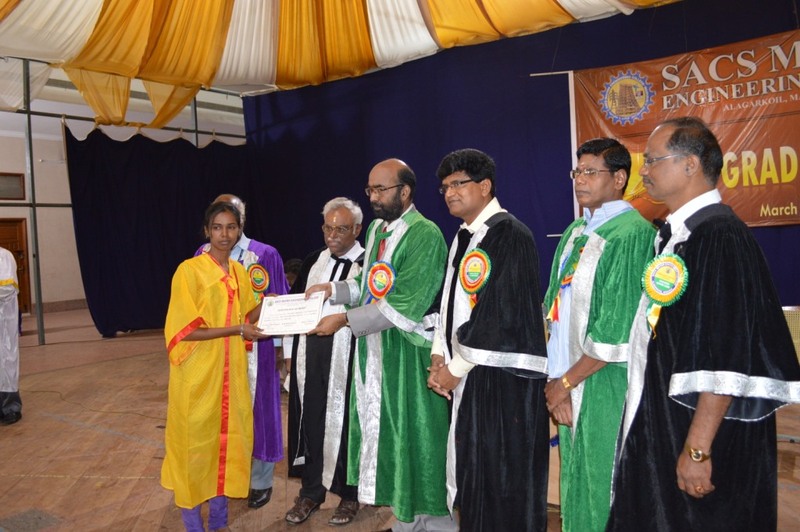 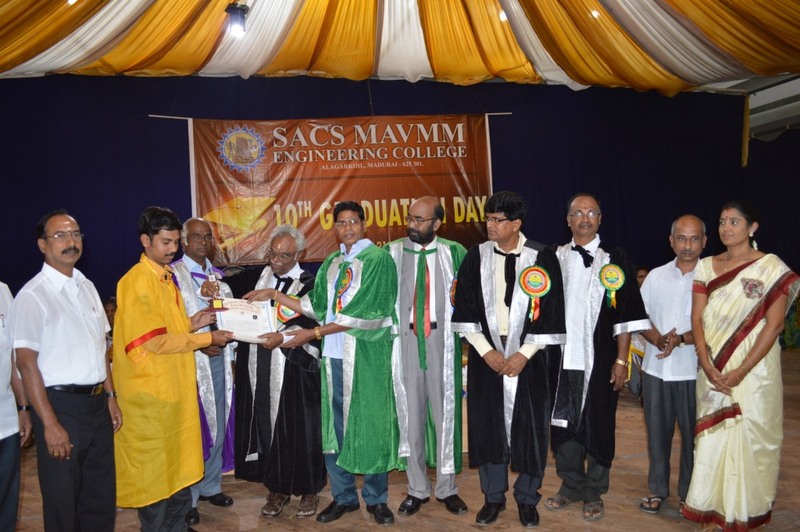 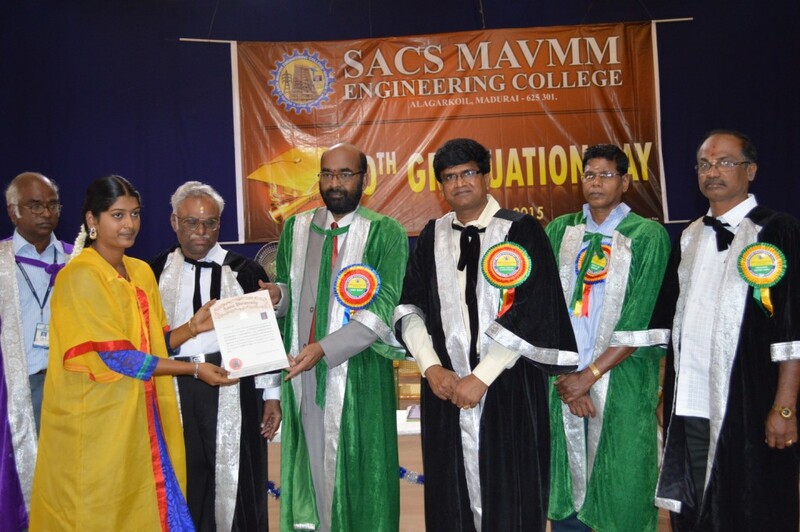 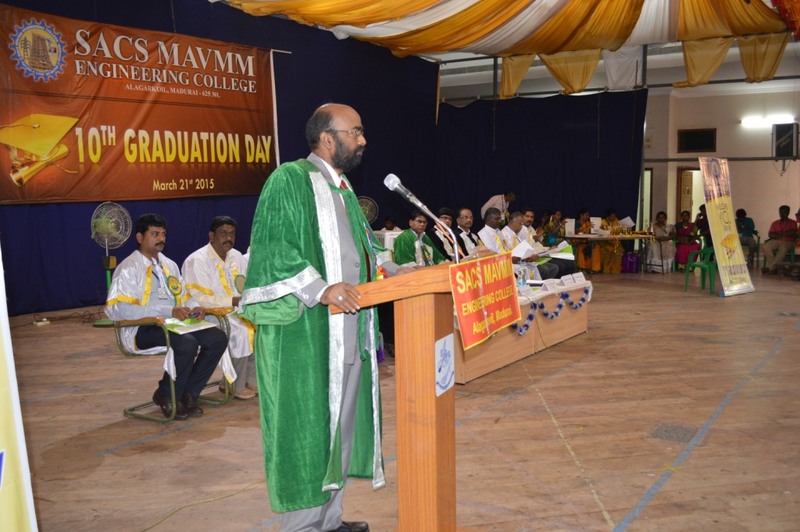 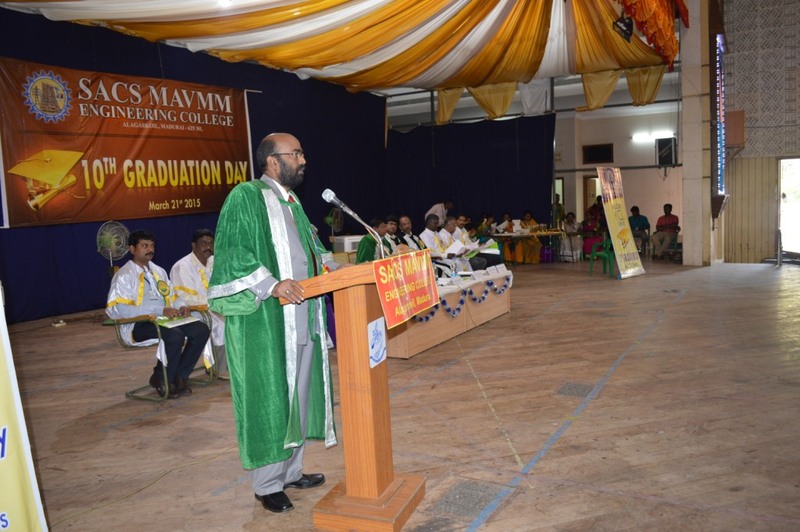 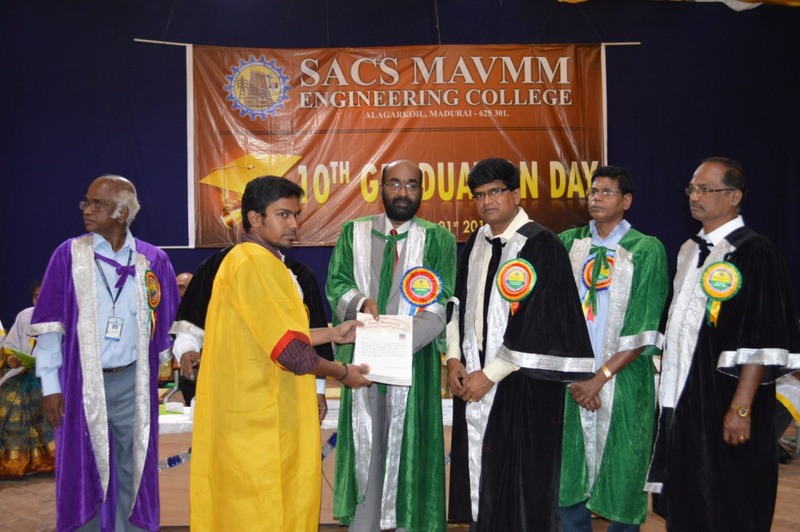 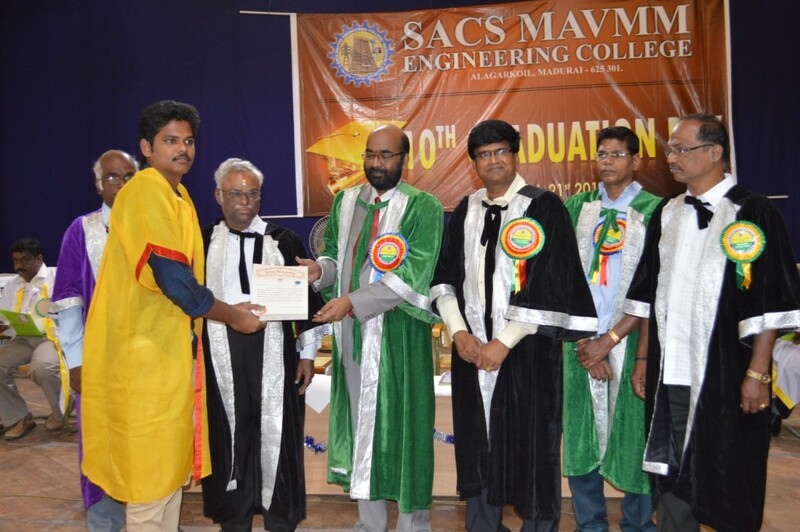 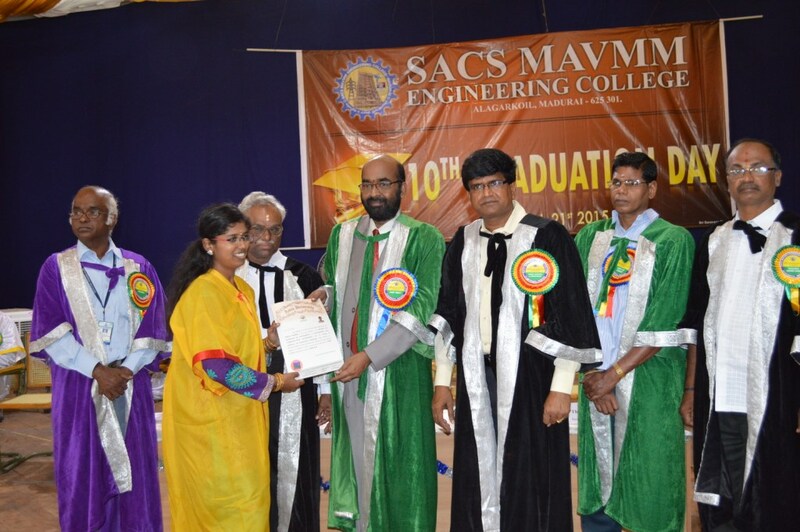 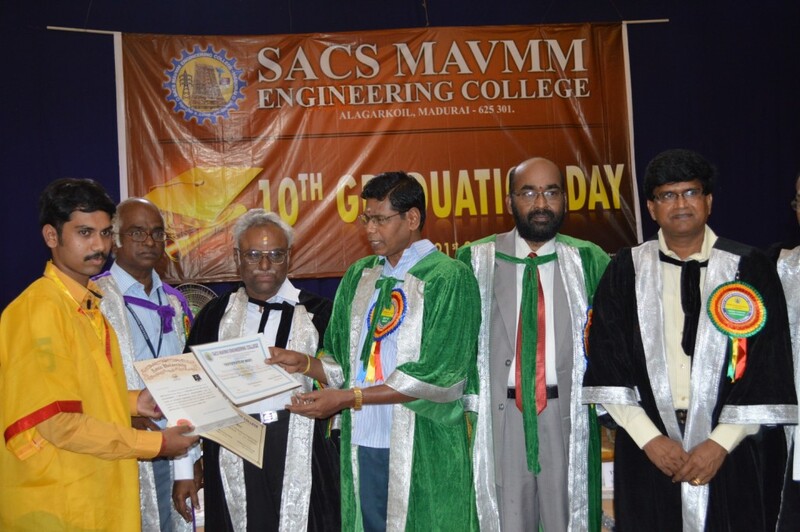 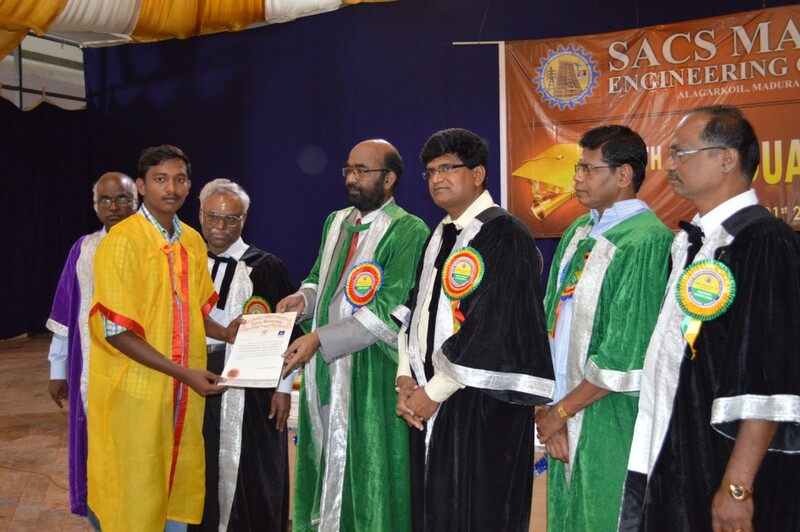 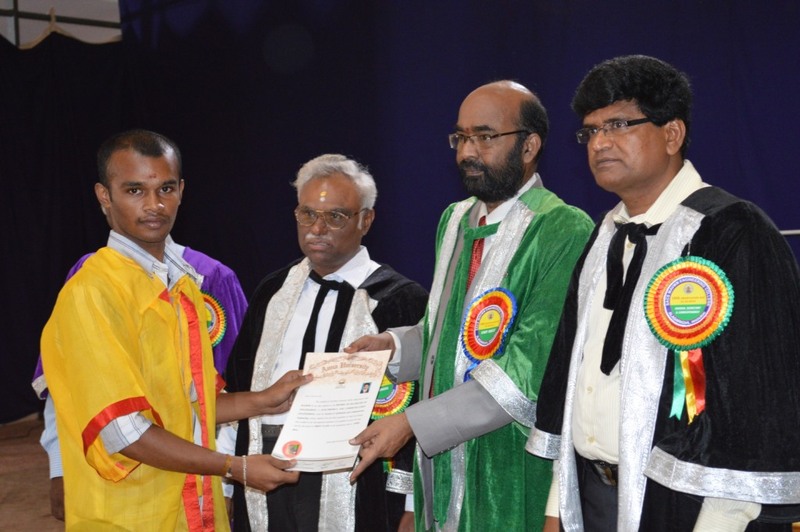 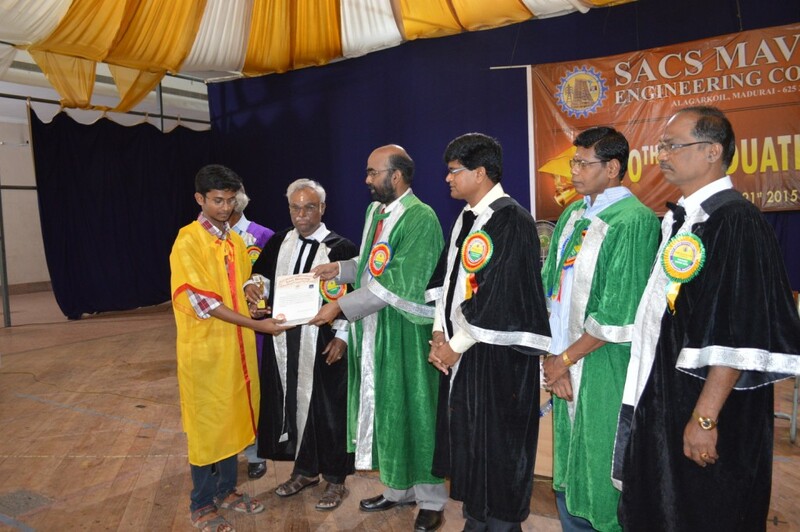 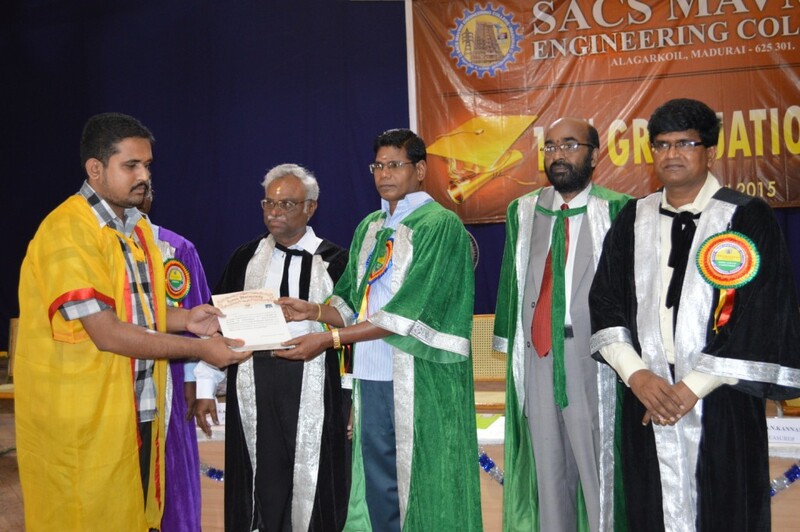 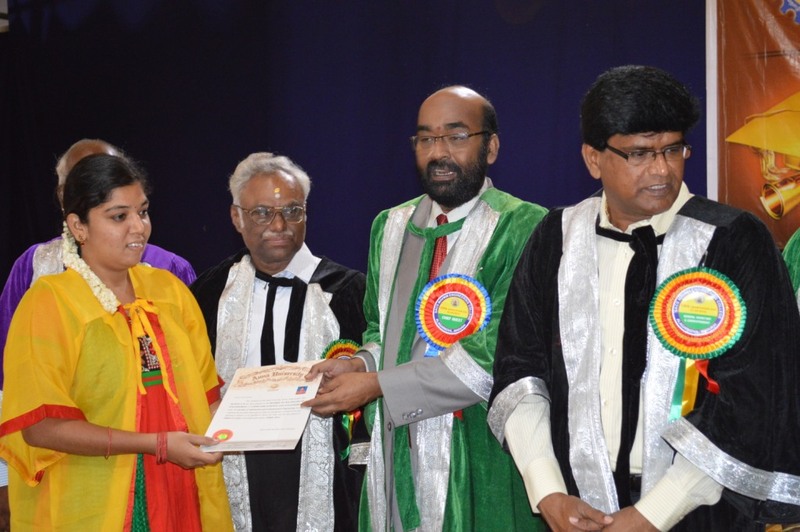 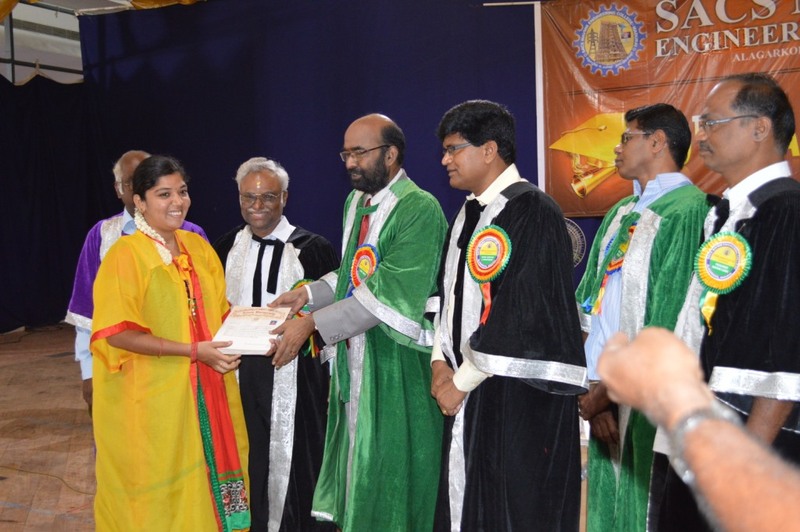 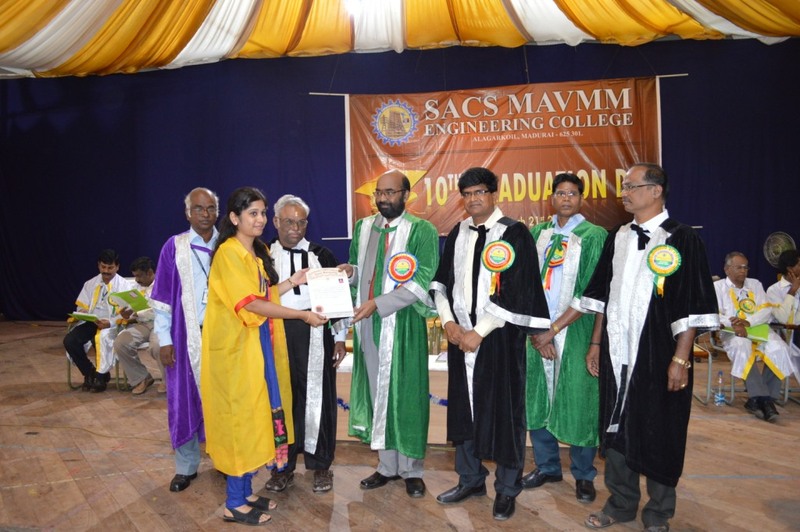 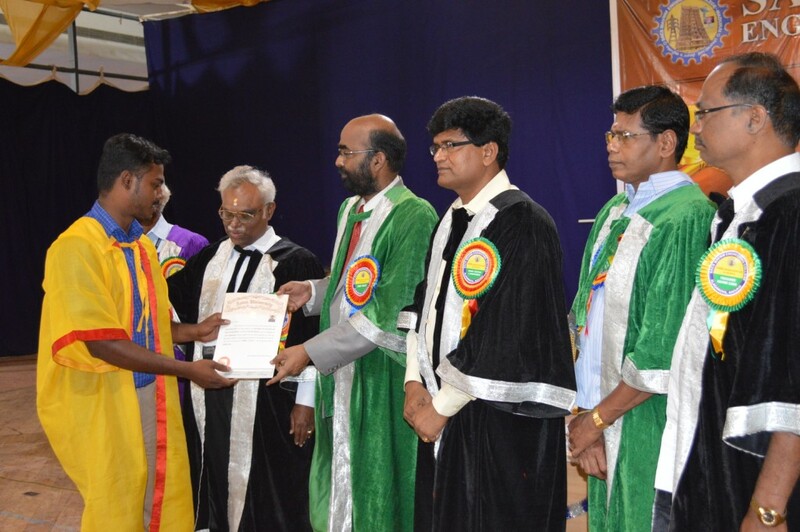 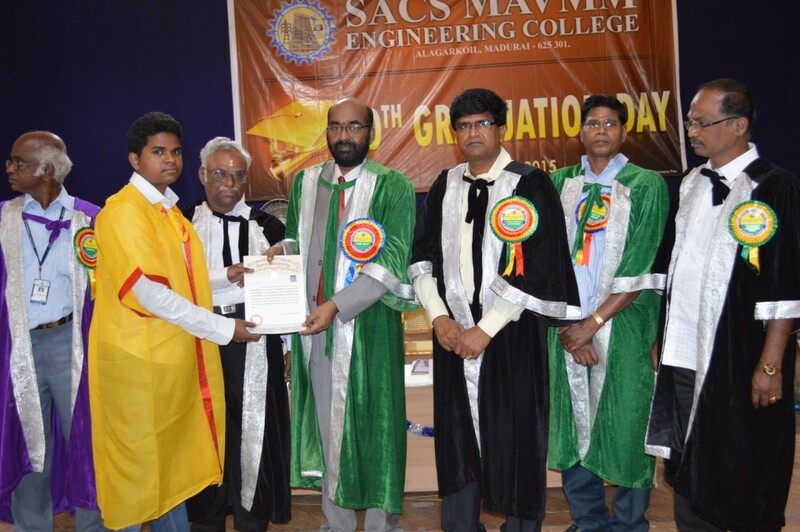 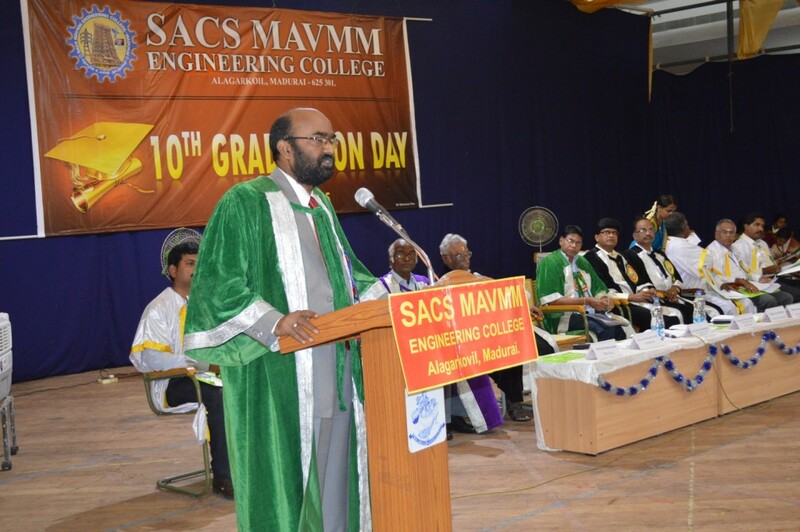 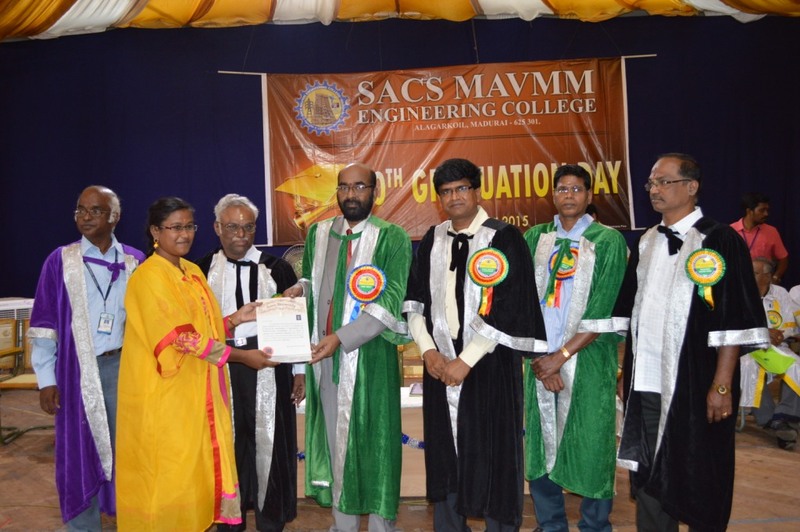 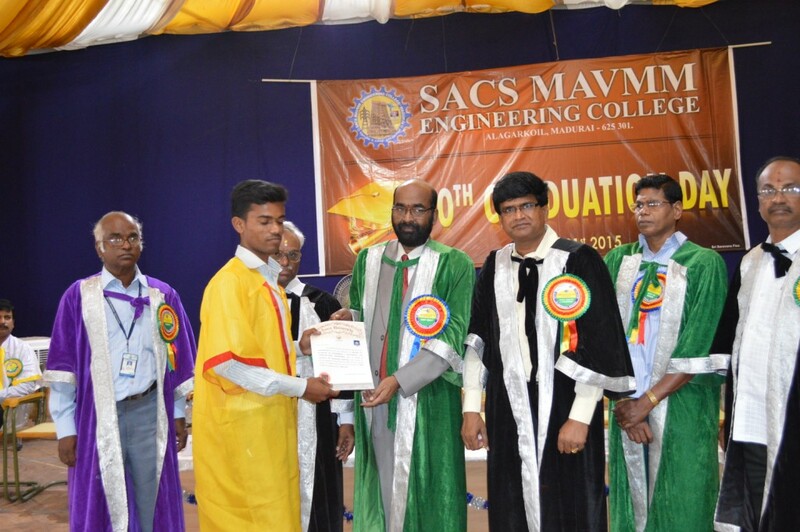 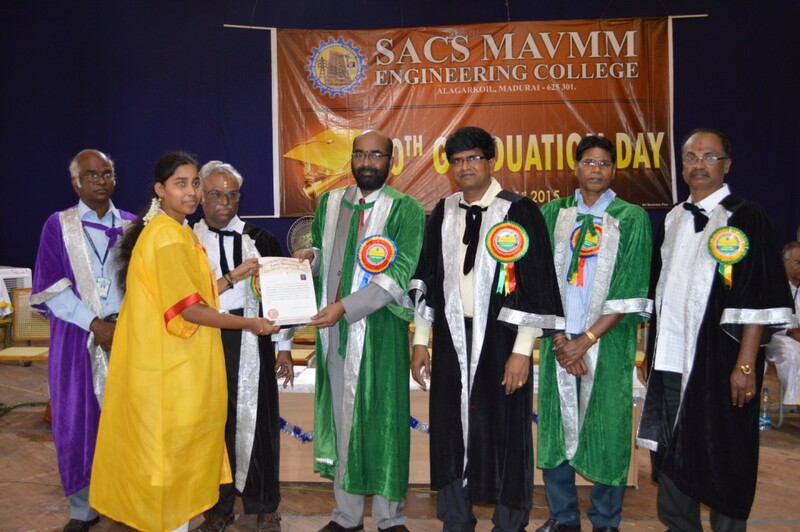 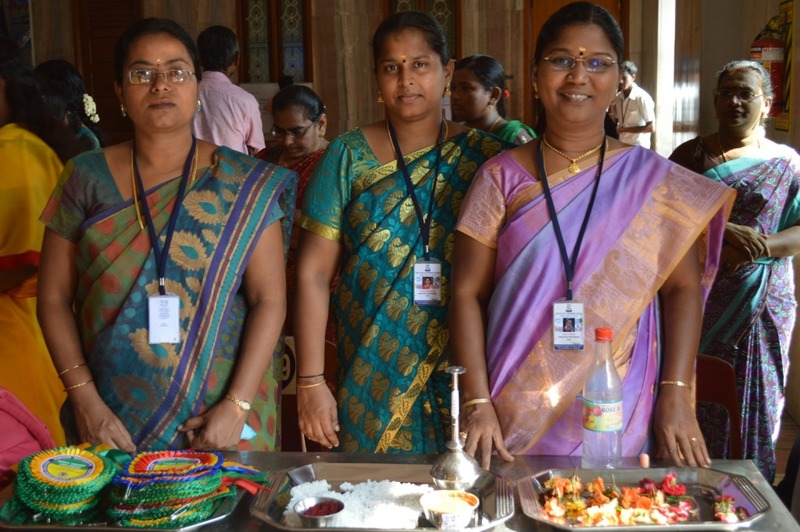 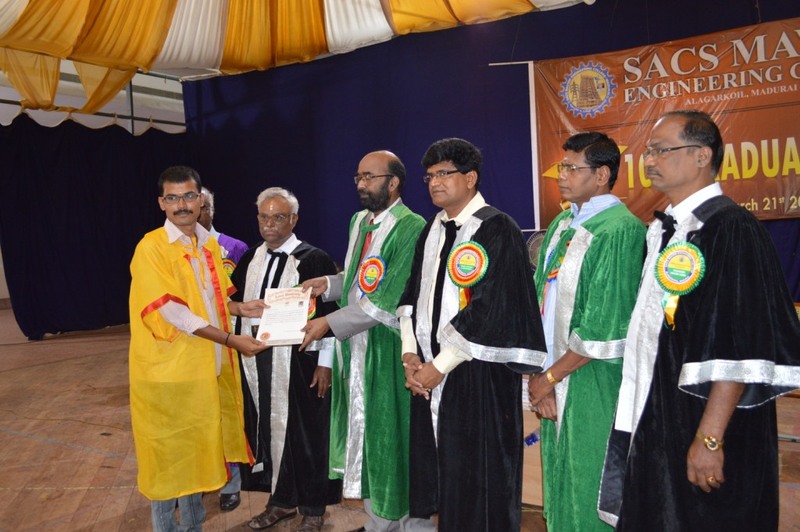 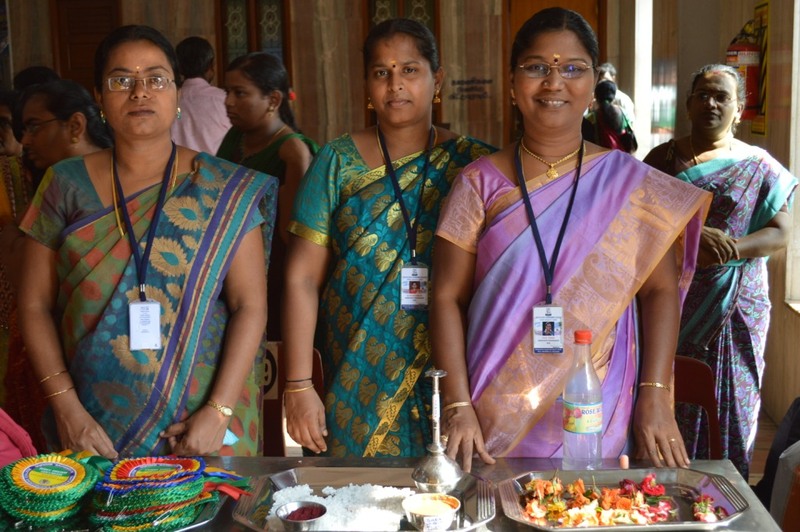 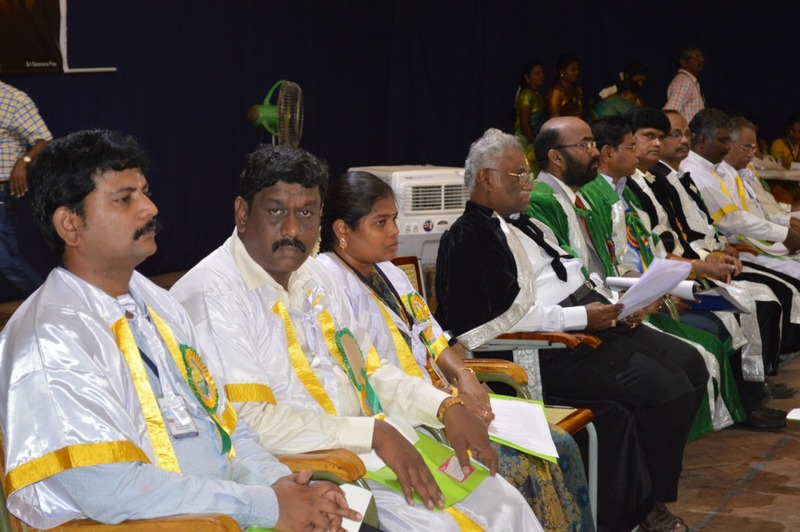 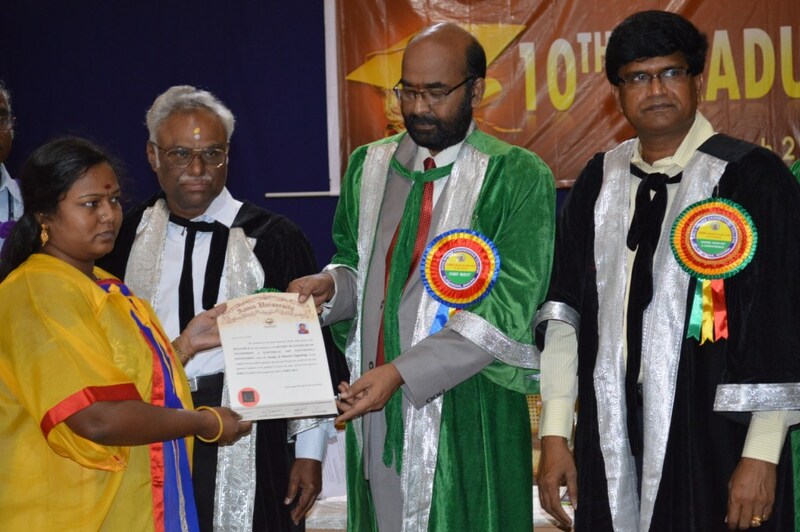 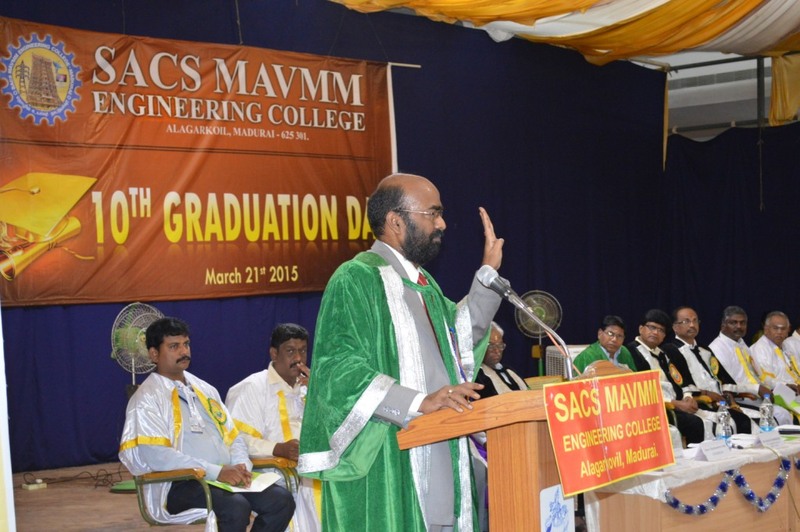 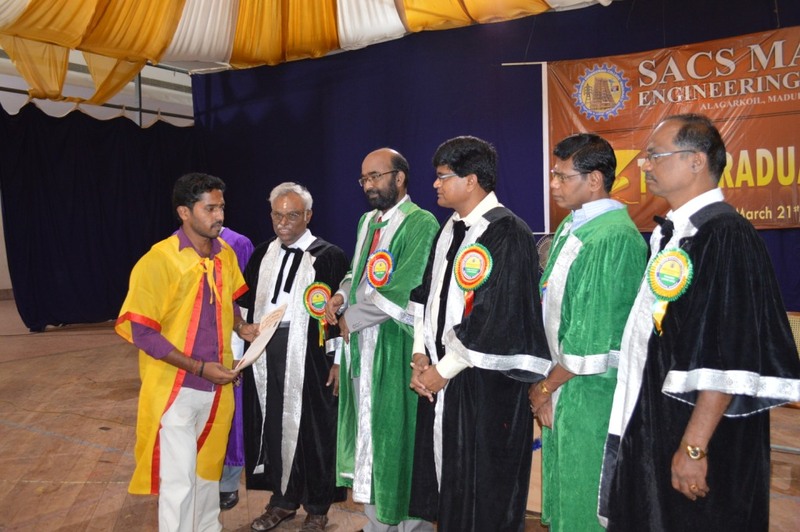 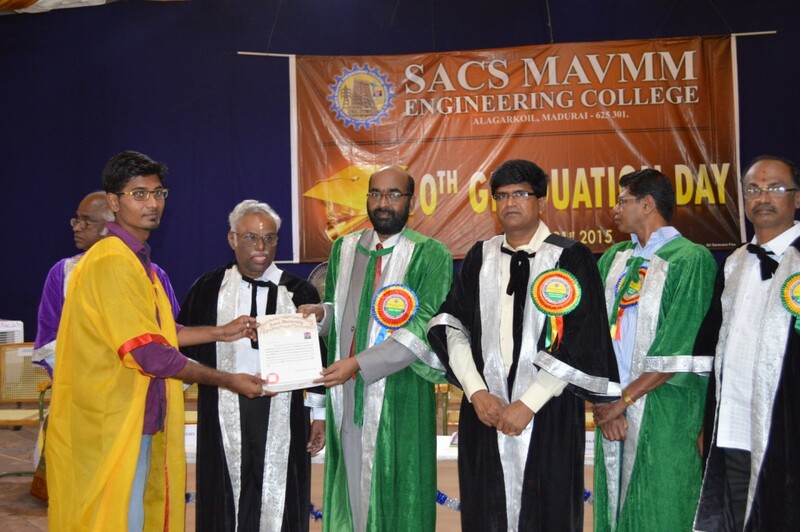 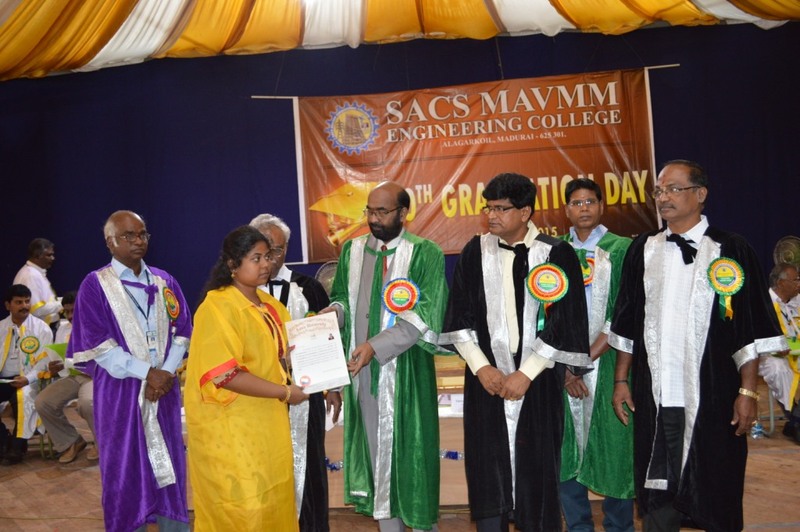 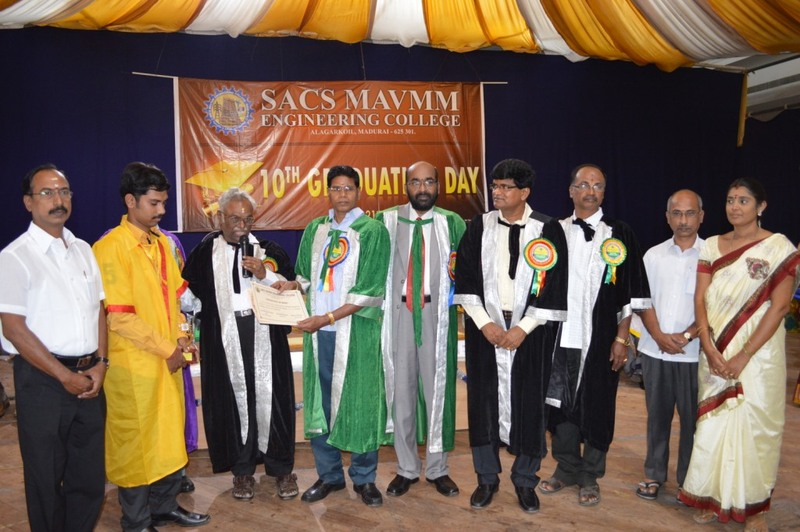 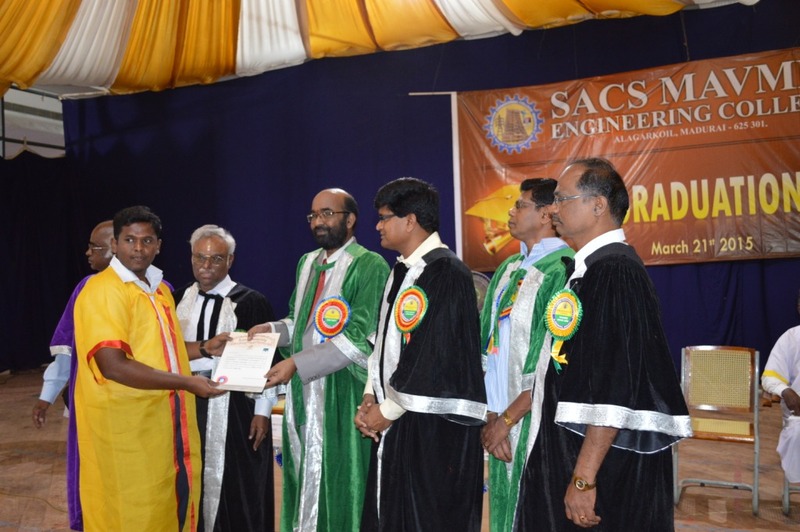 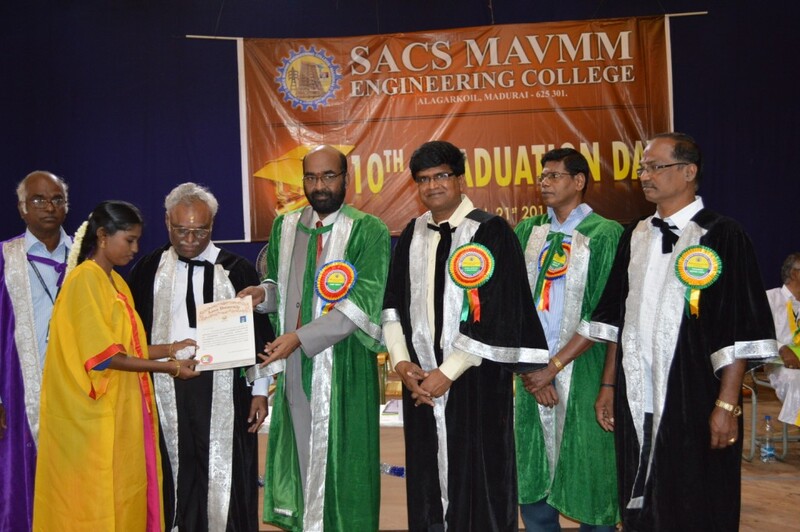 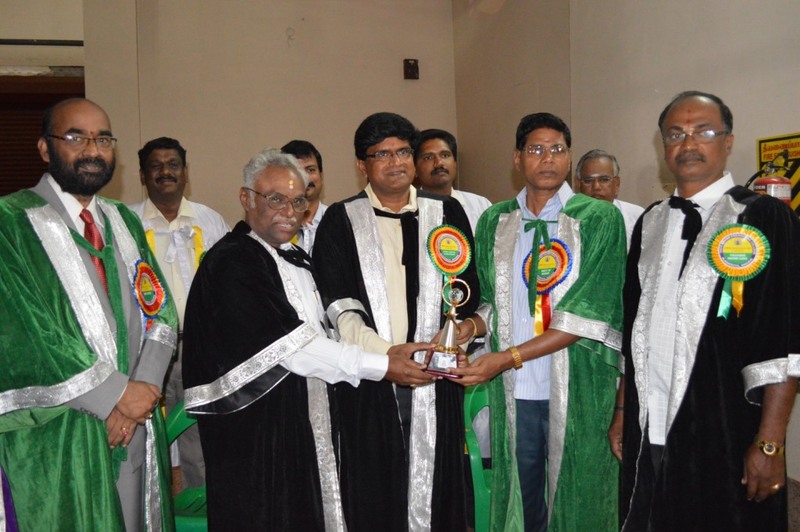 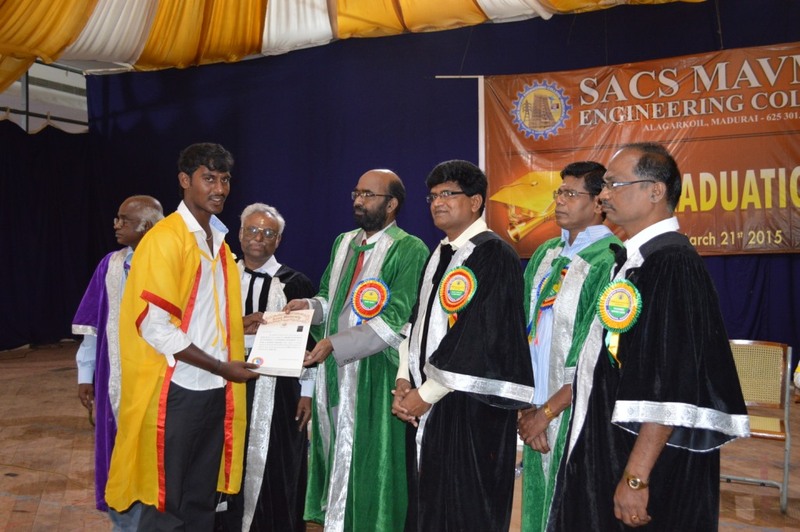 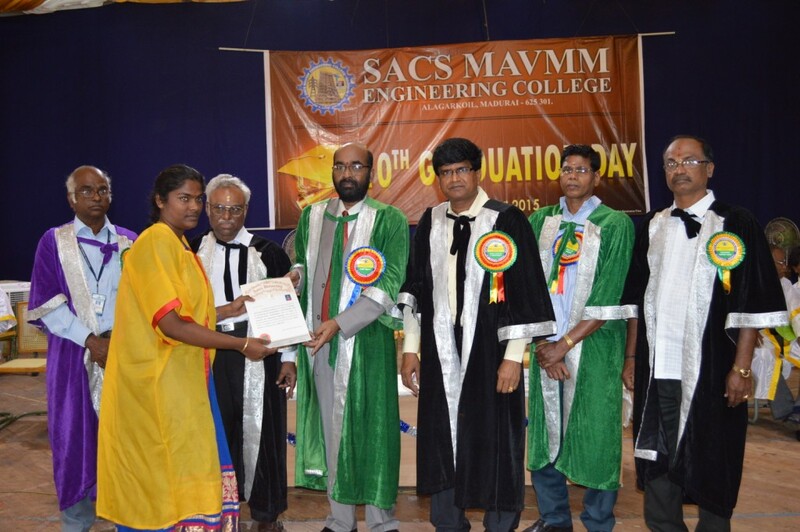 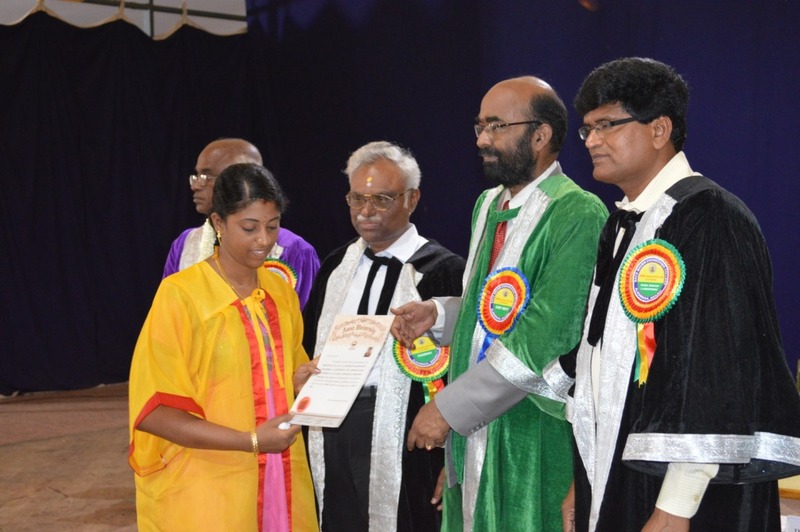 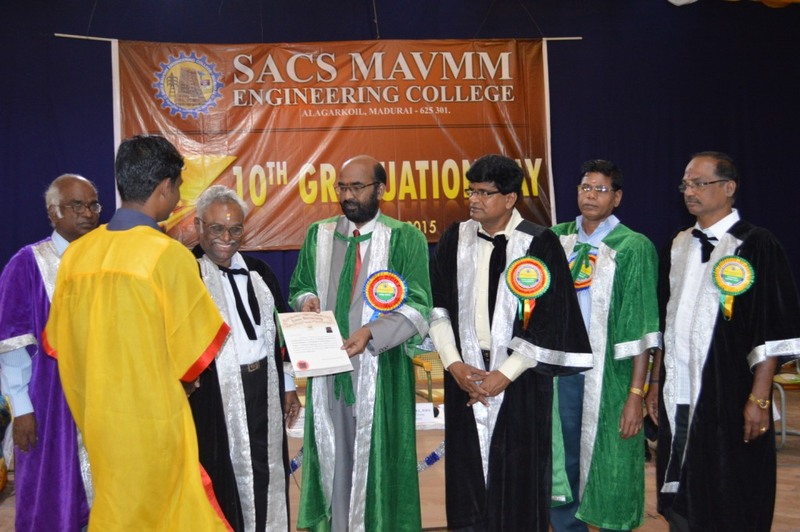 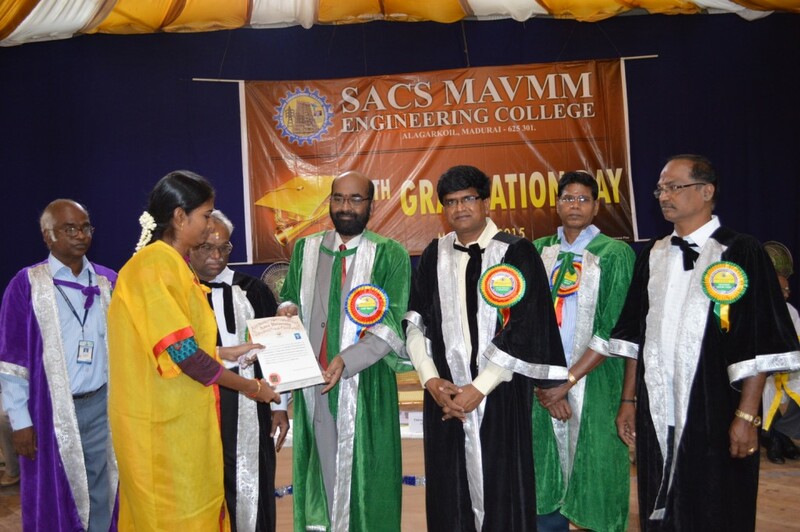 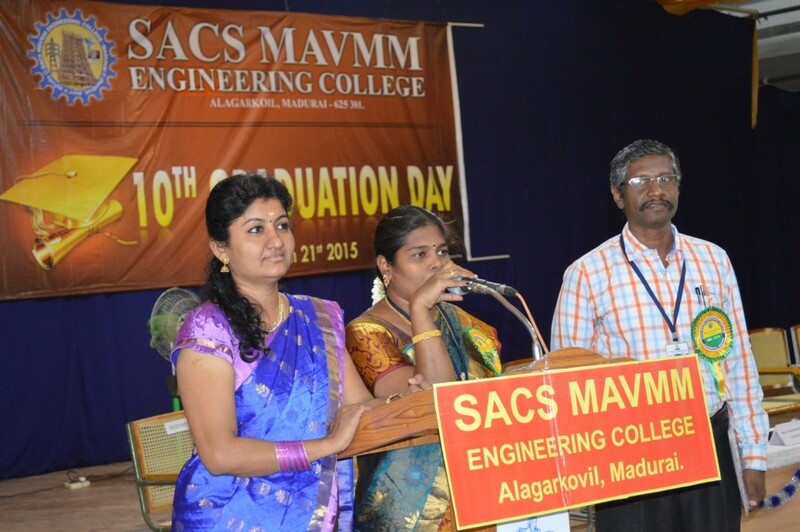 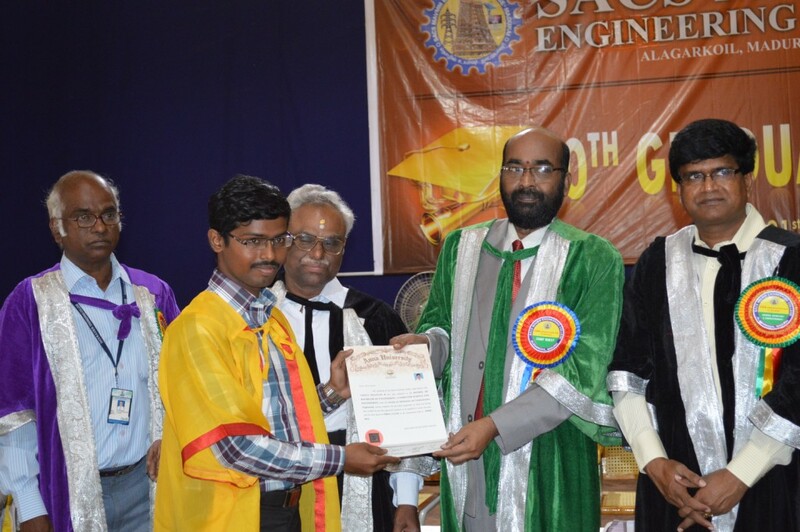 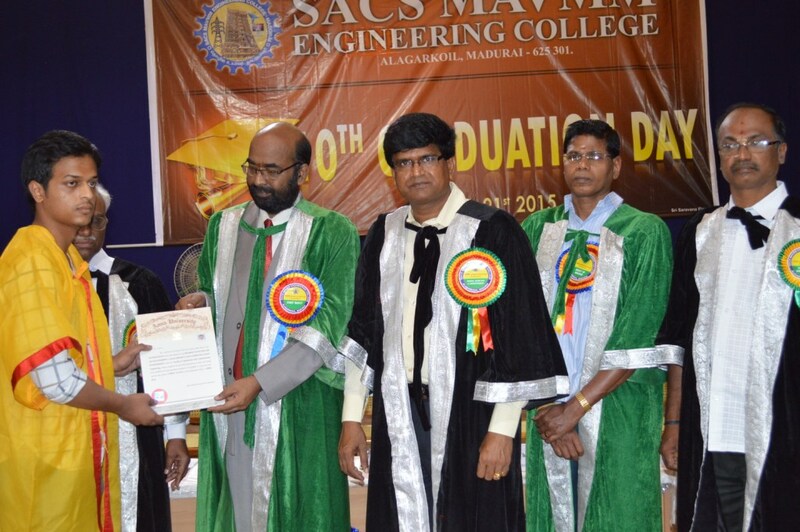 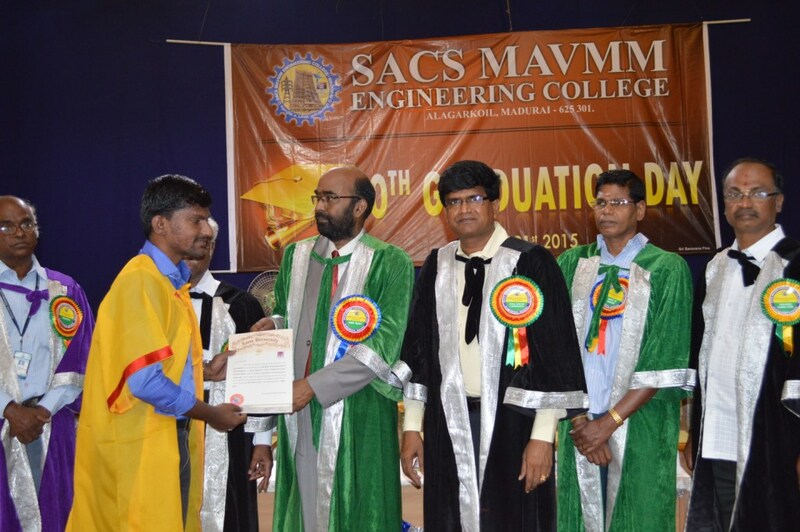 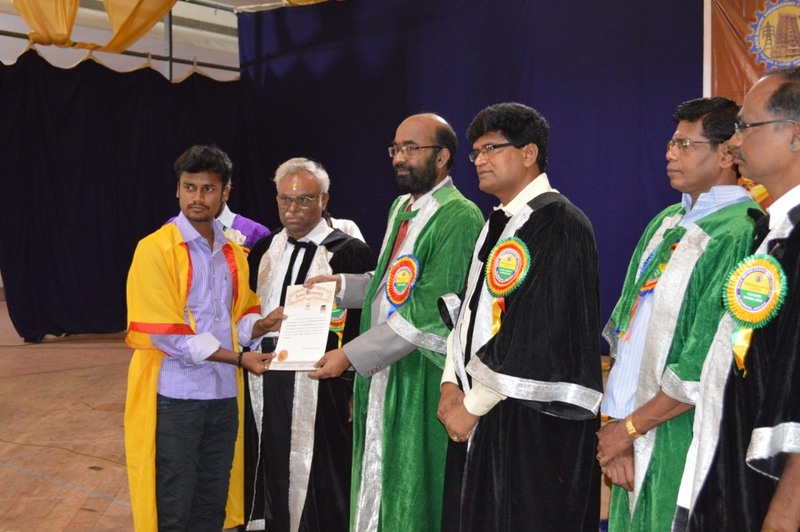 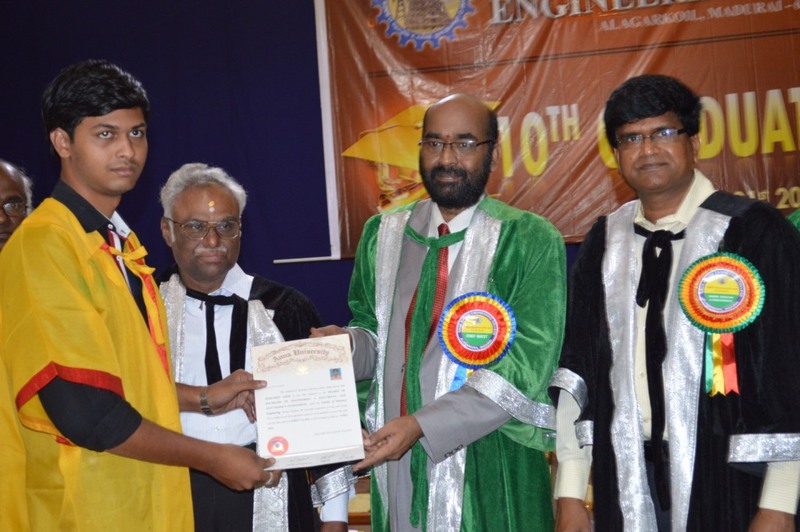 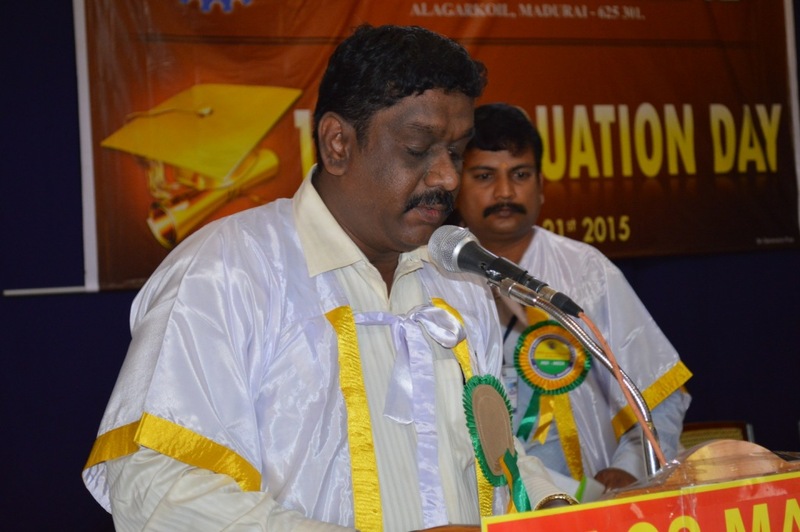 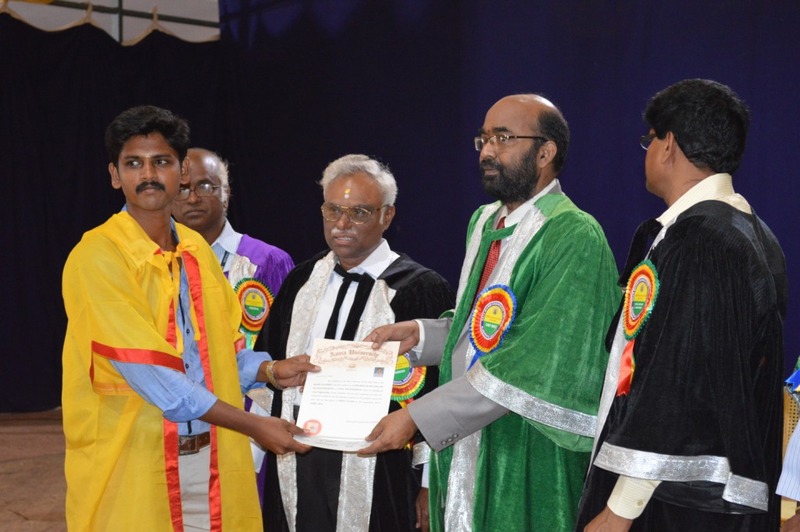 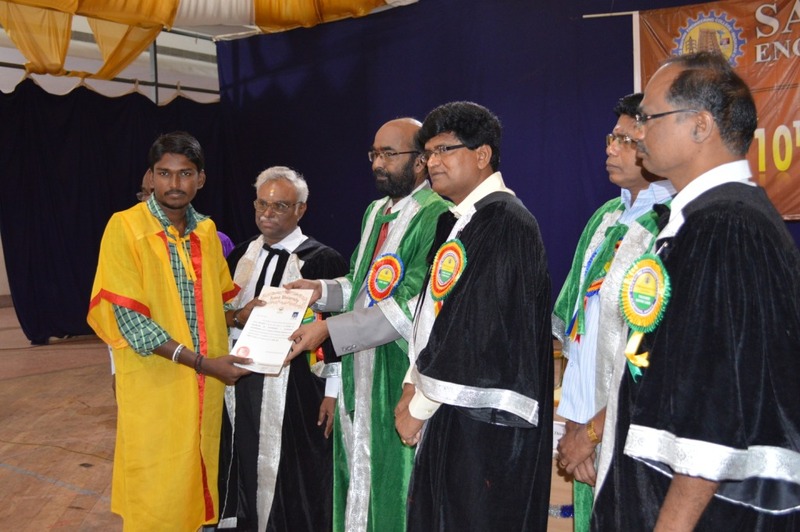 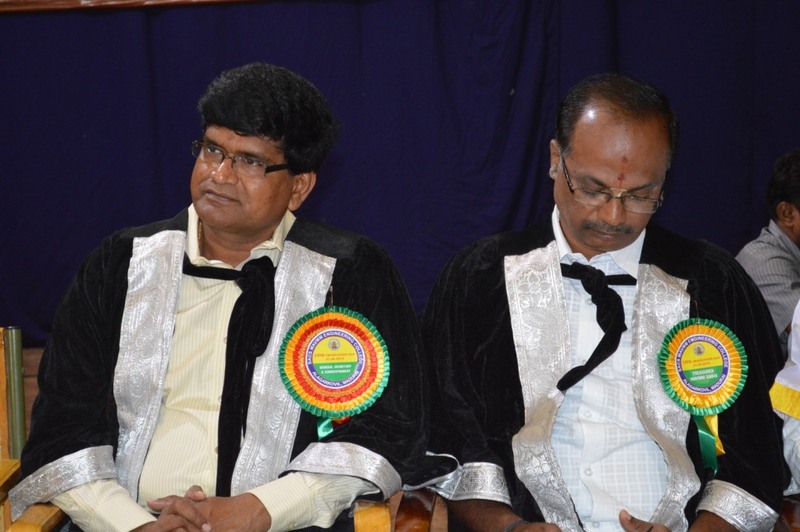 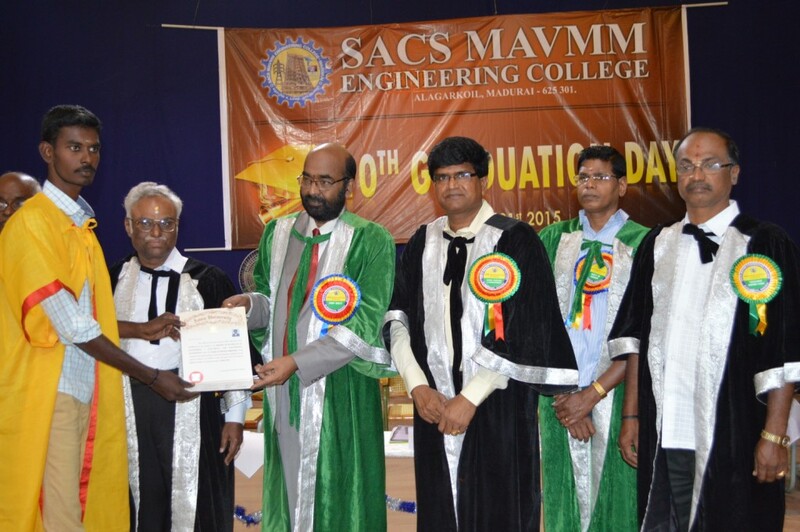 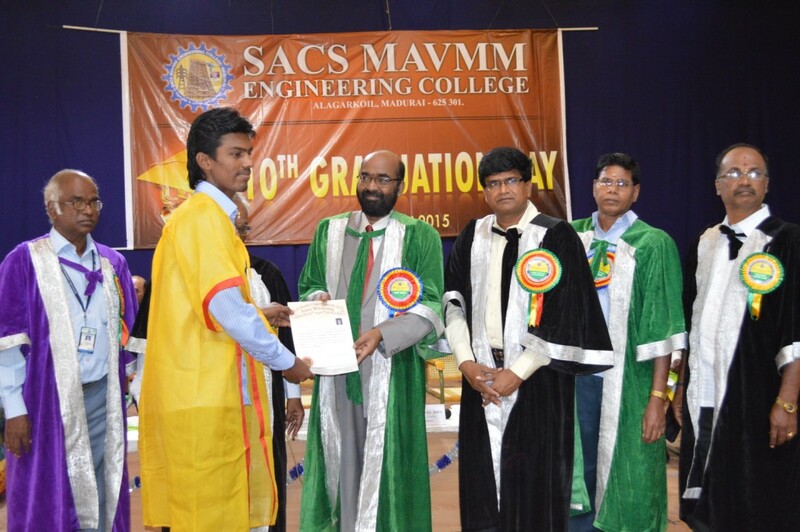 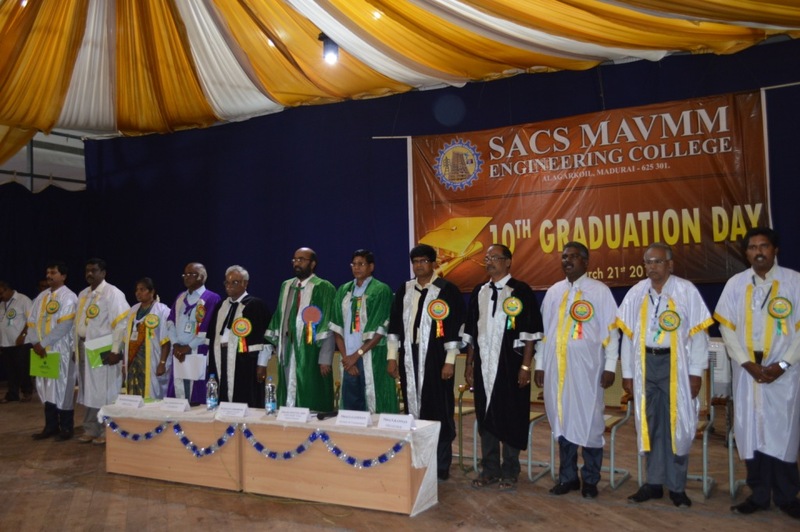 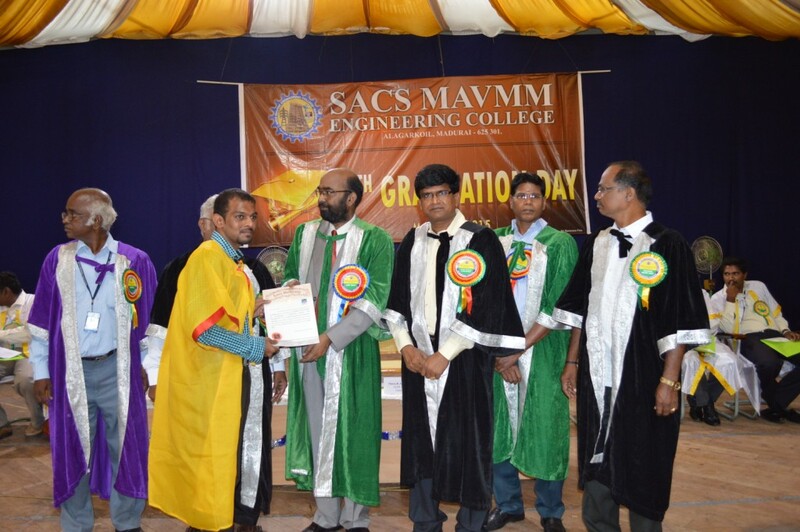 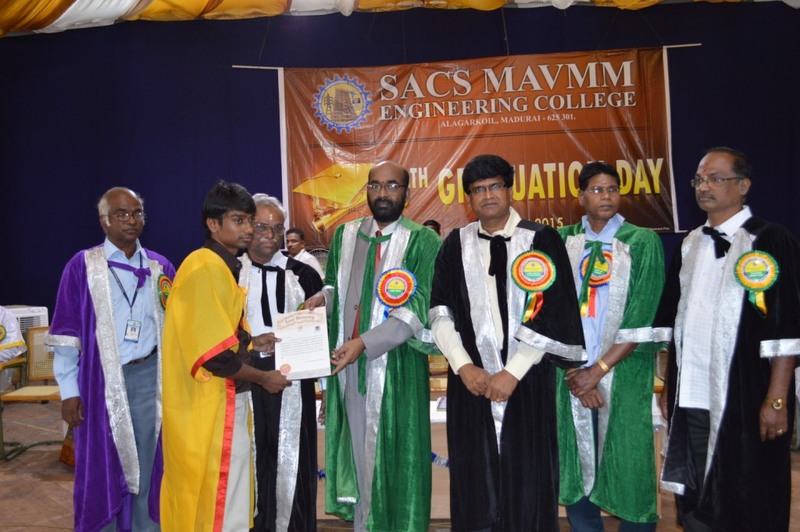 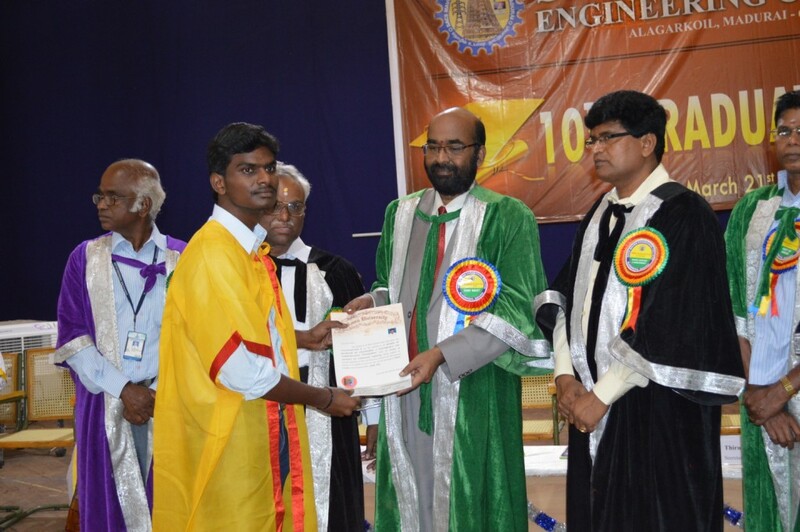 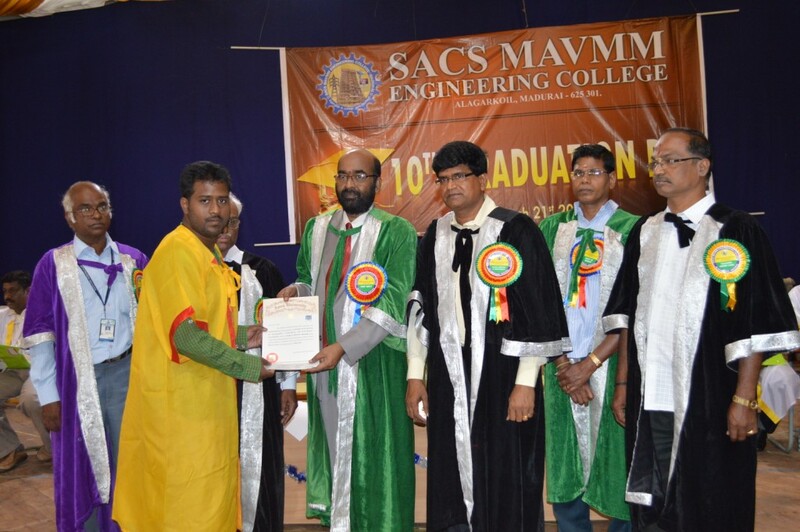 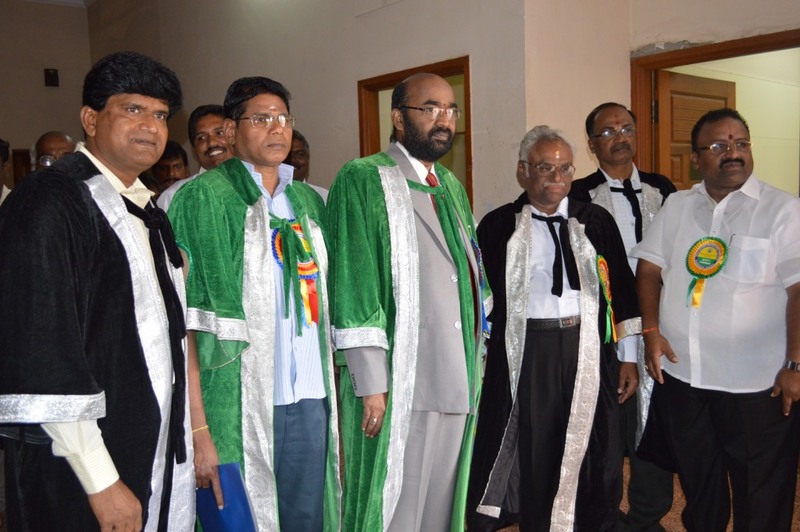 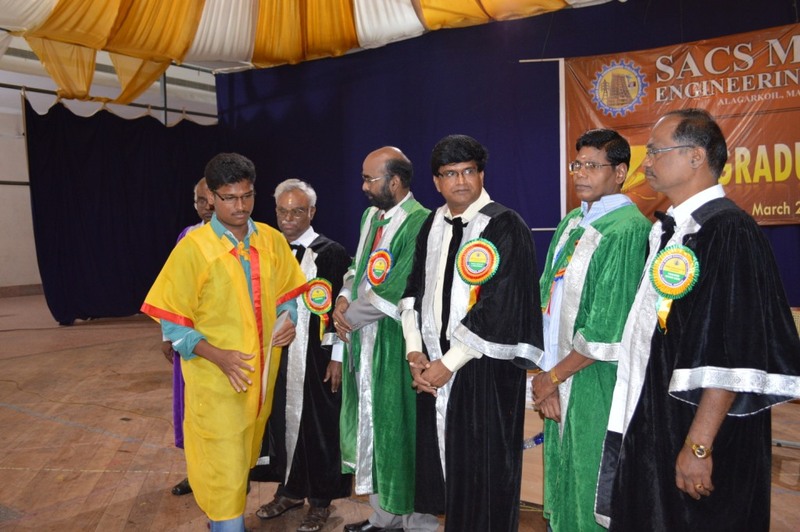 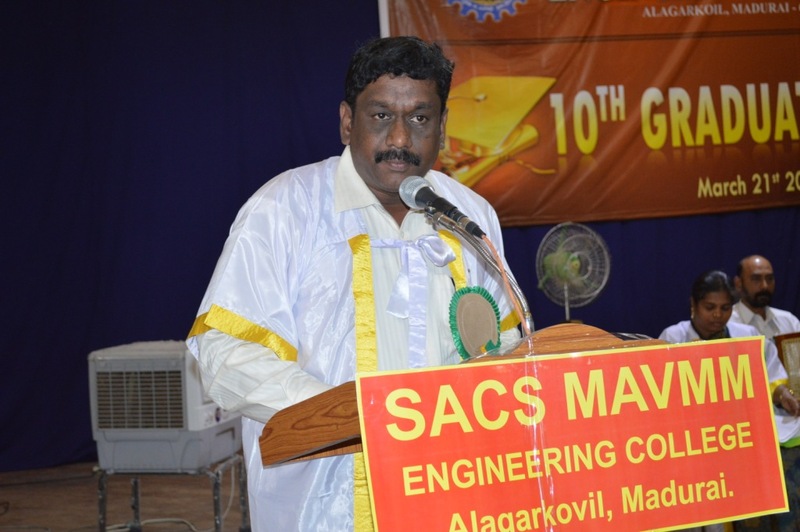 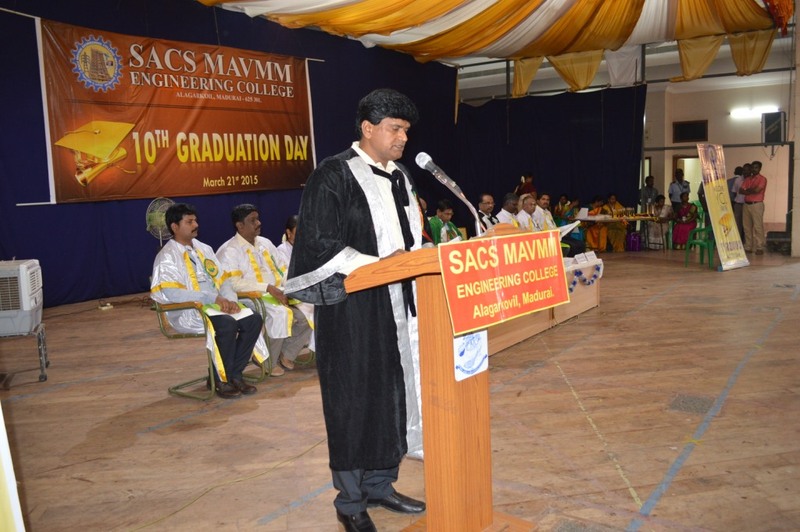 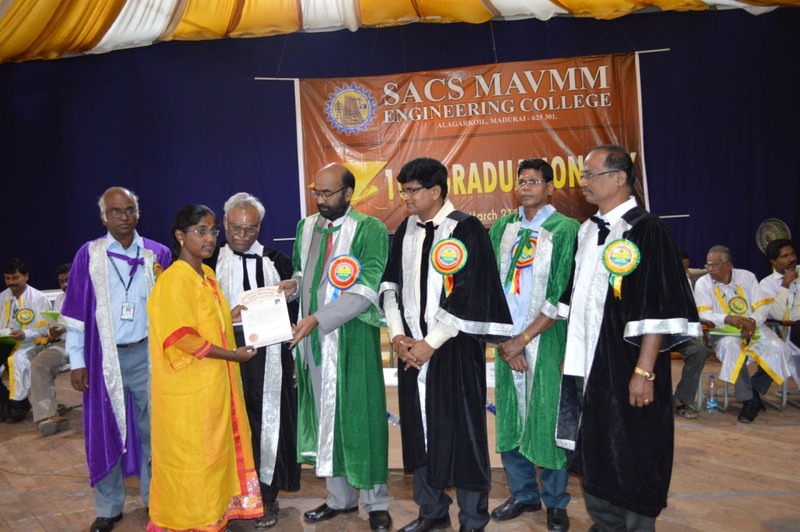 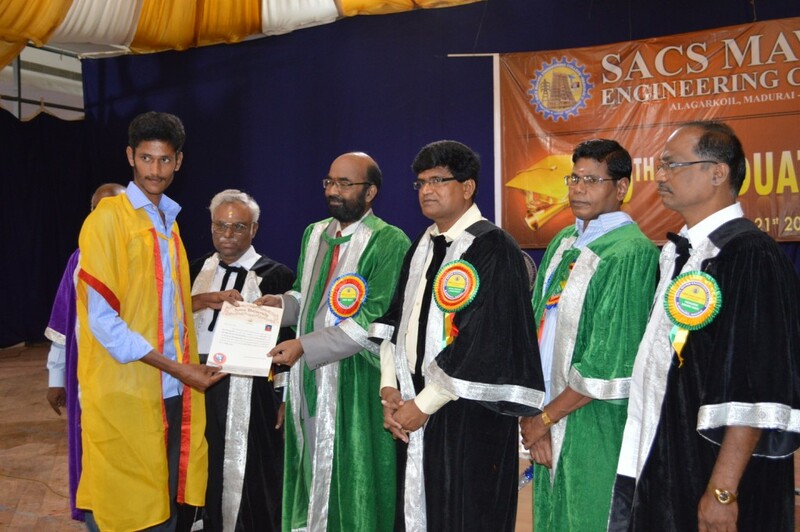 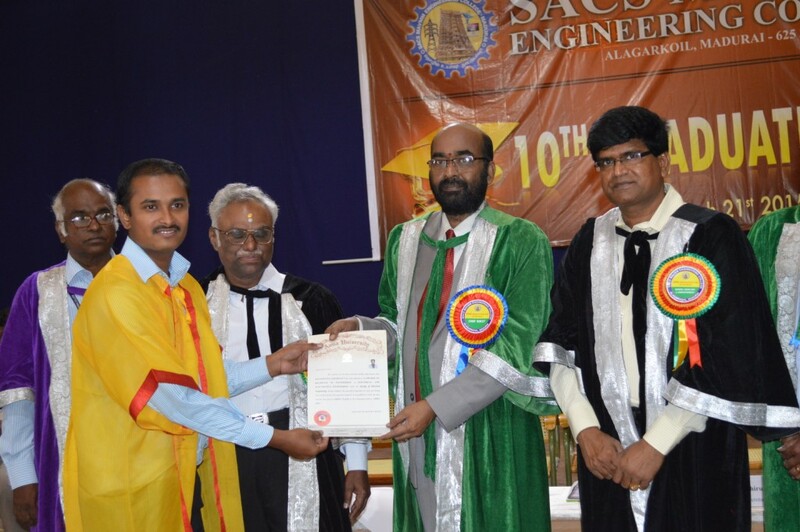 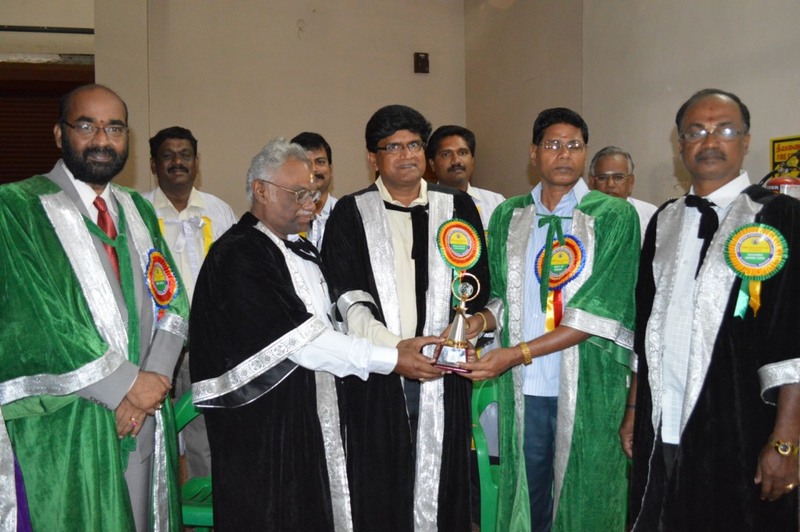 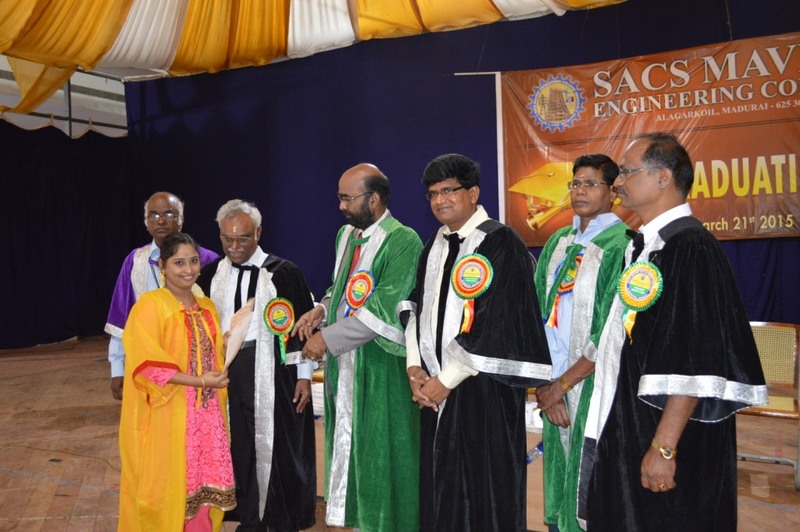 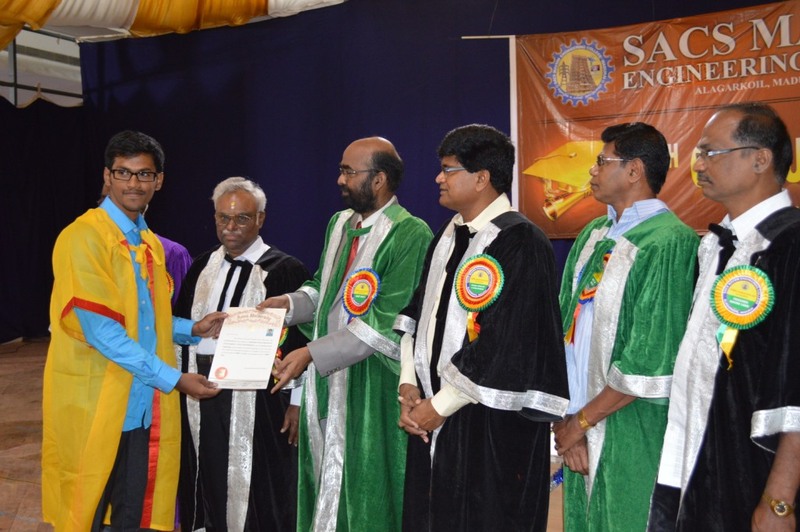 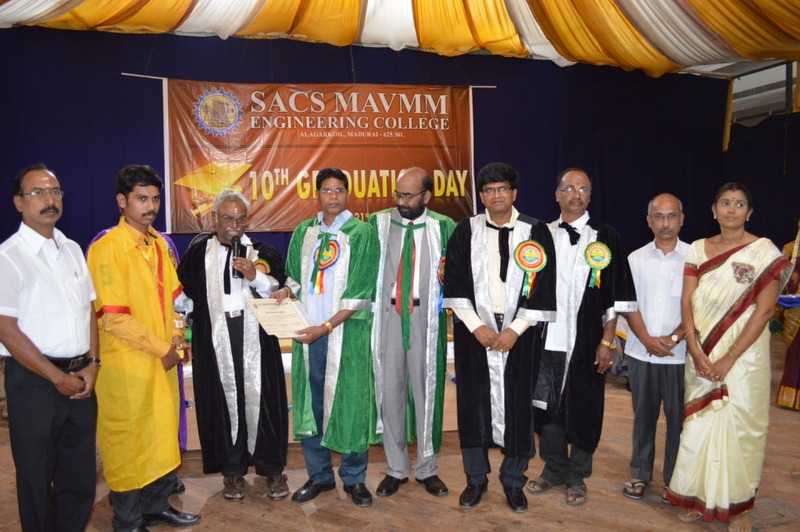 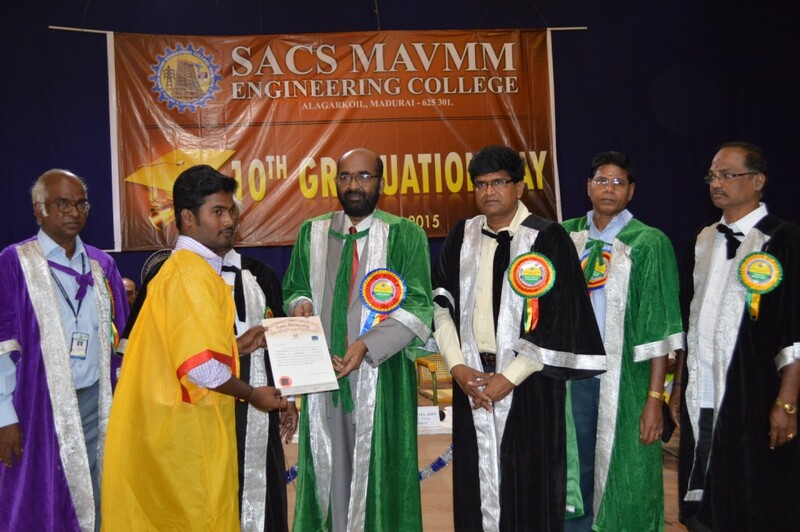 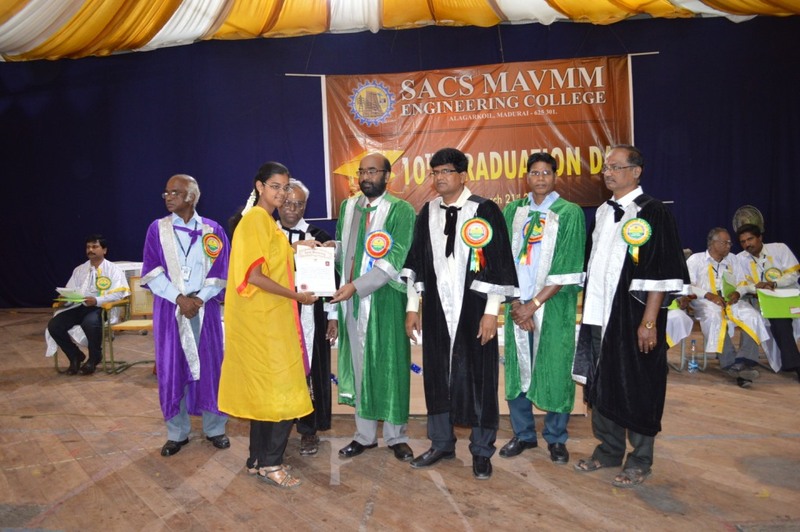 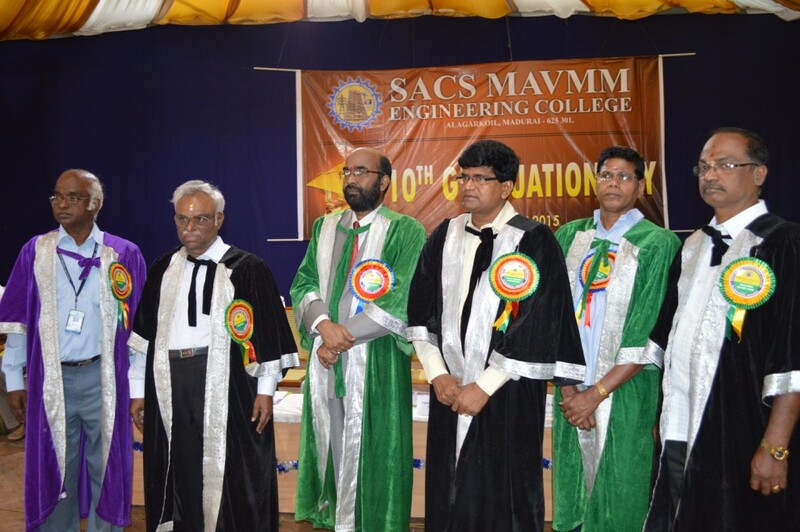 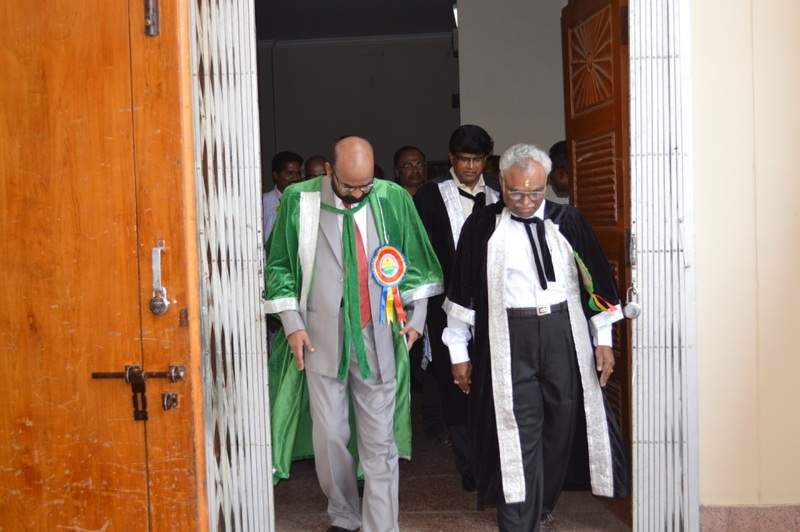 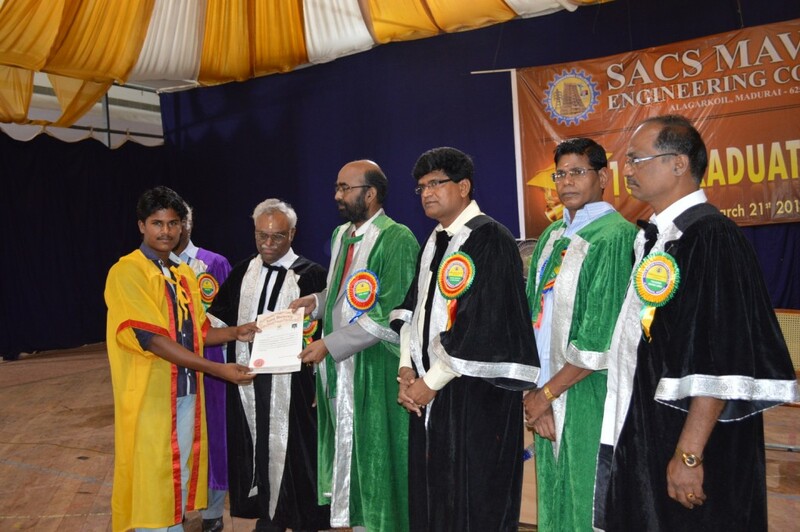 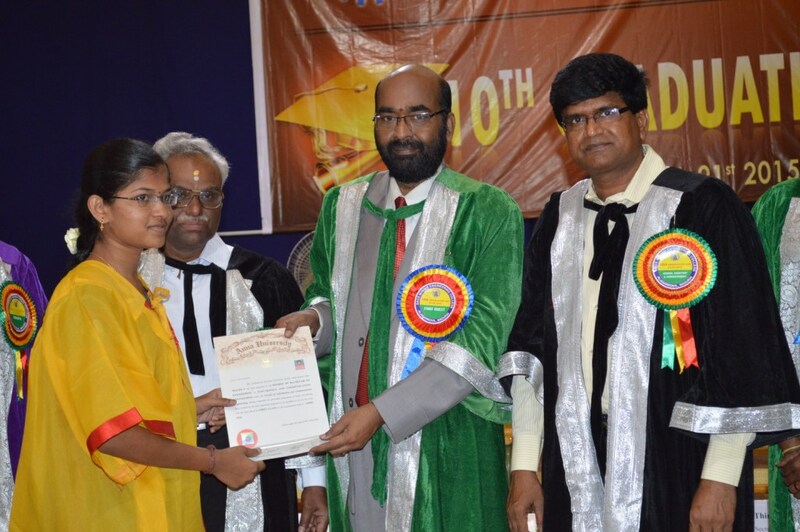 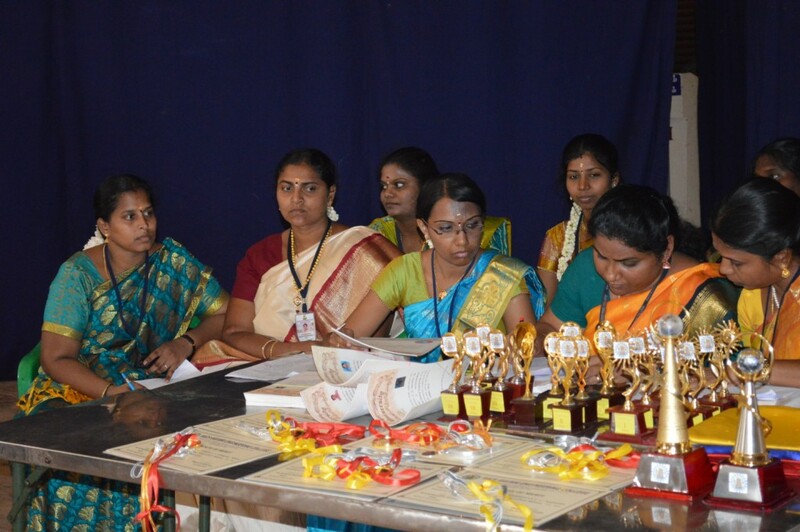 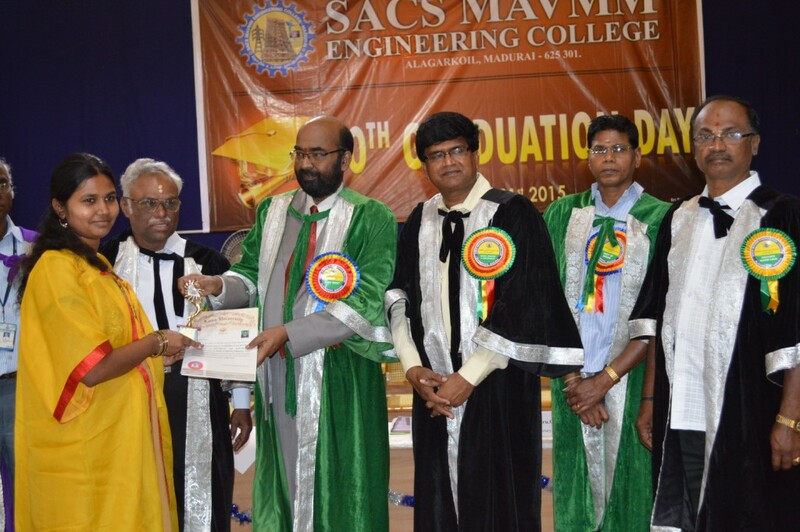 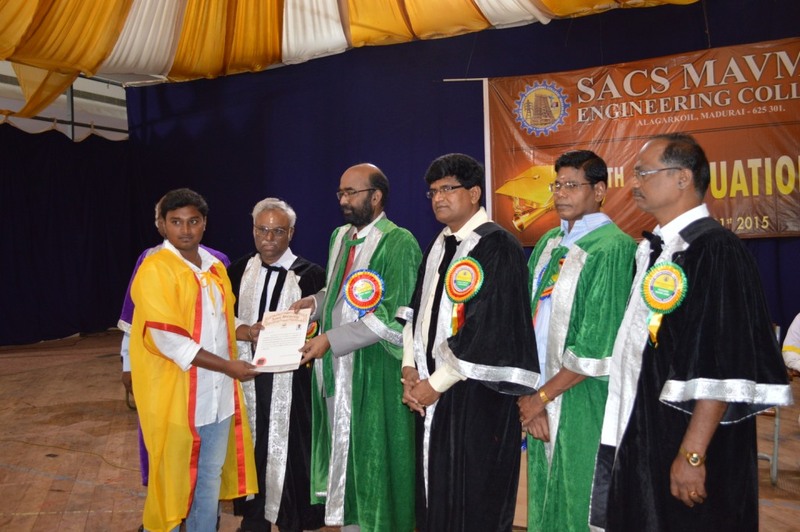 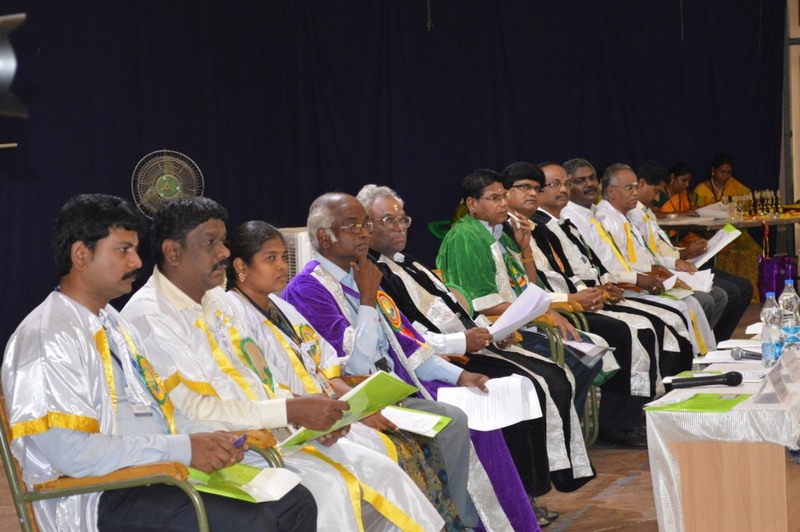 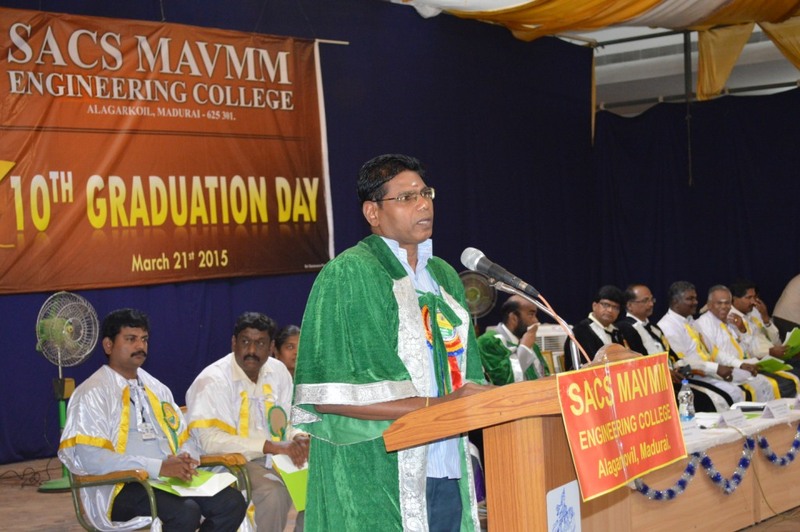 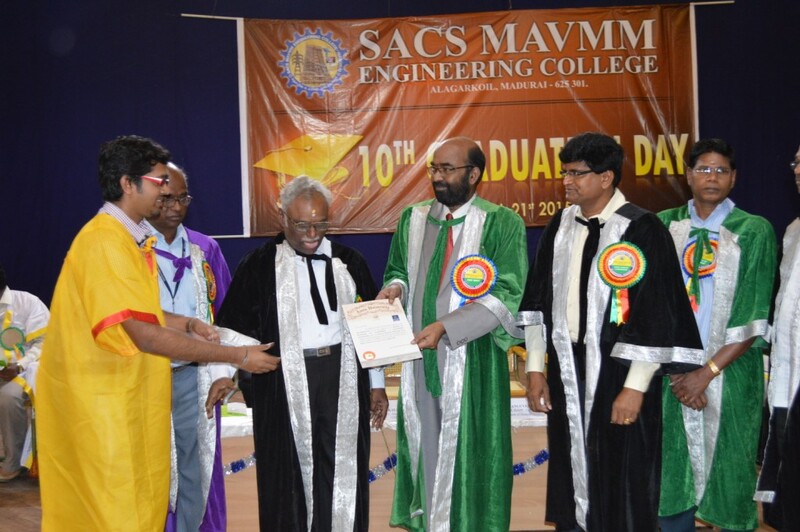 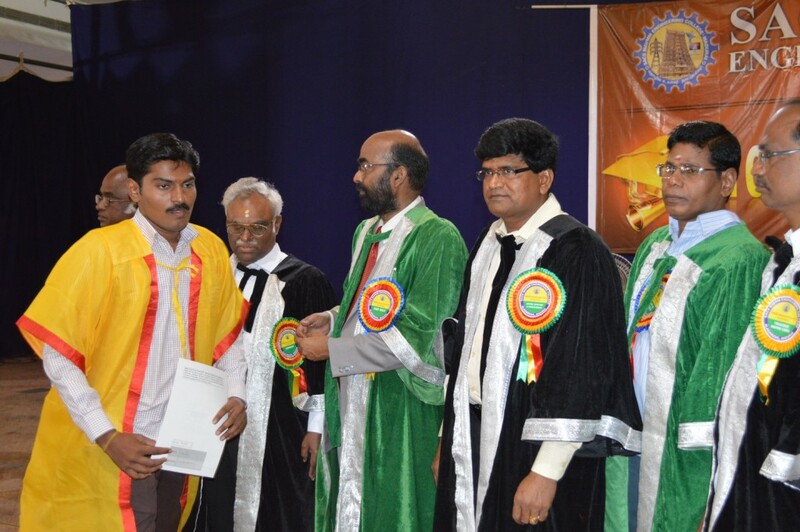 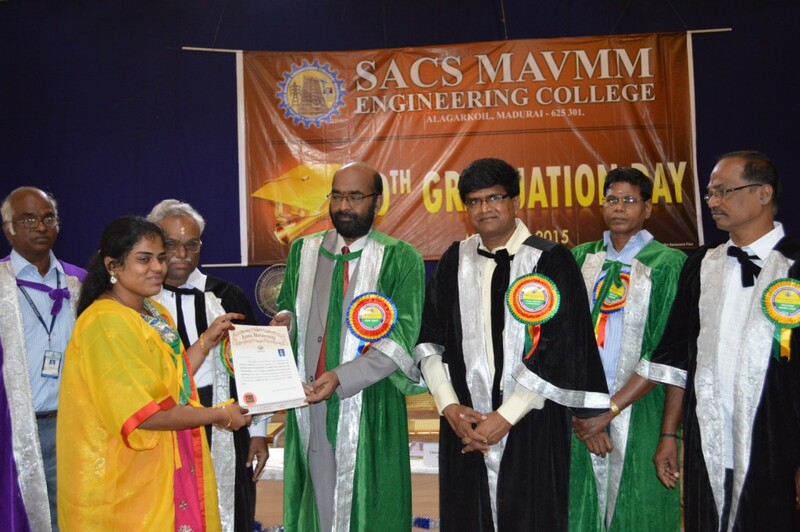 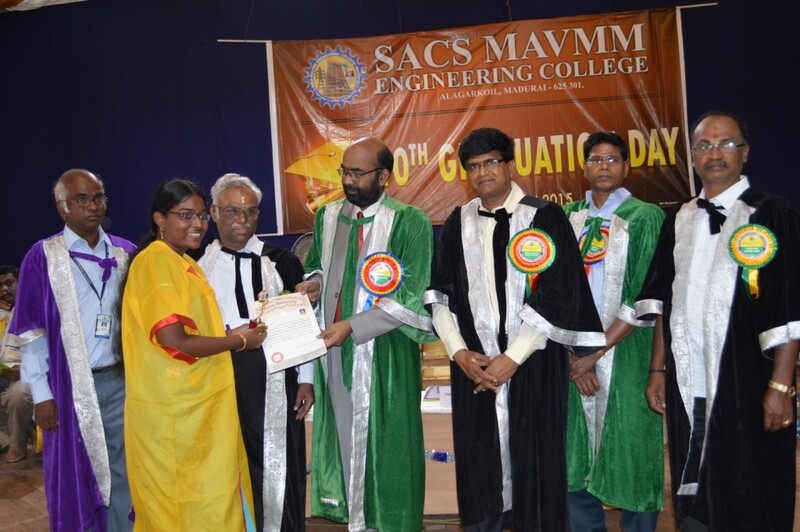 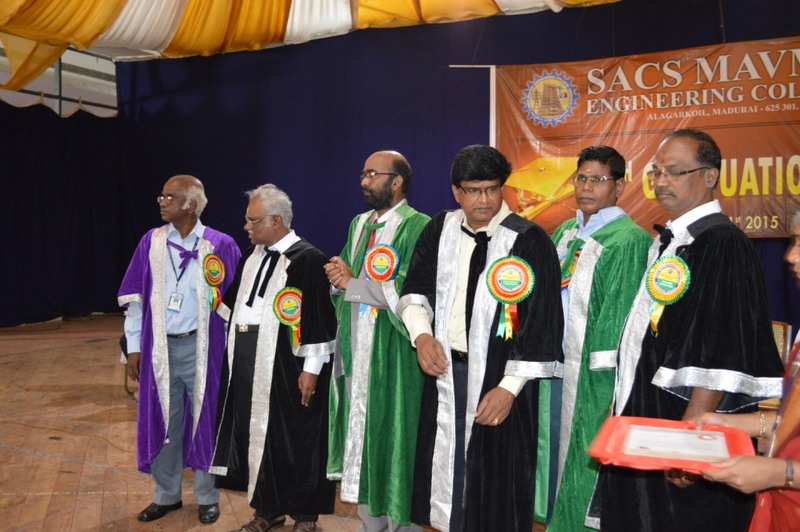 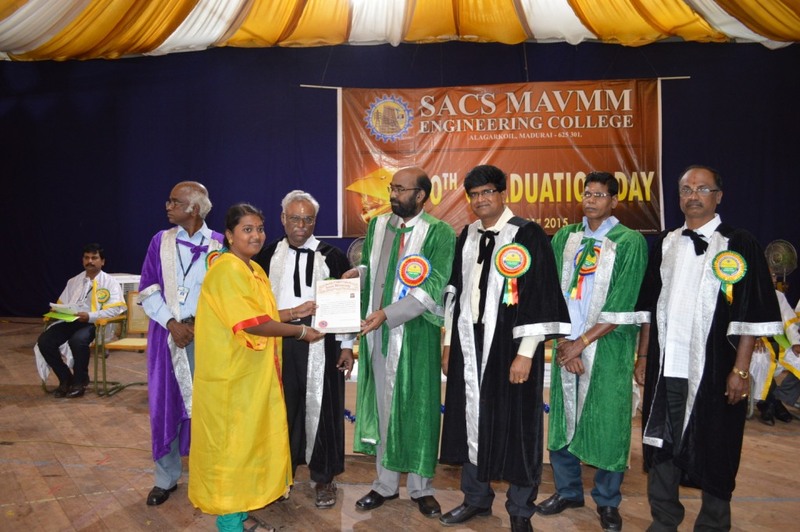 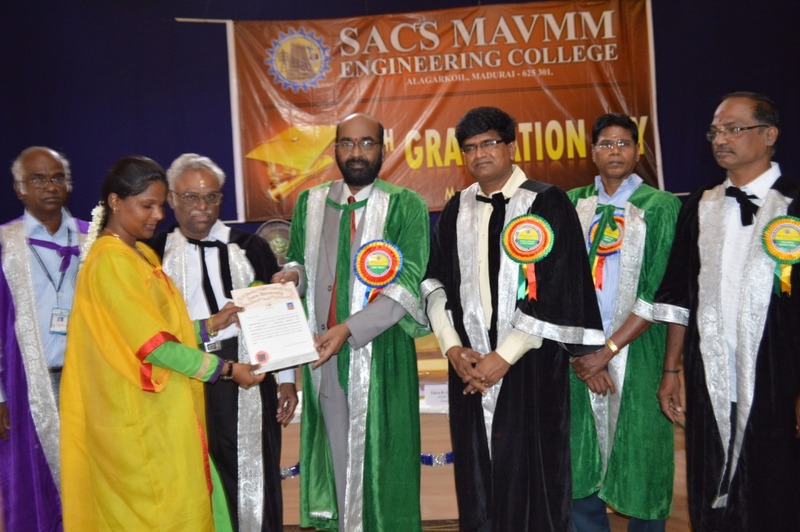 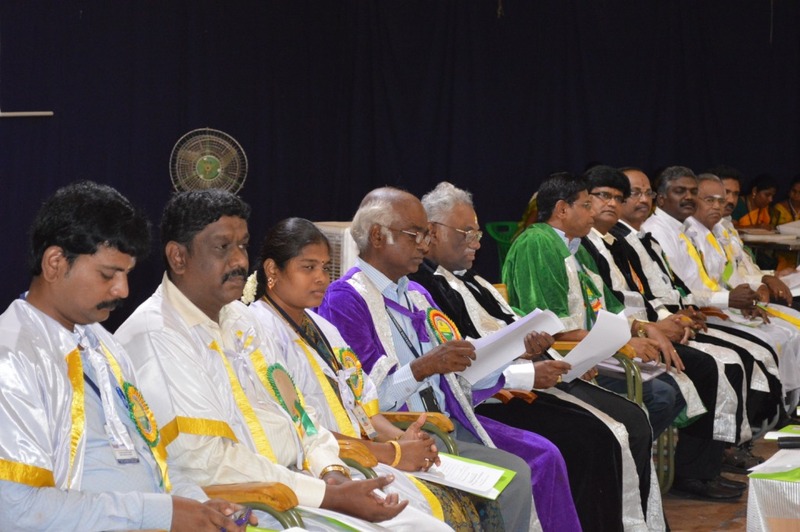 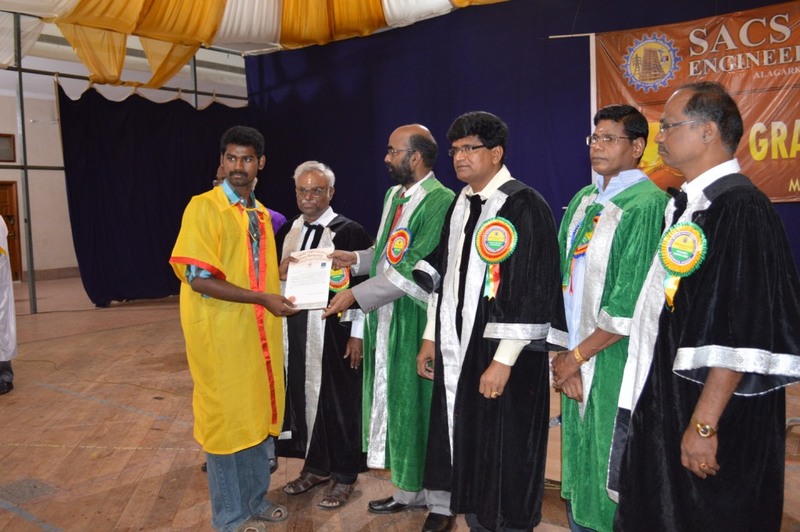 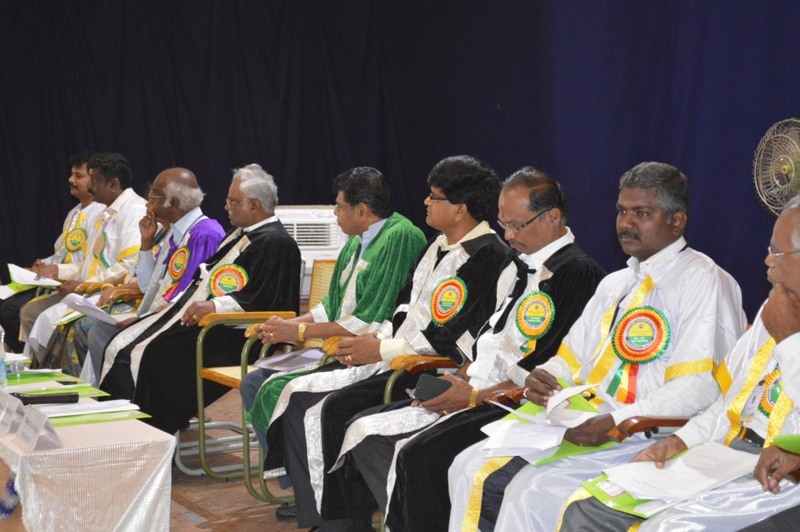 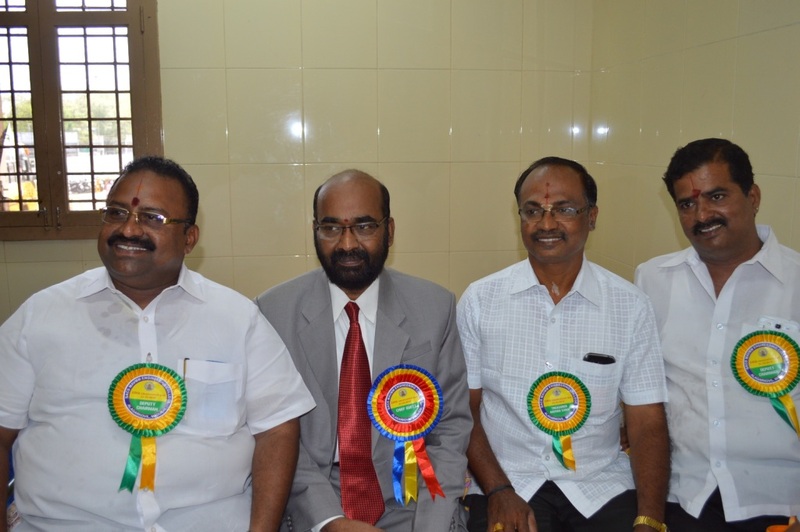 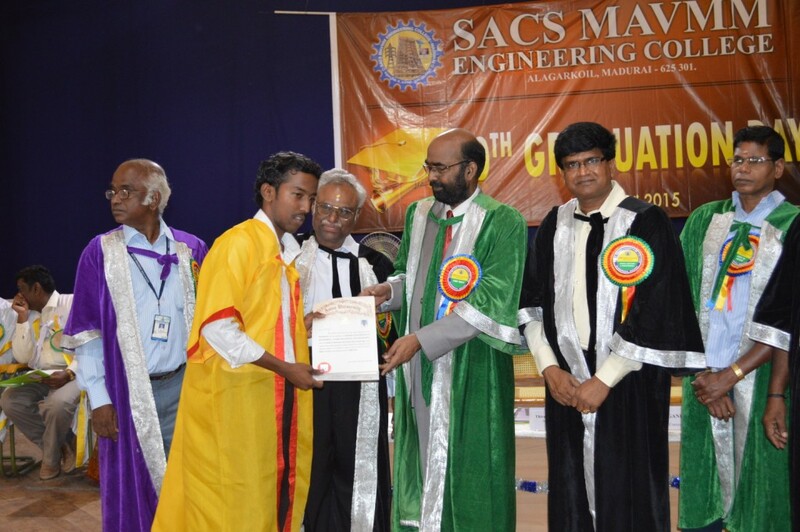 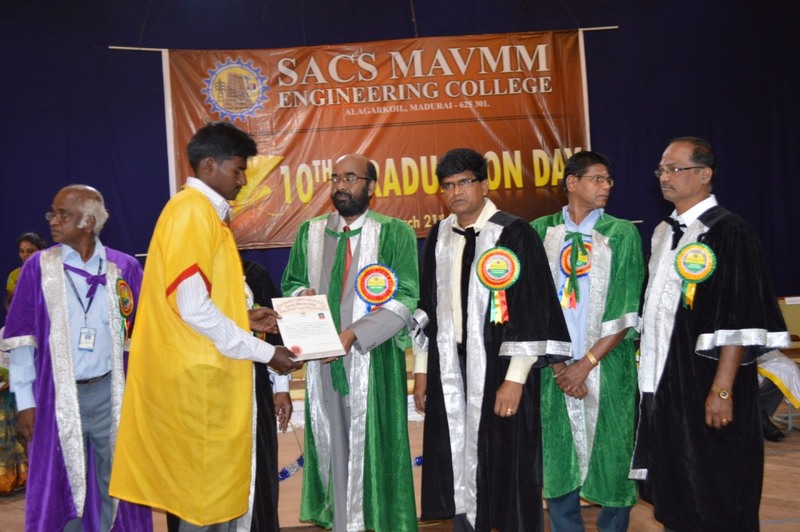 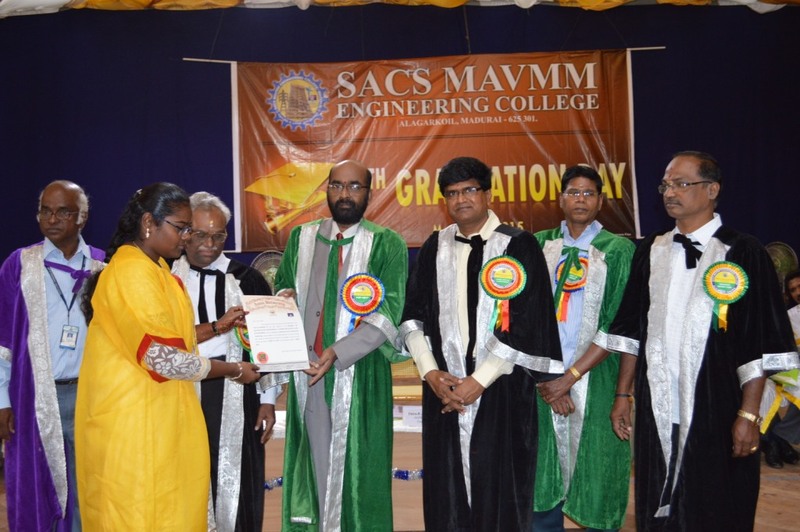 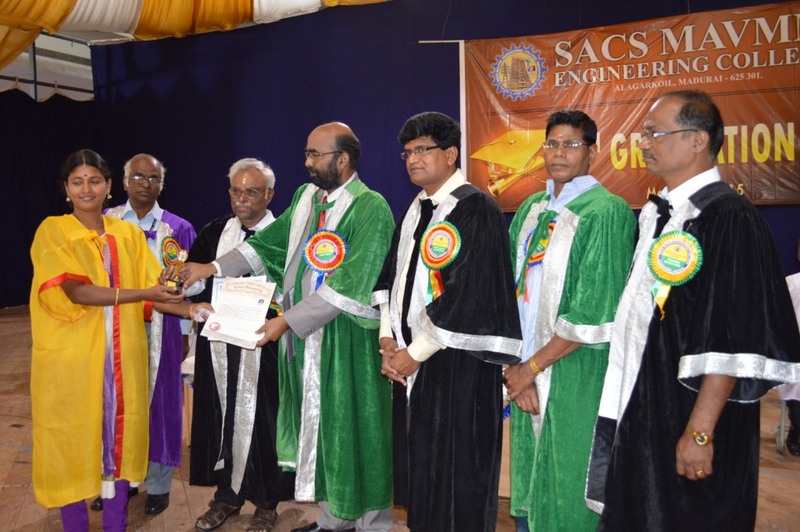 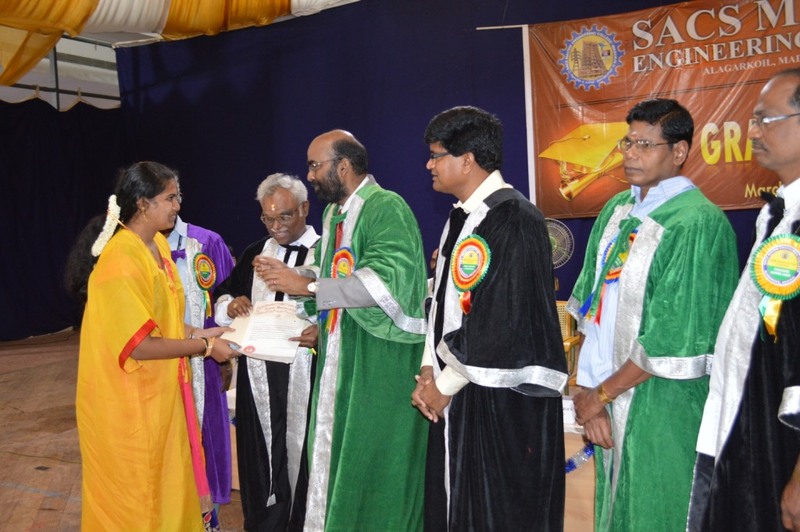 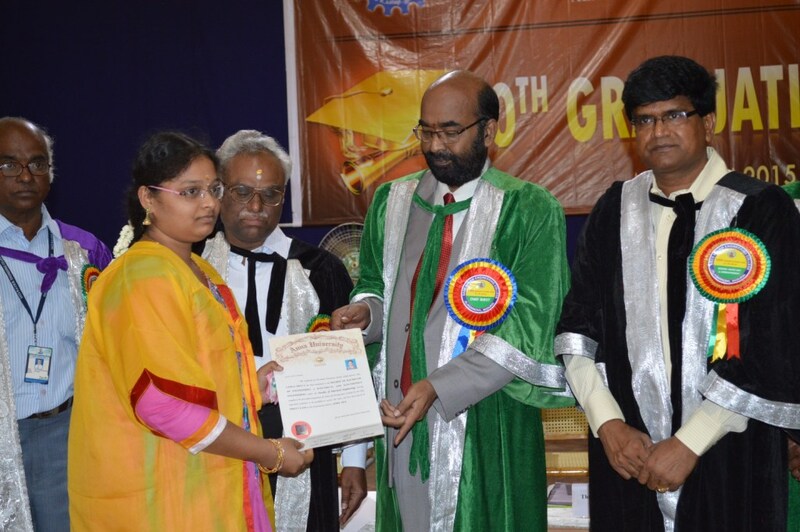 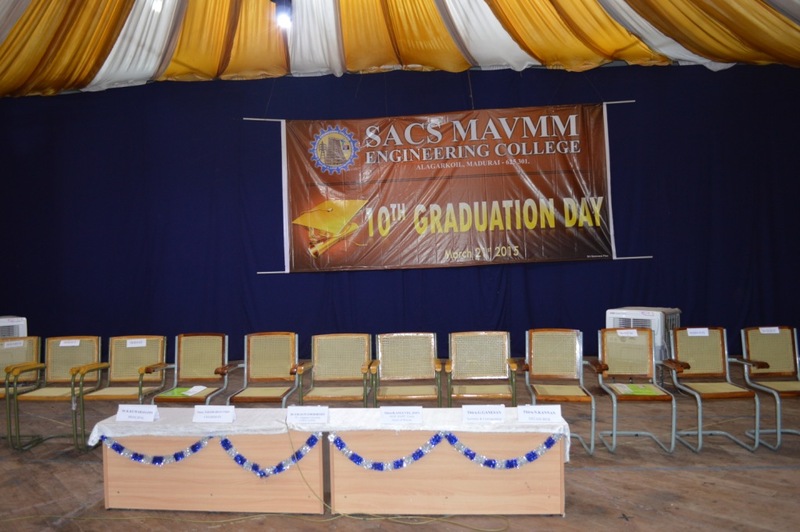 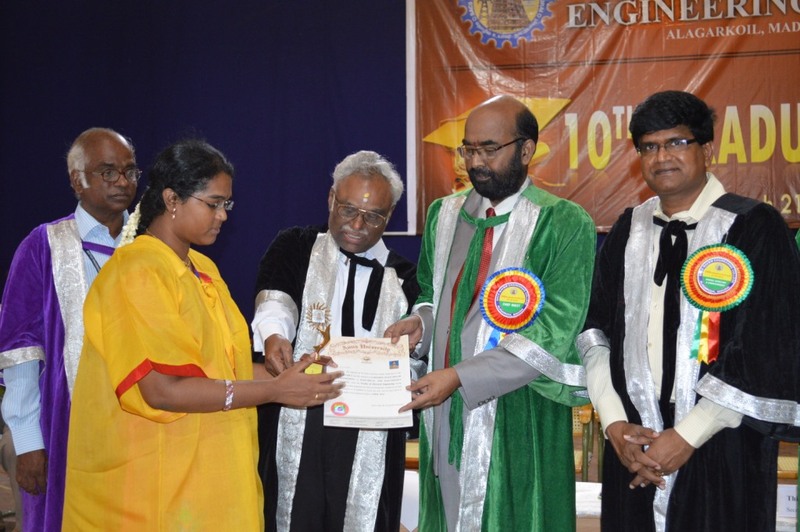 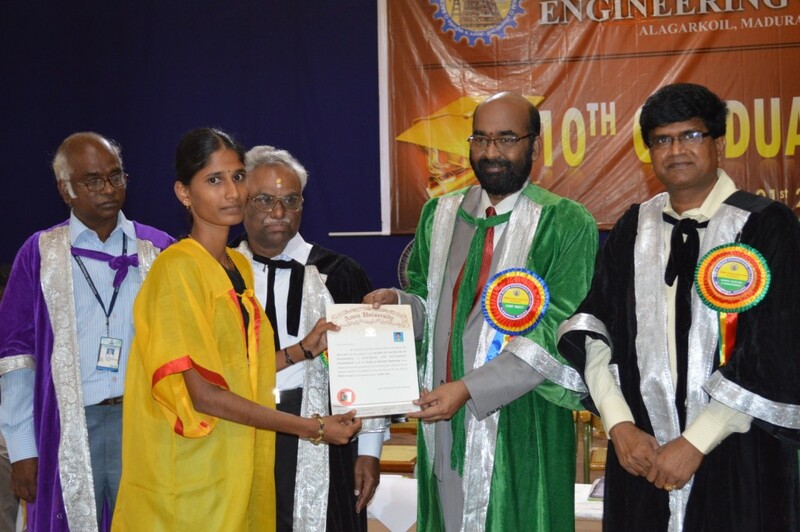 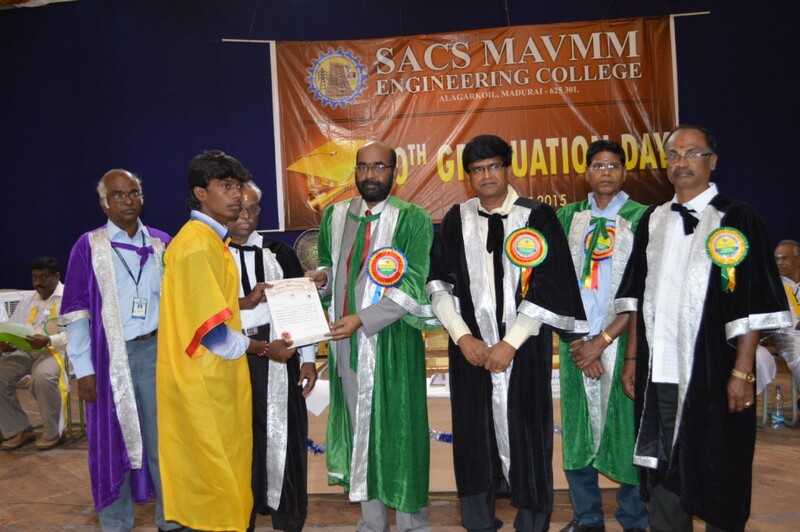 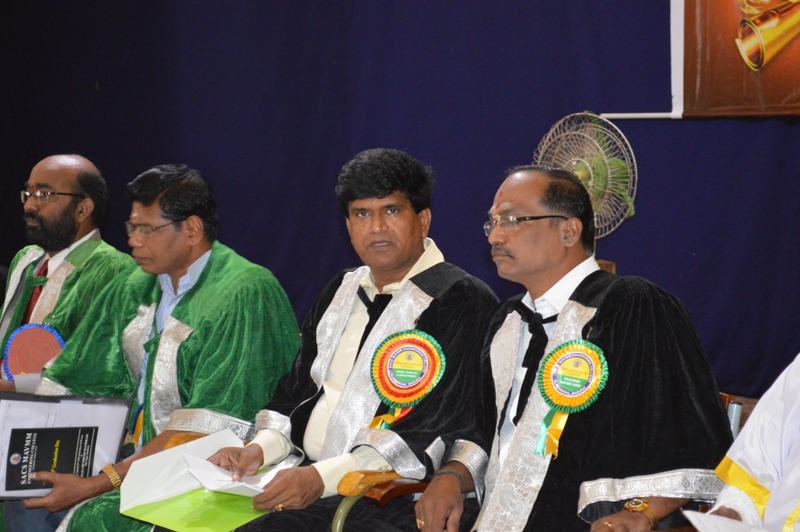 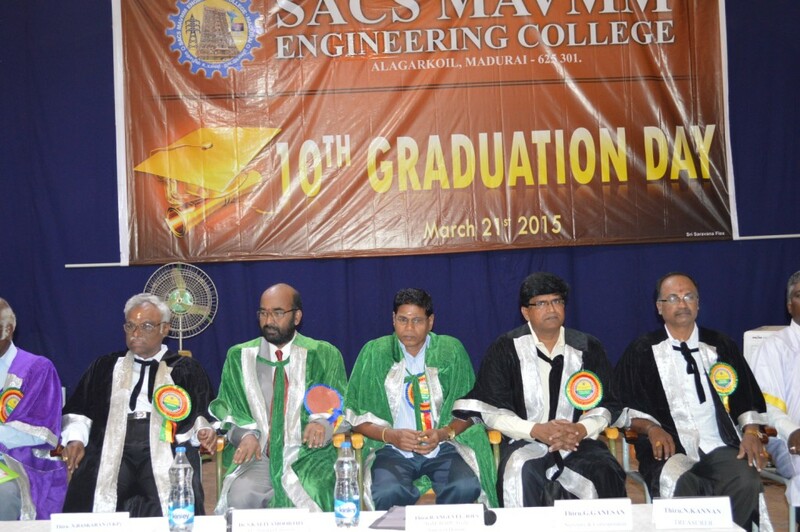 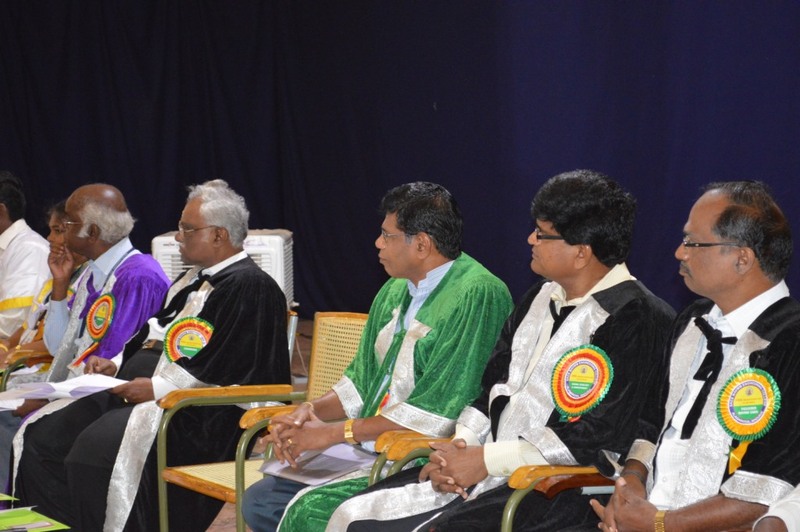 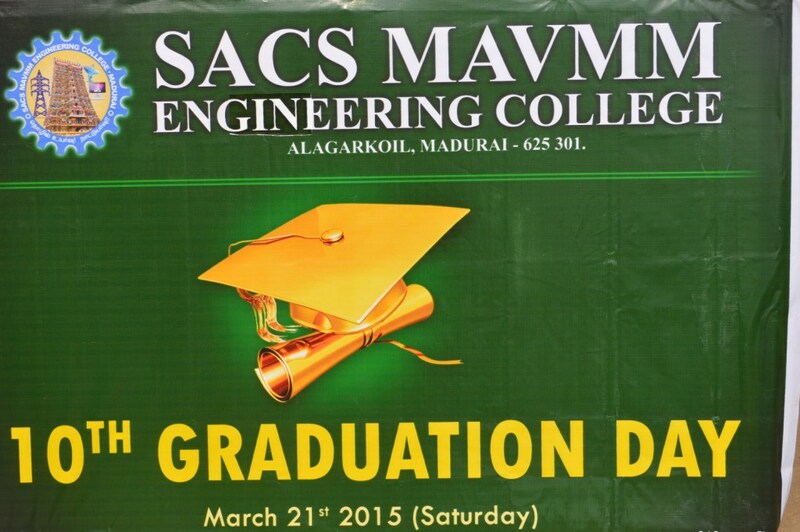 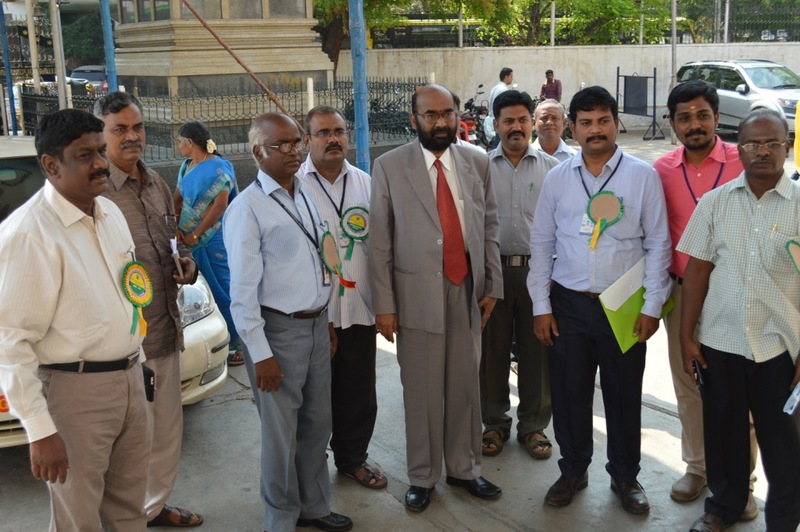 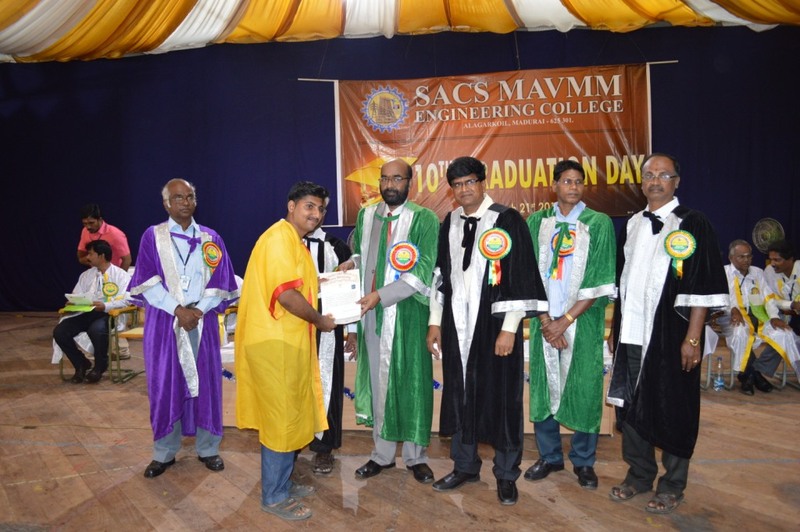 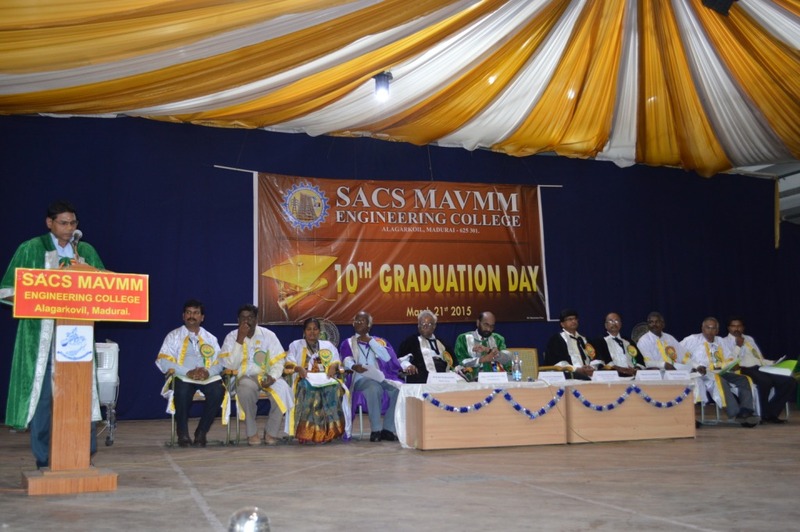 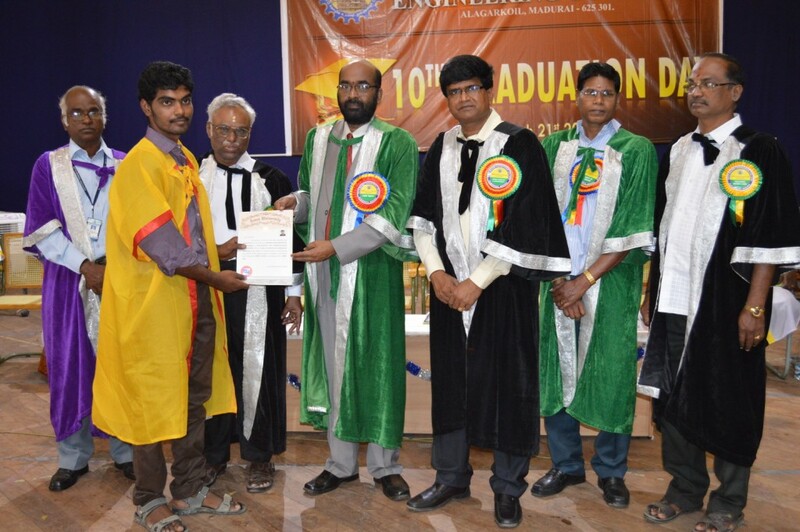 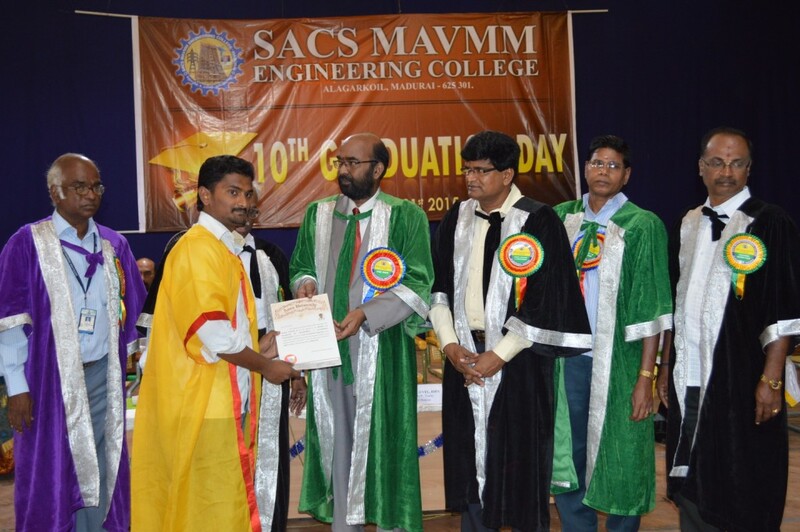 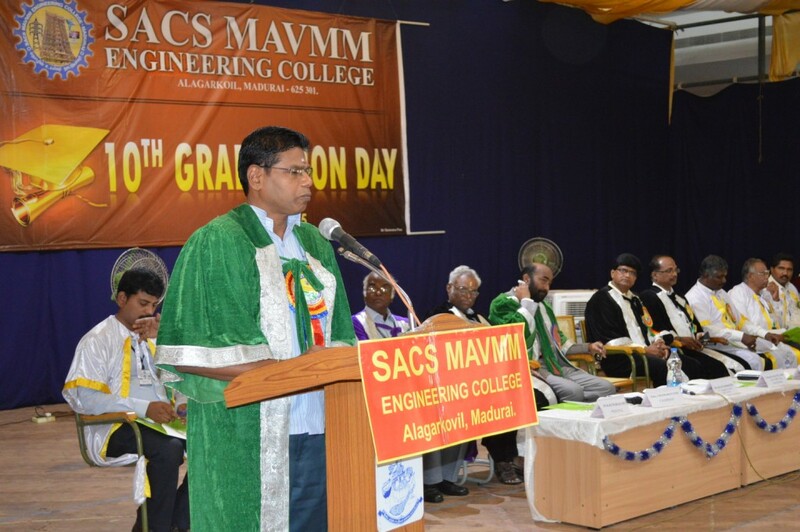 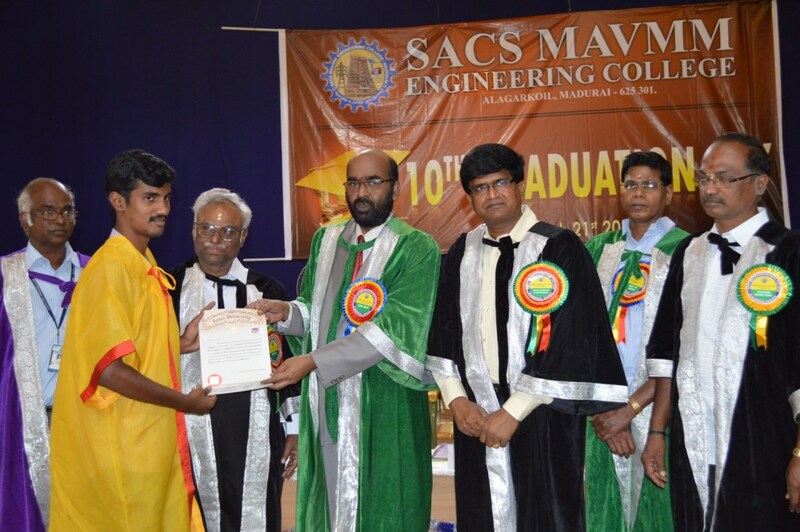 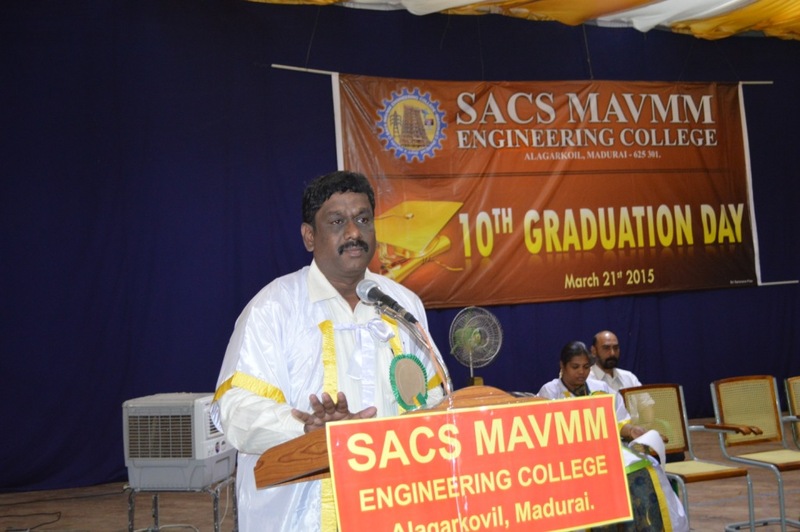 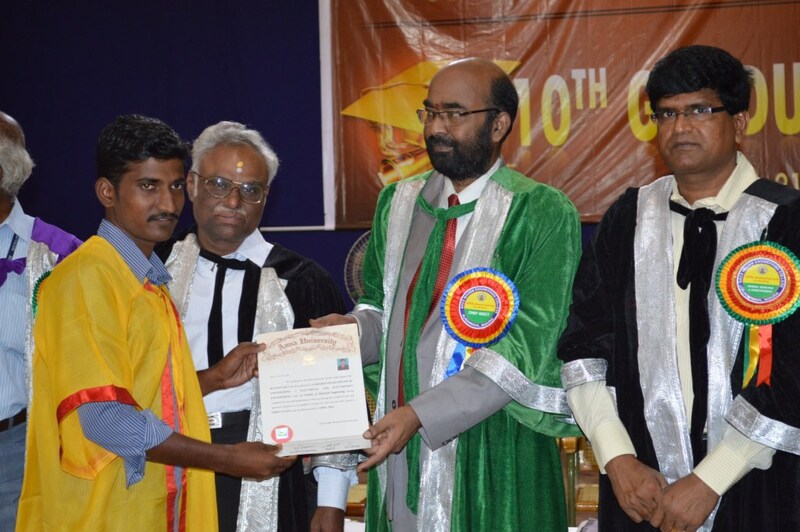 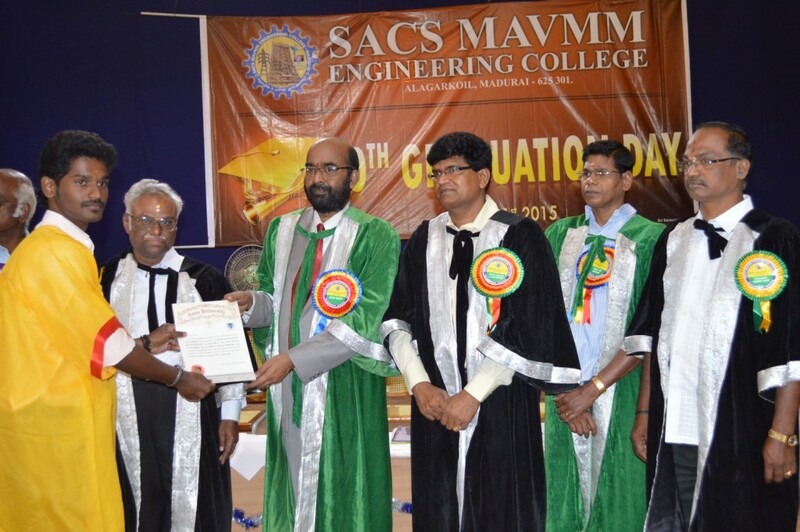 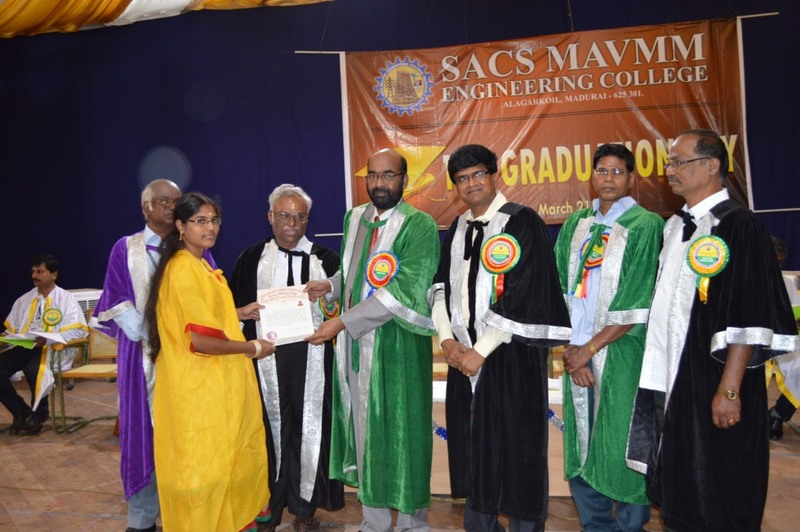 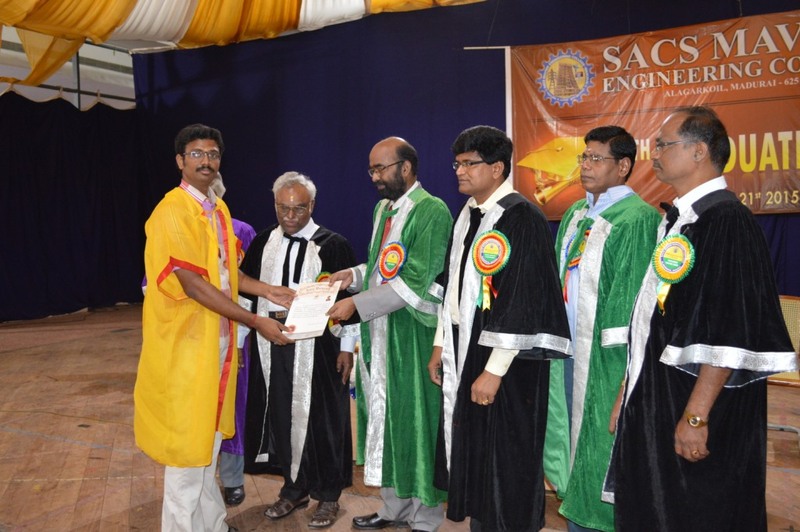 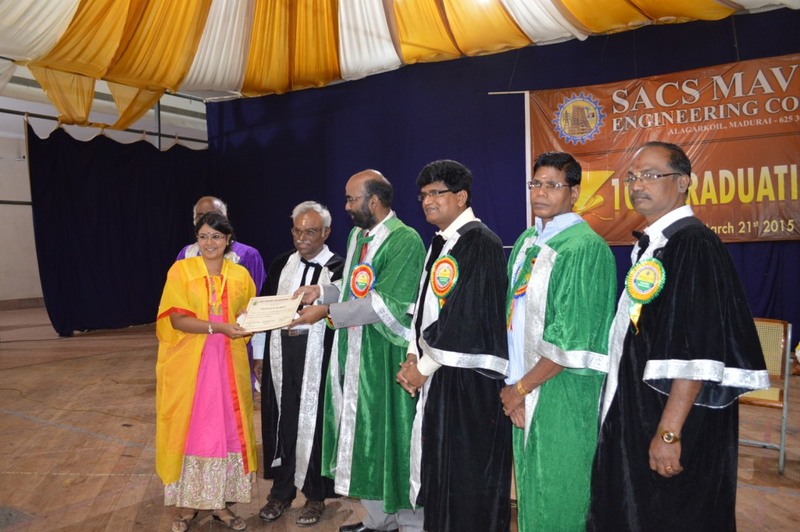 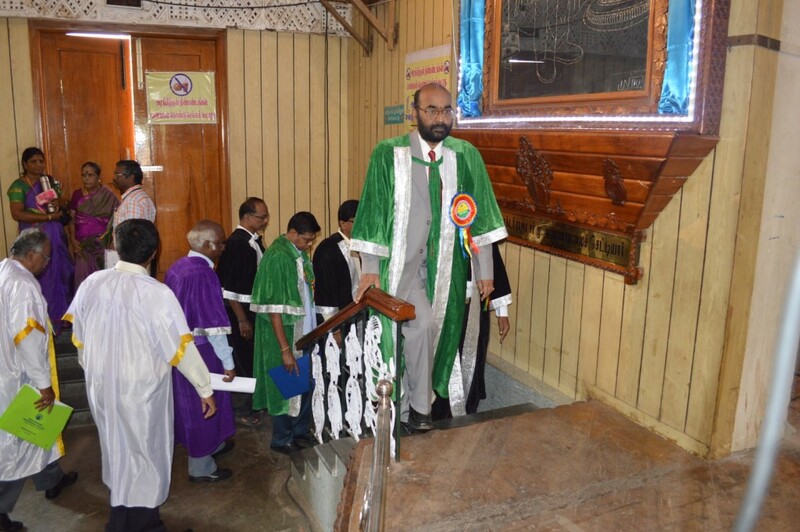 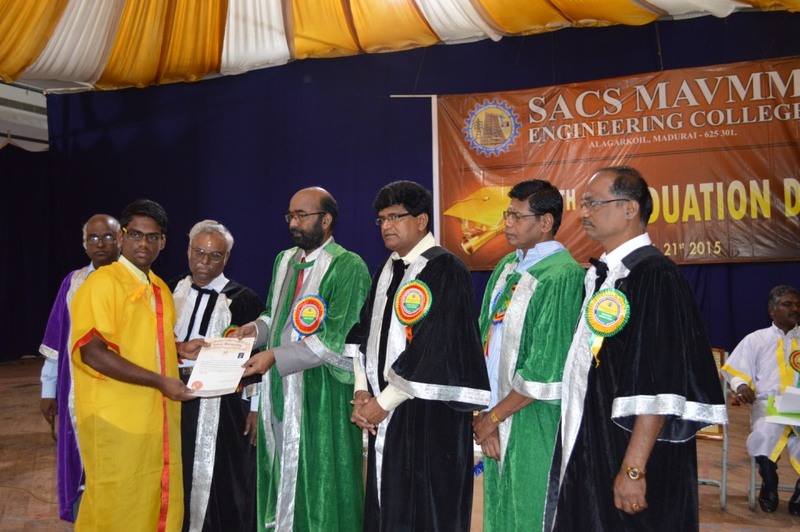 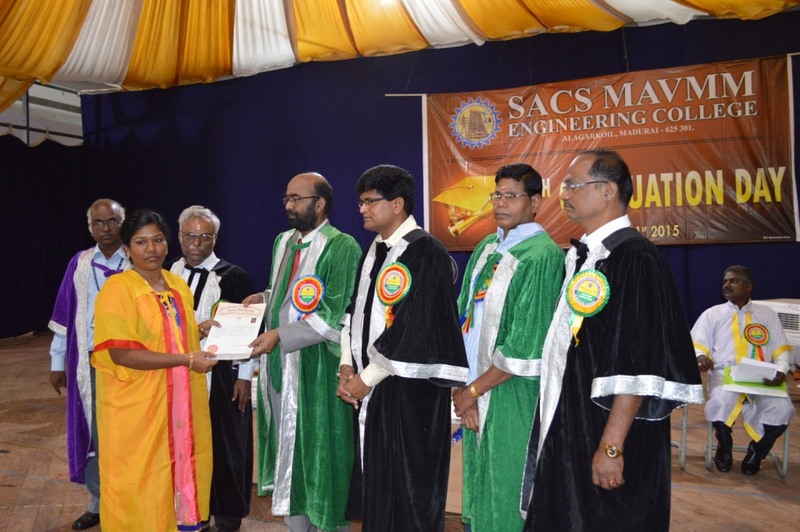 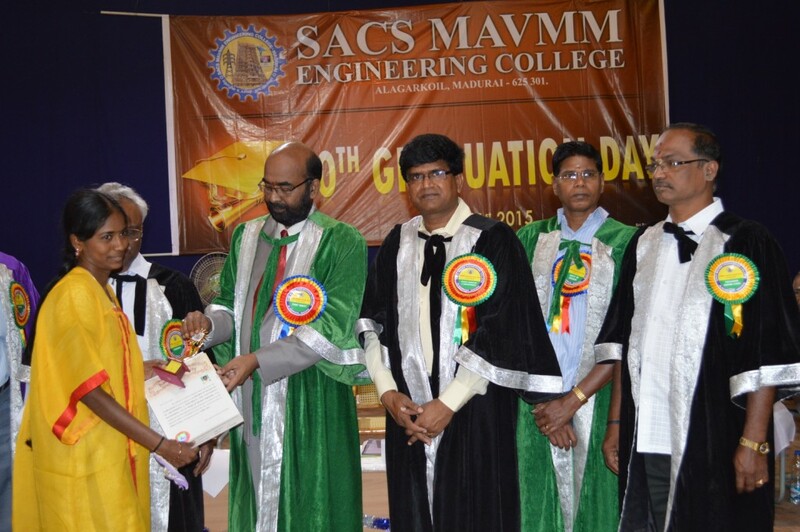 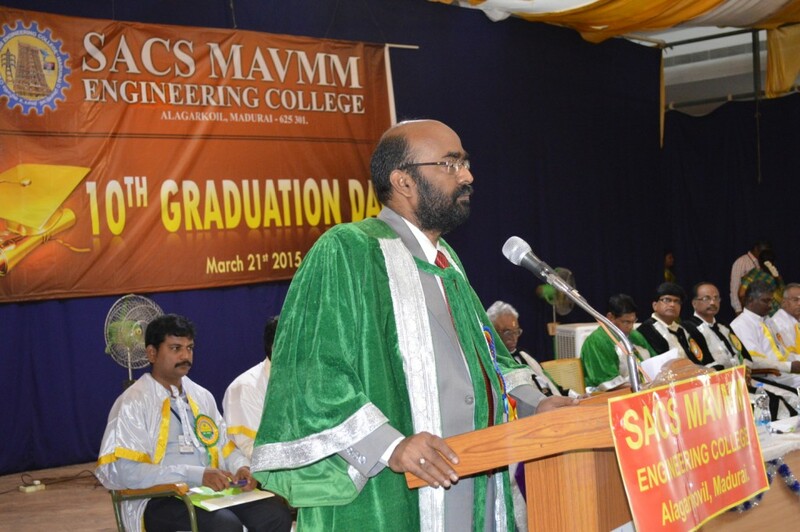 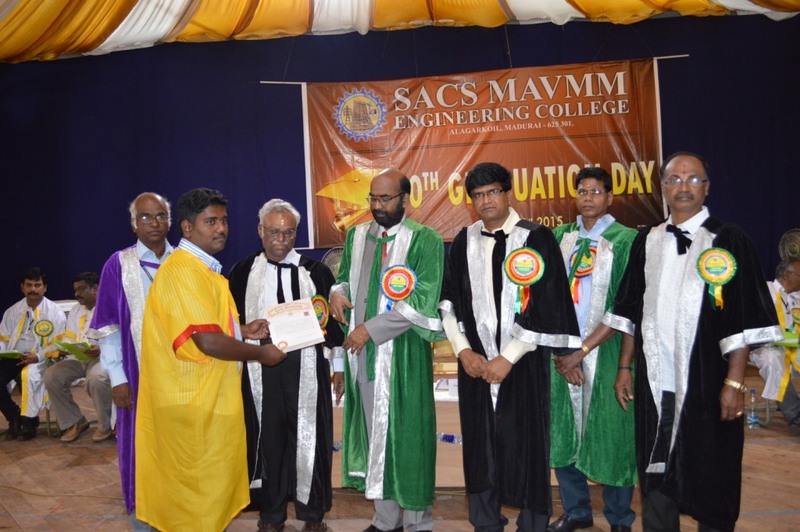 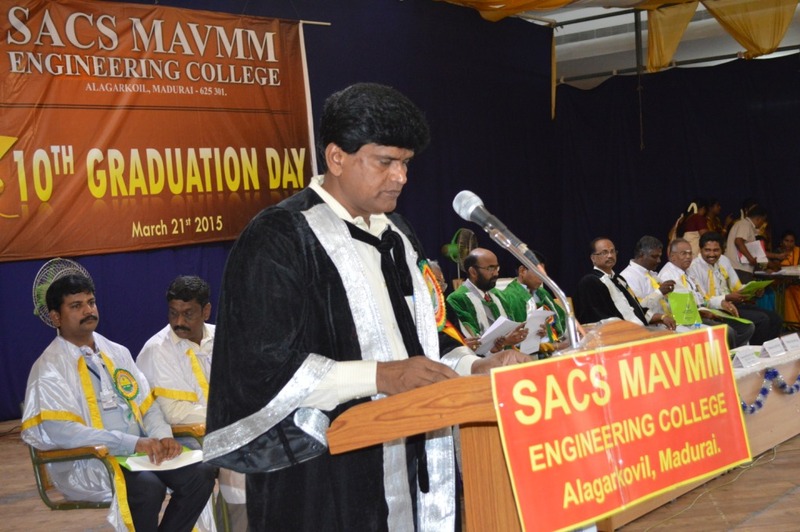 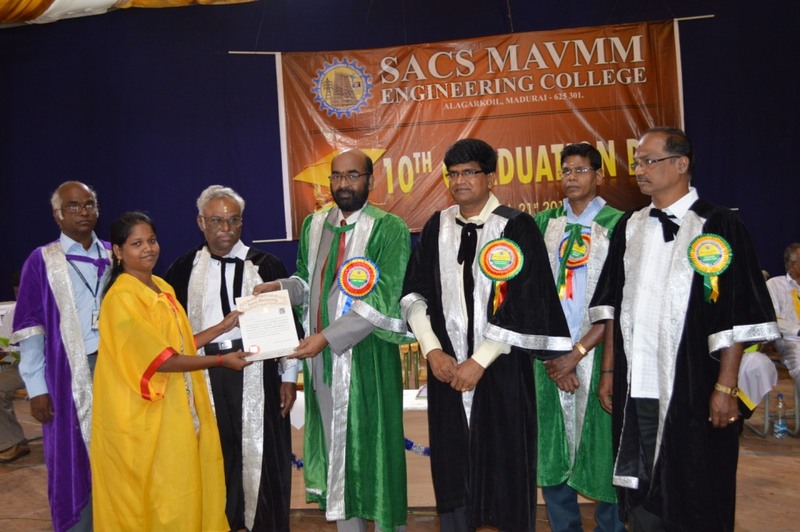 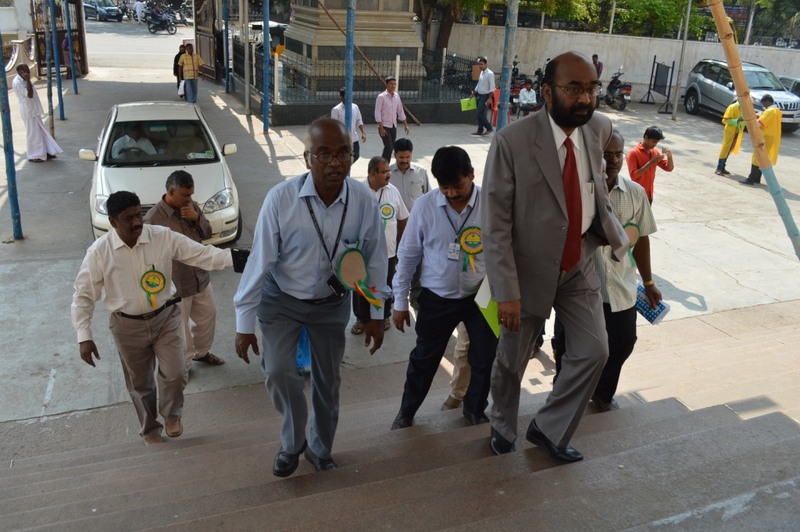 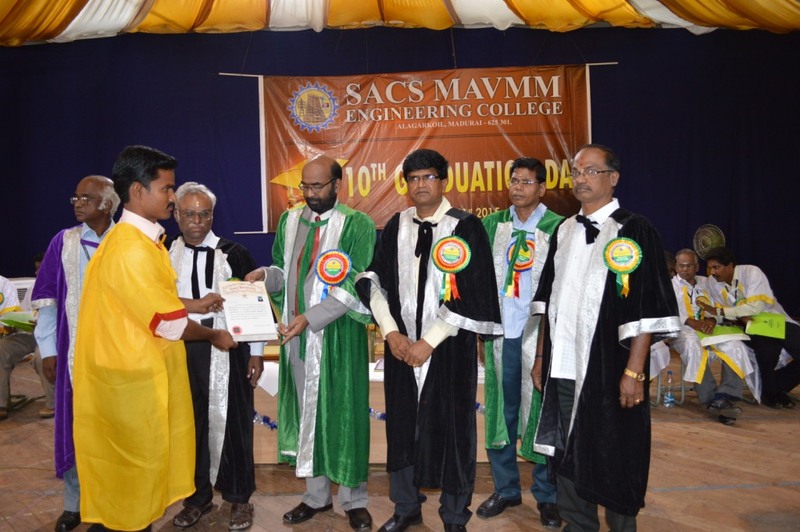 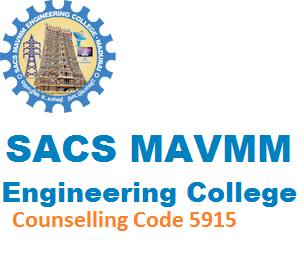 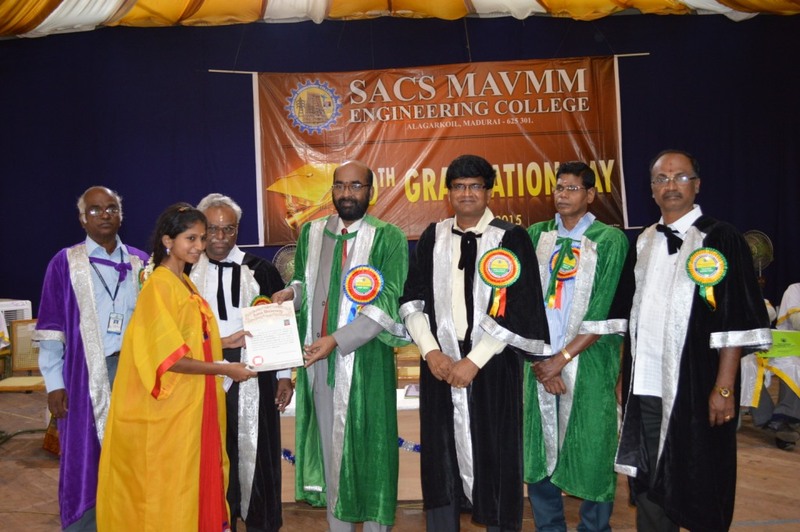 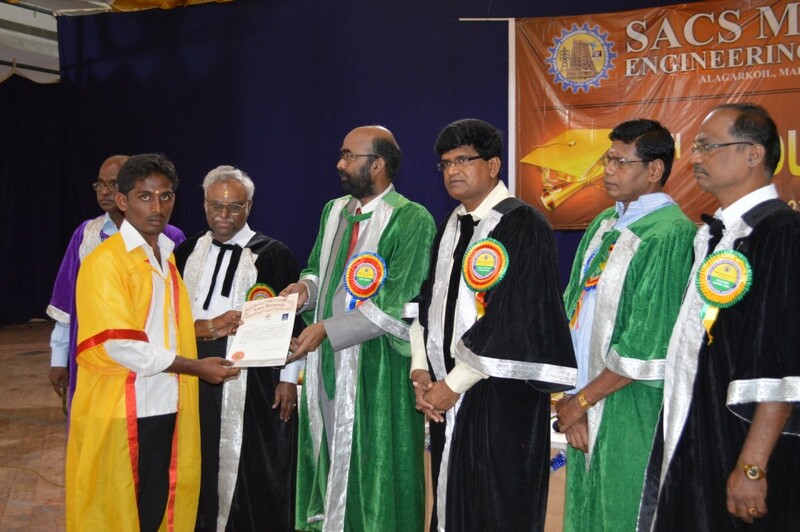 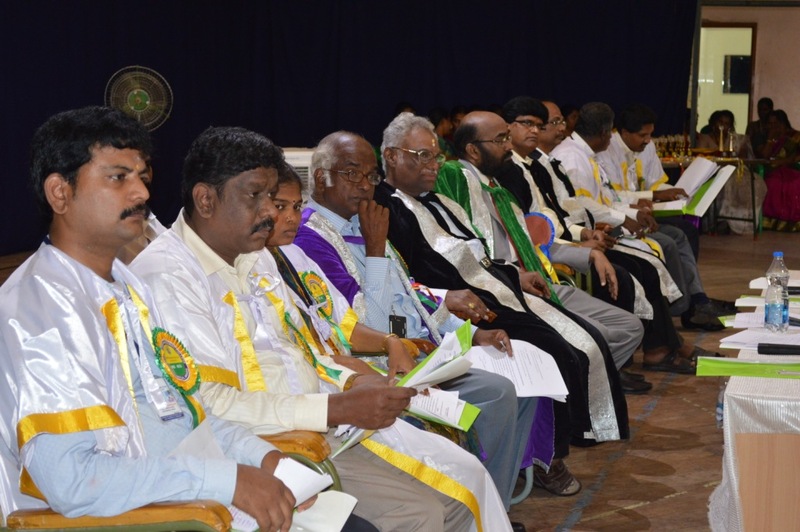 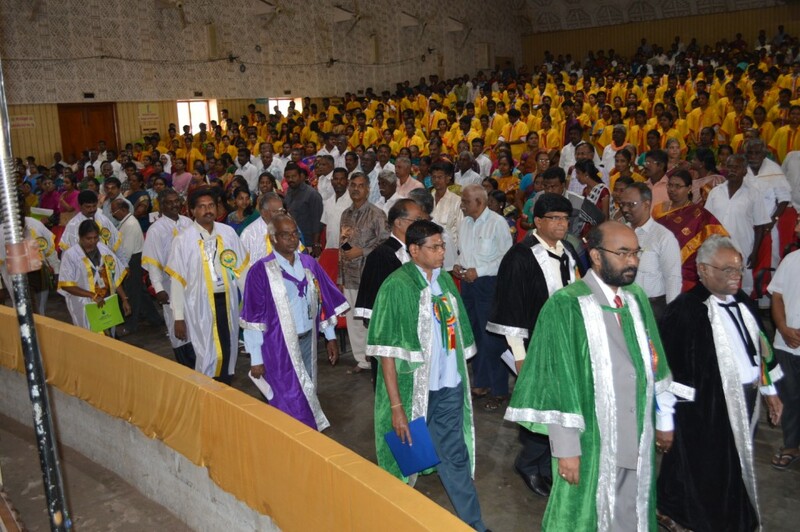 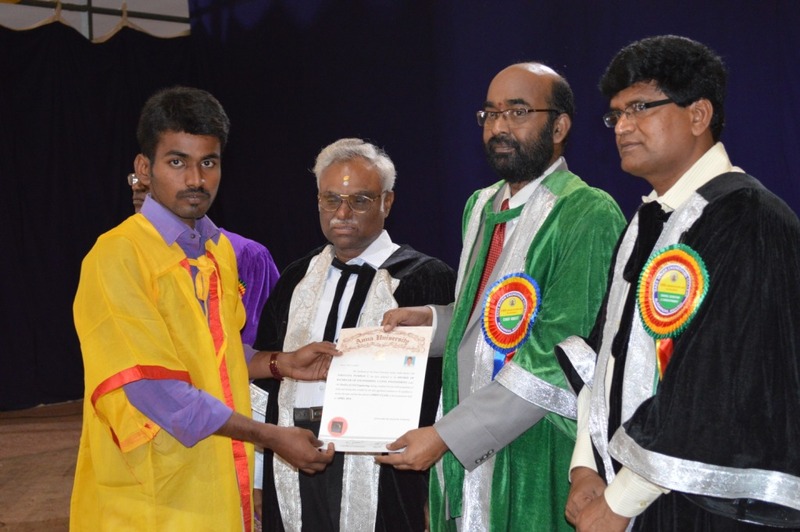 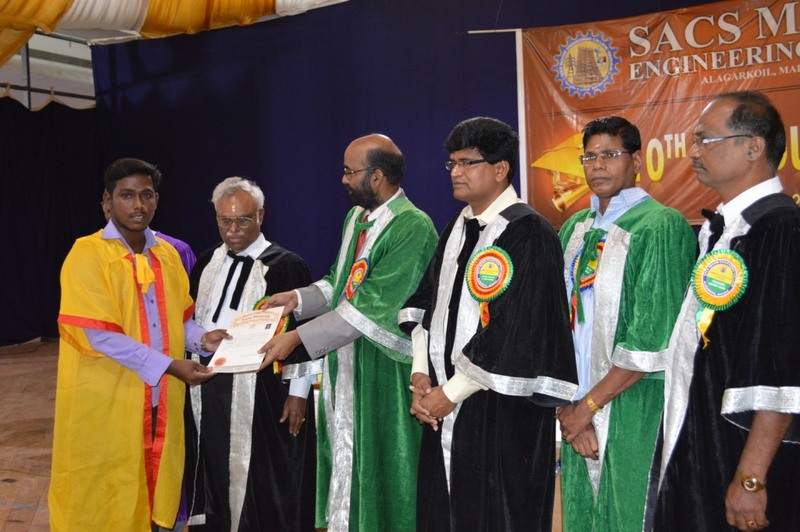 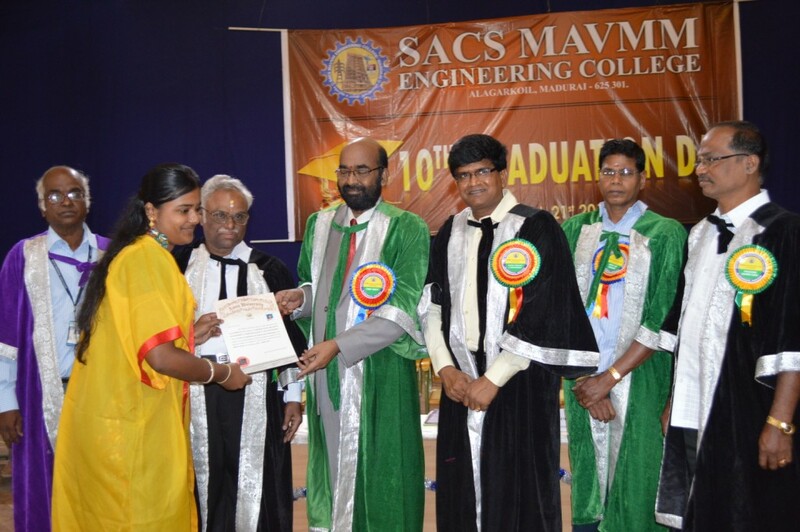 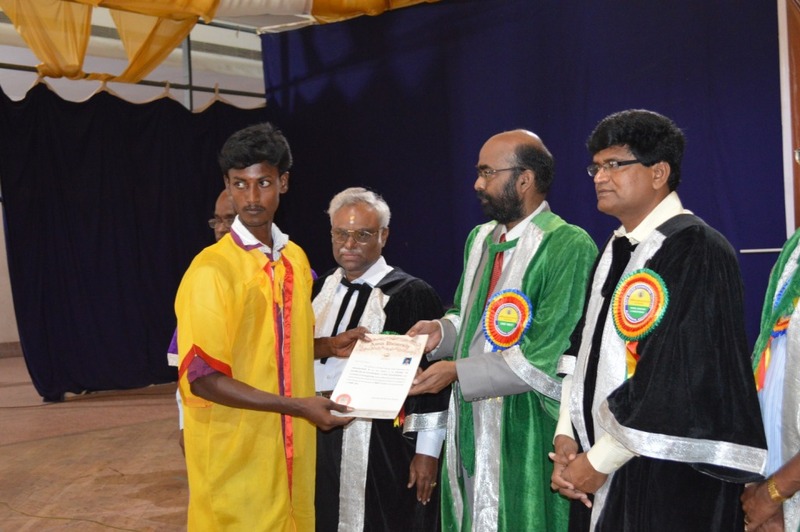 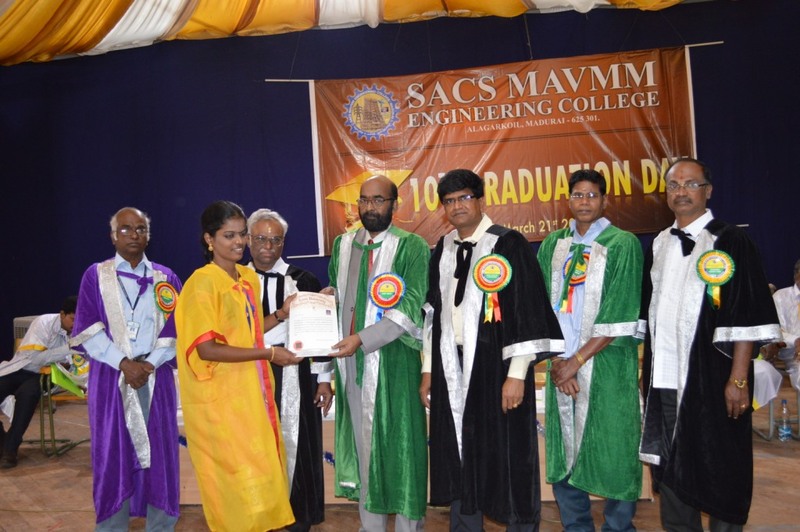 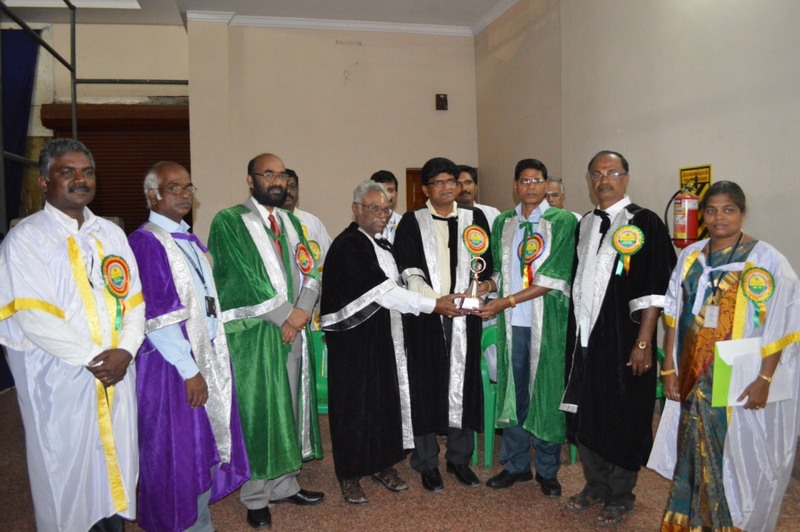 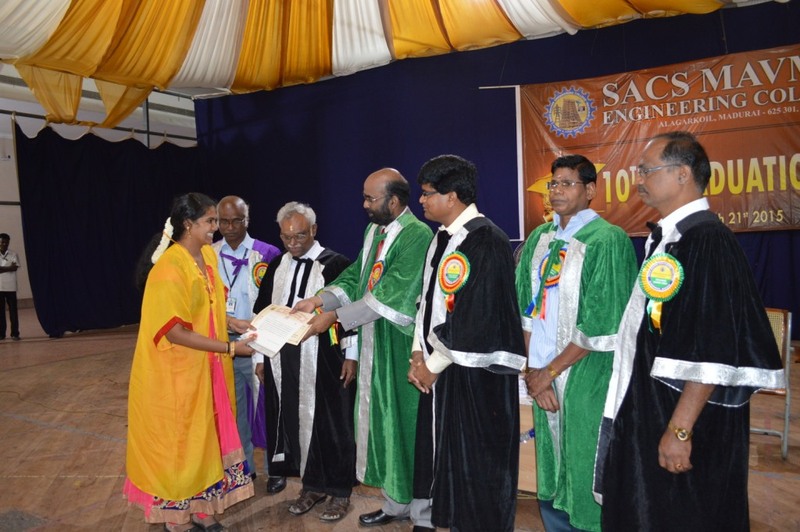 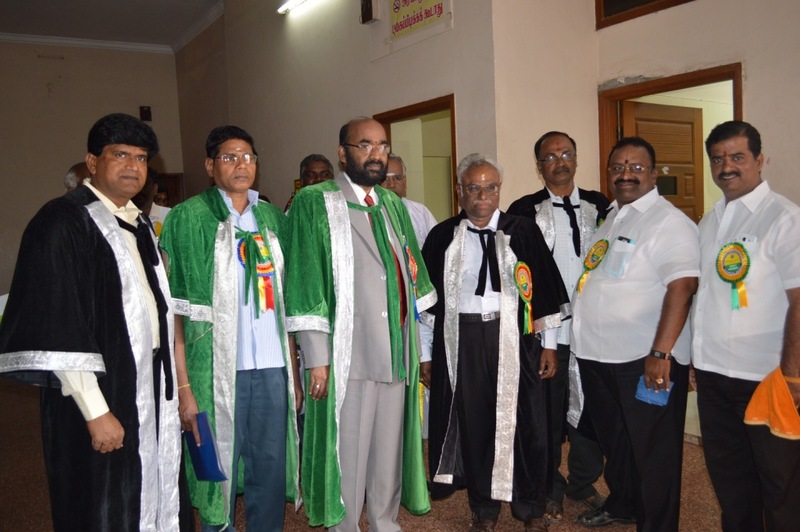 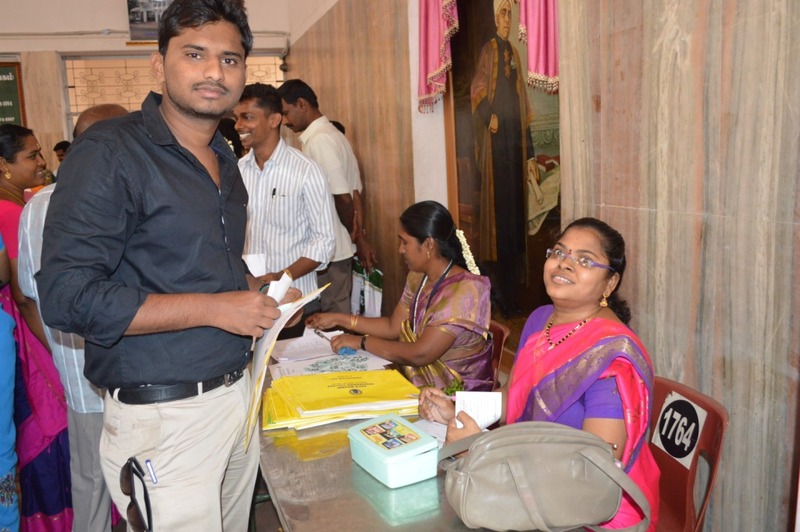 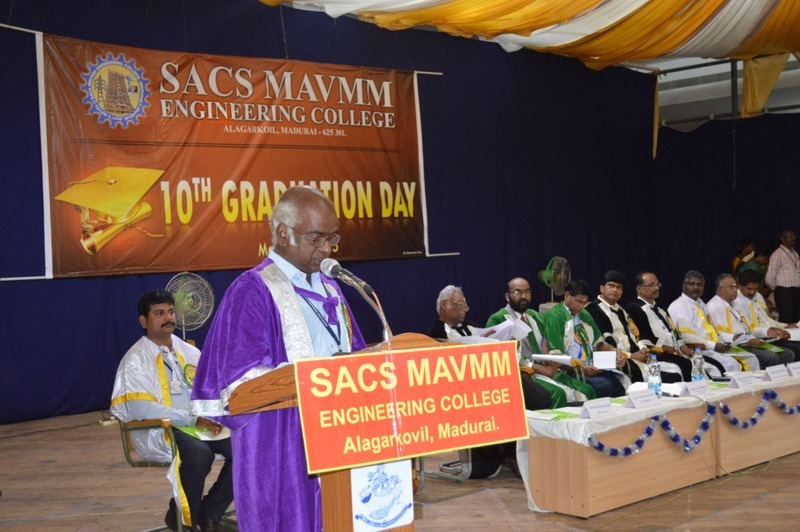 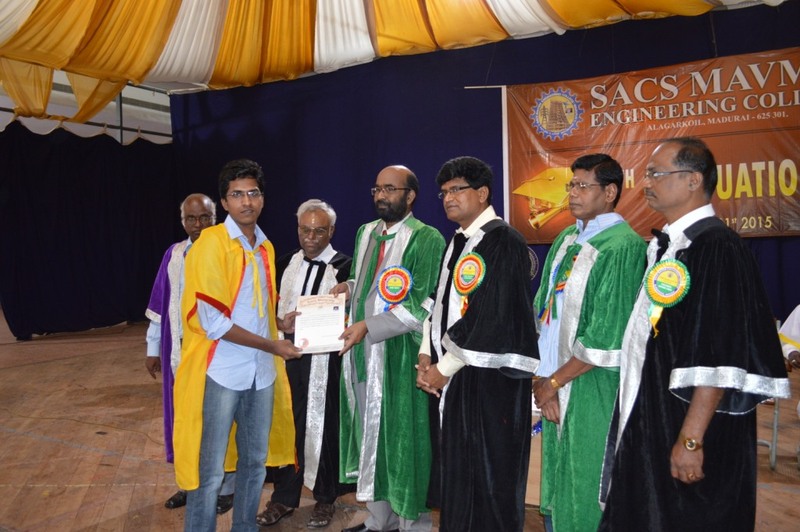 10th Graduation day Ceremony of Our Sacs MAVMM Engineering College held at Raja Muthaiah Mandram,KK Nagar,Madurai on 21/03/15. 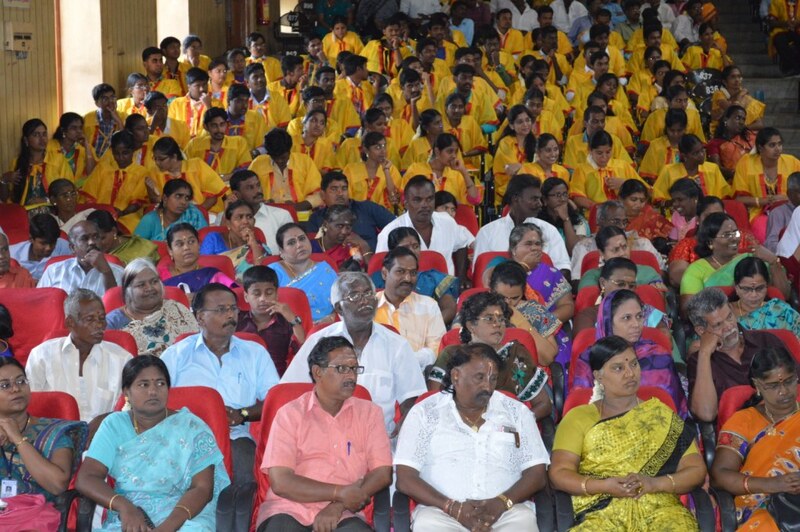 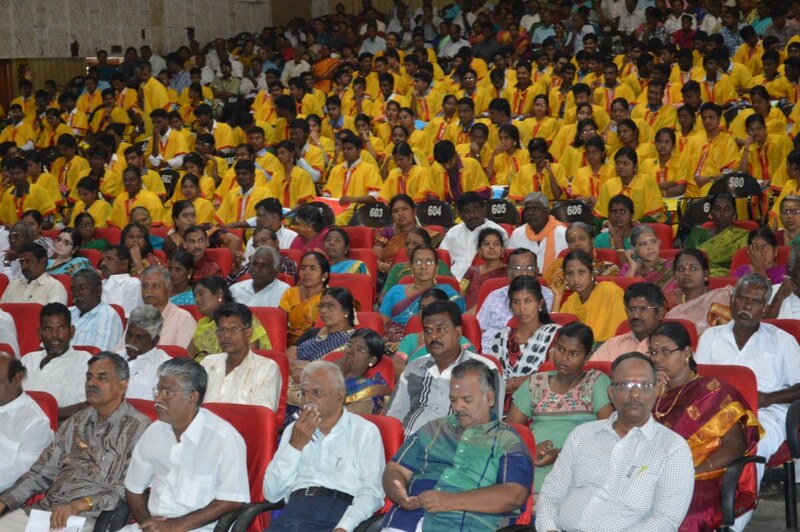 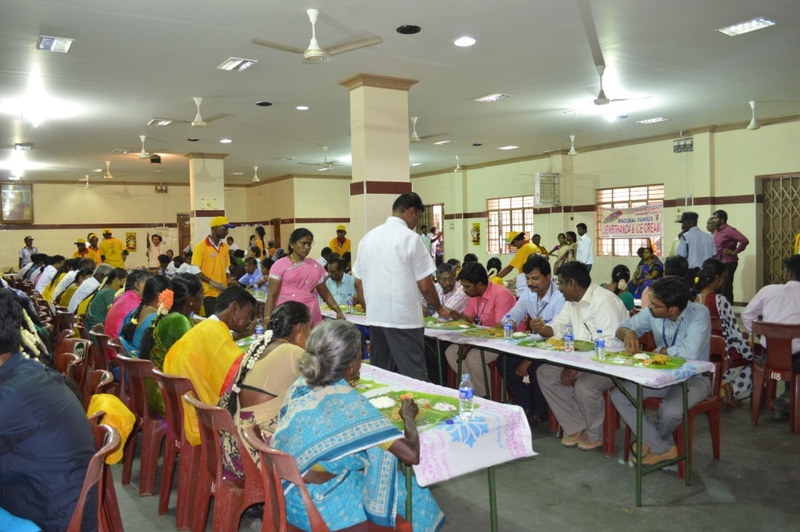 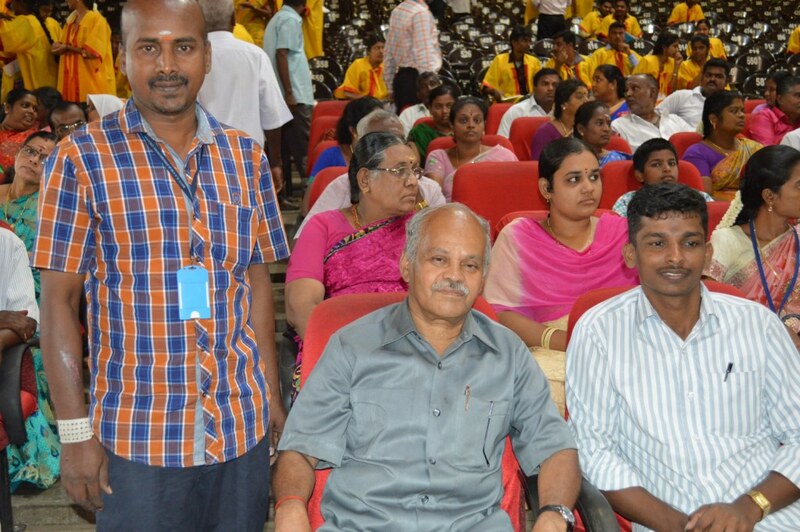 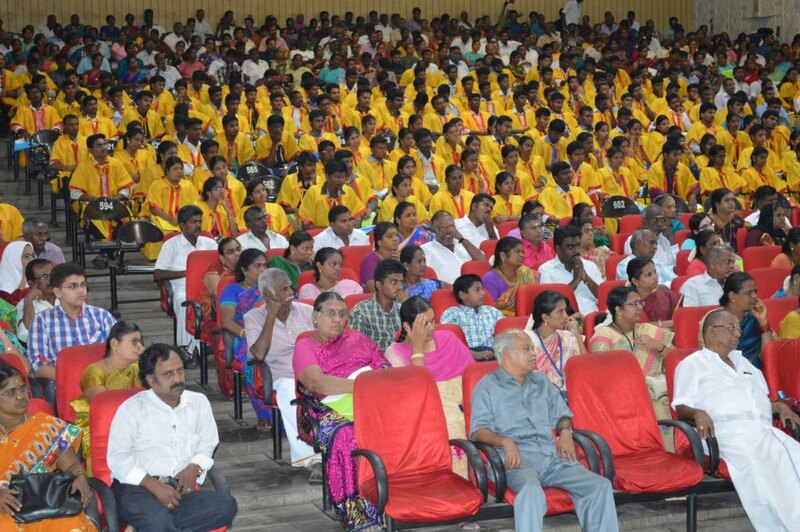 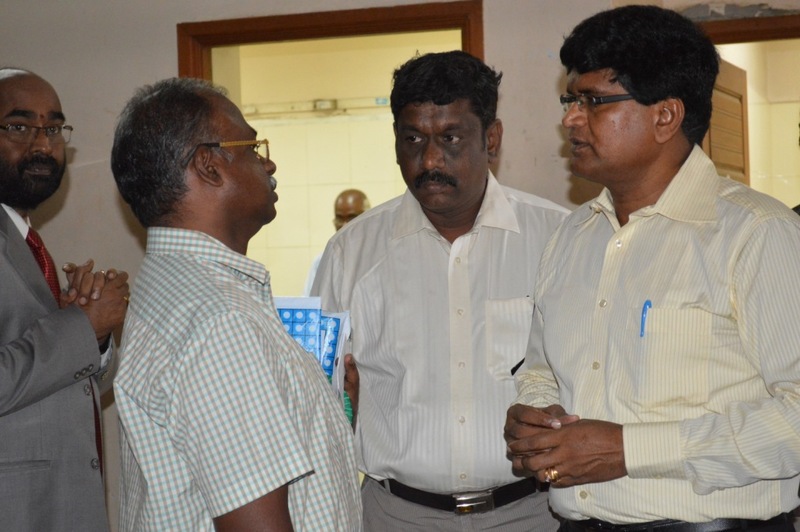 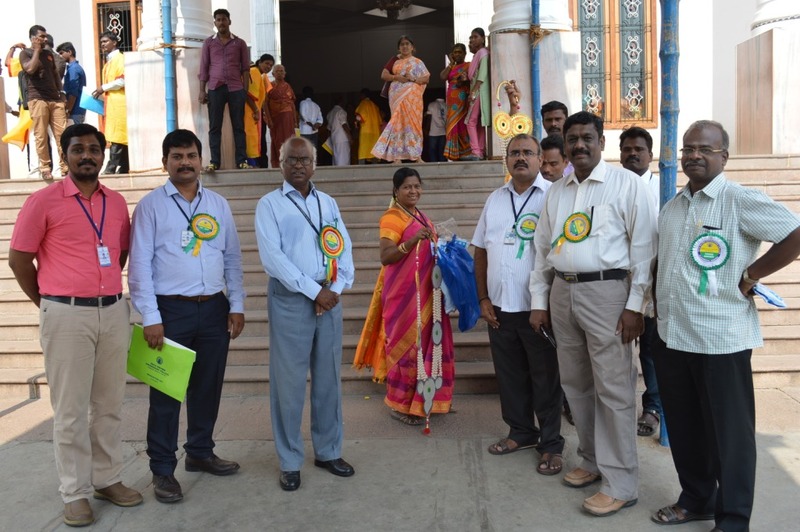 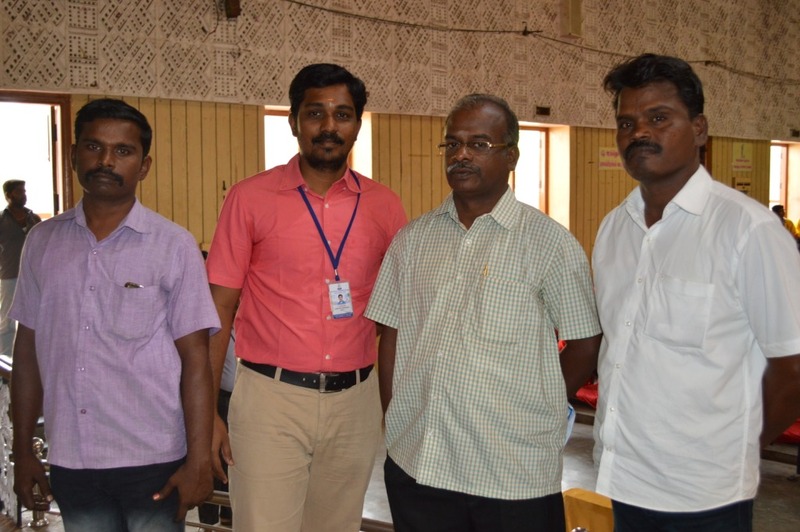 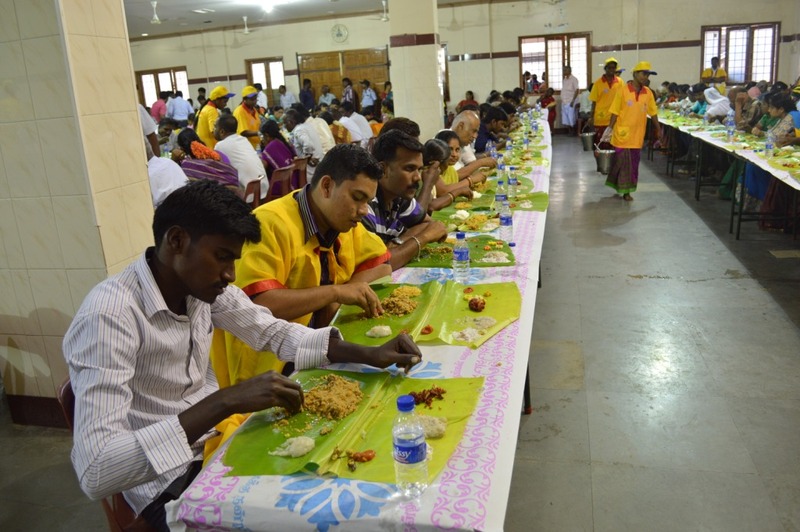 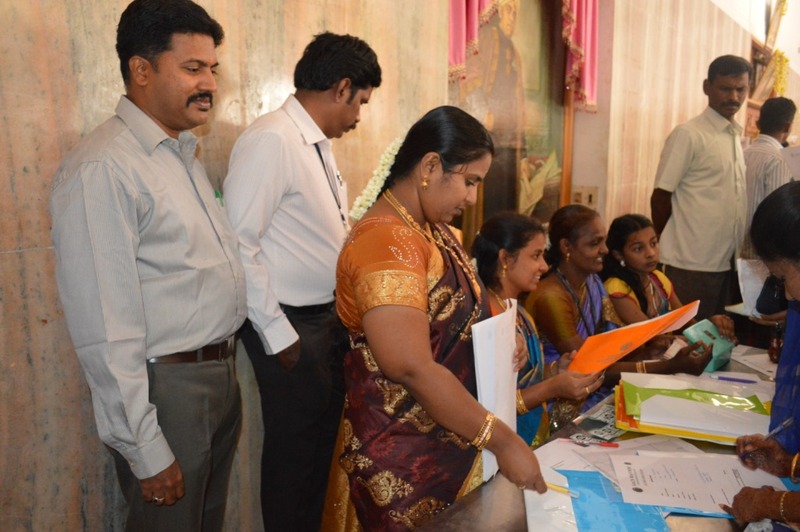 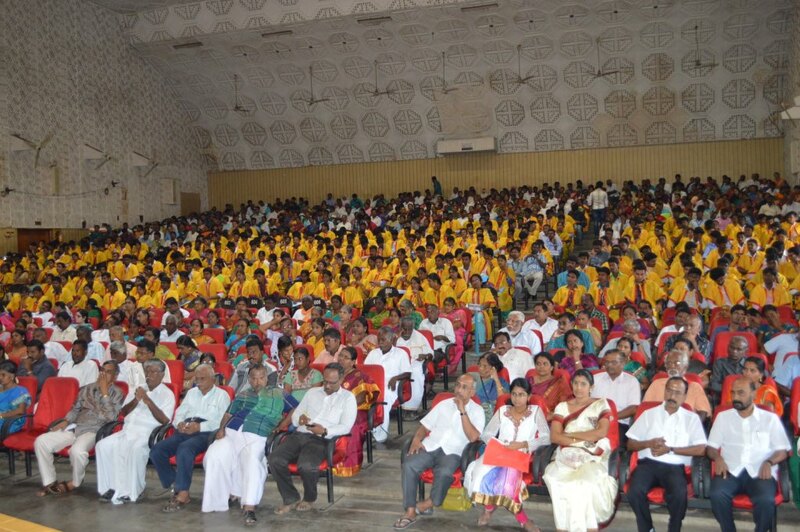 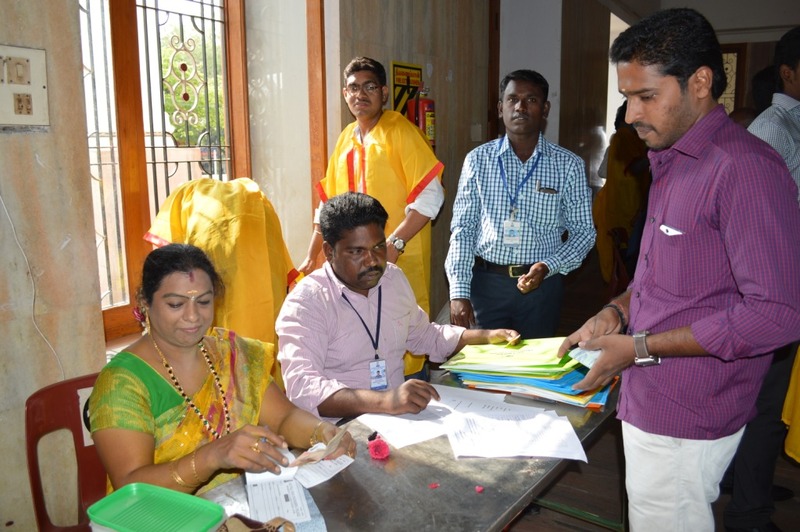 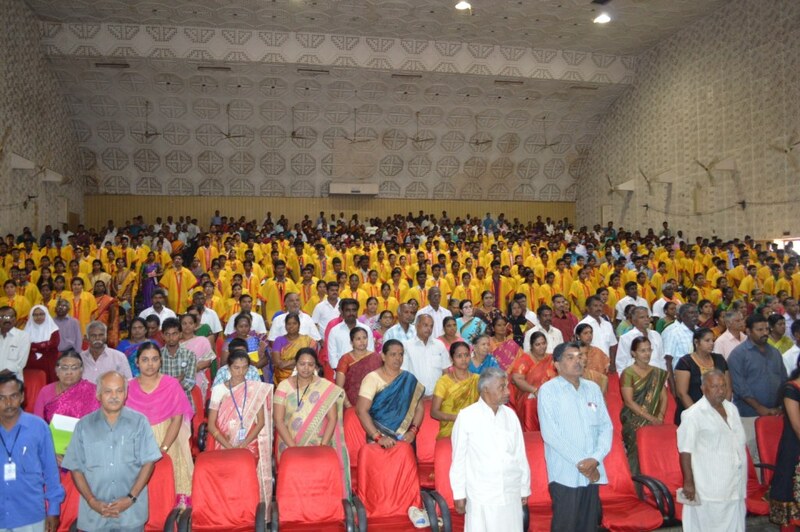 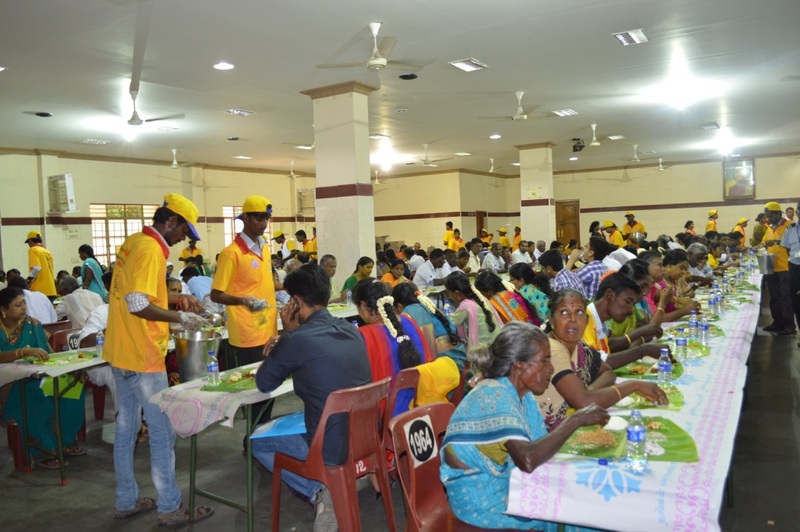 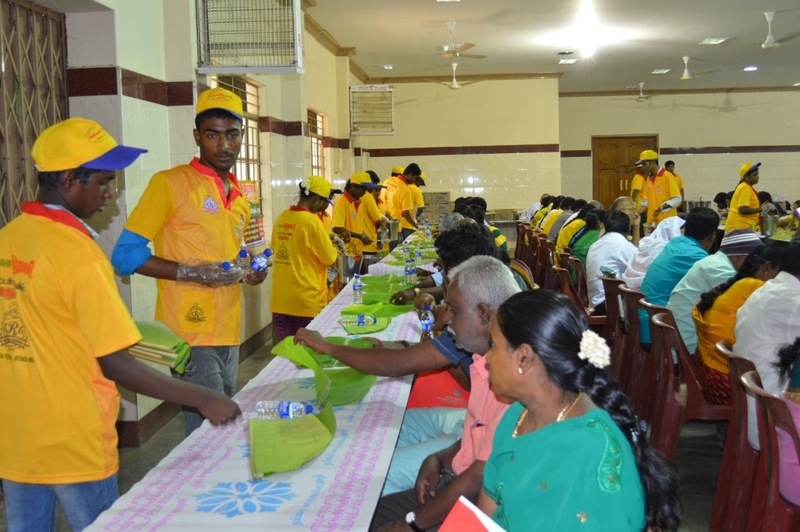 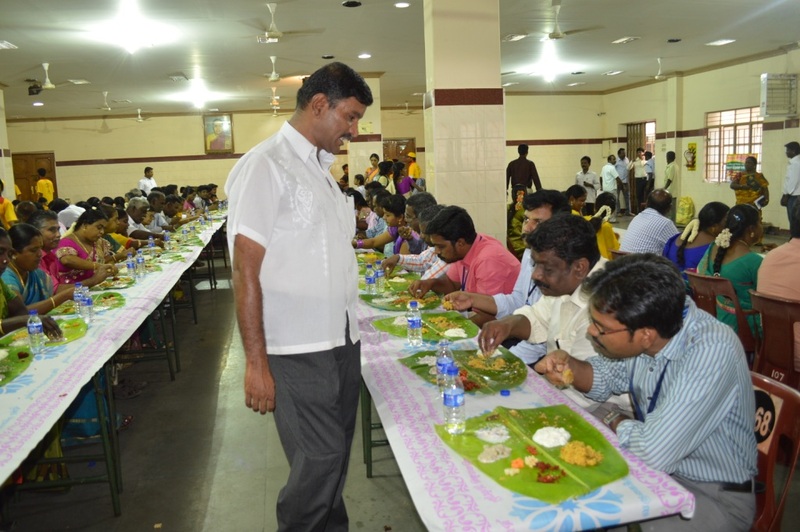 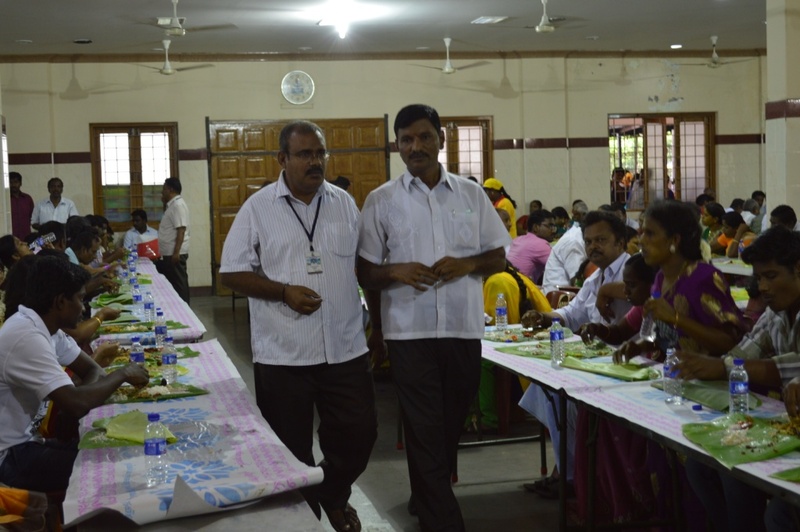 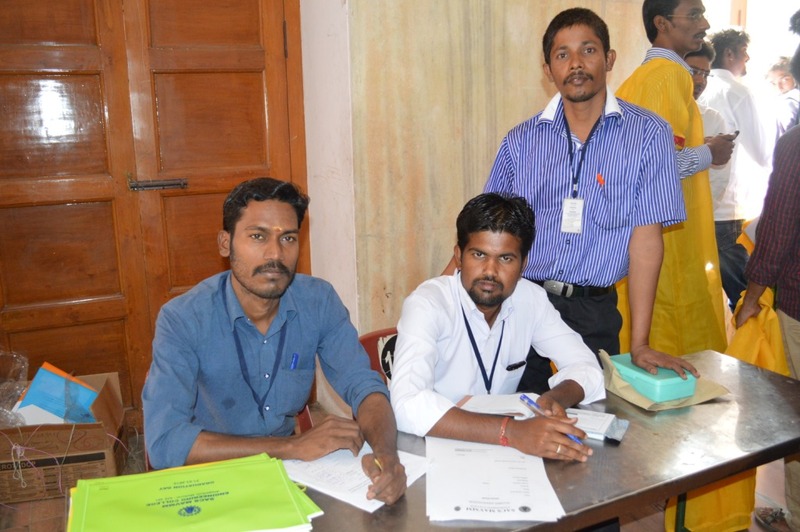 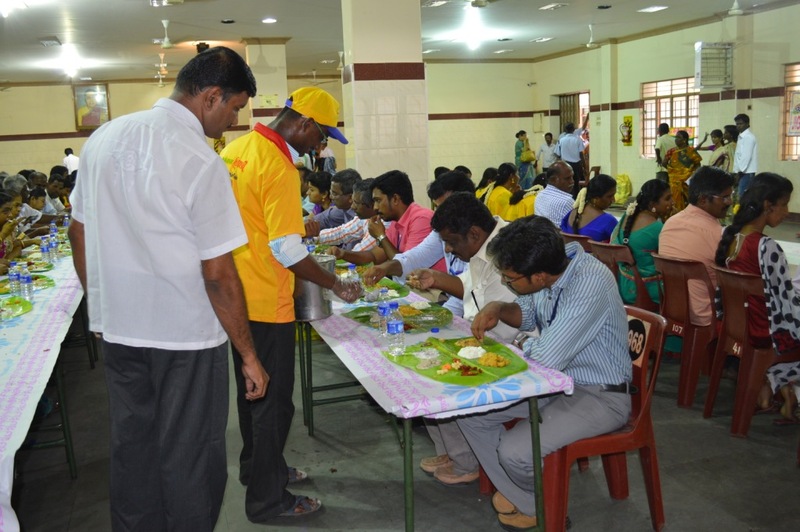 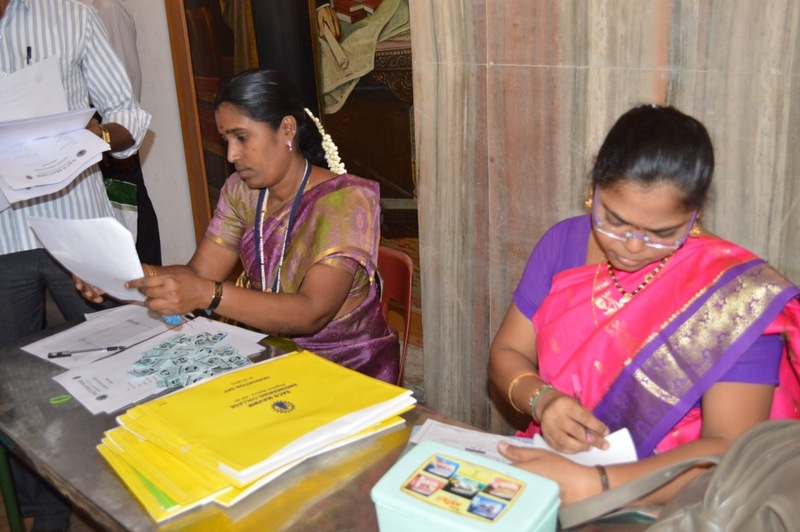 Thiru G.Ganesan Secretary & Correspondent Presided Over the Function.Thiru N.Baskaran(VKP),Chairman and Thir.N.Kannan,Treasurer Invited all the students ,Staffs,Management Staffs and Chief Guests. 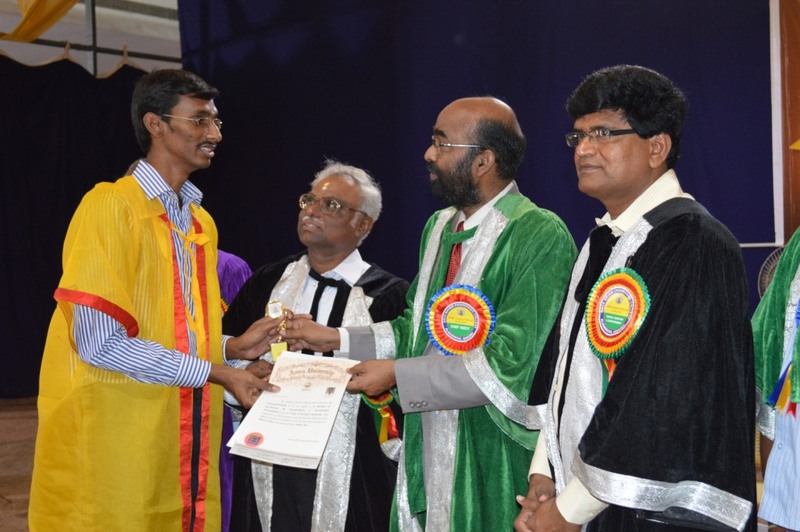 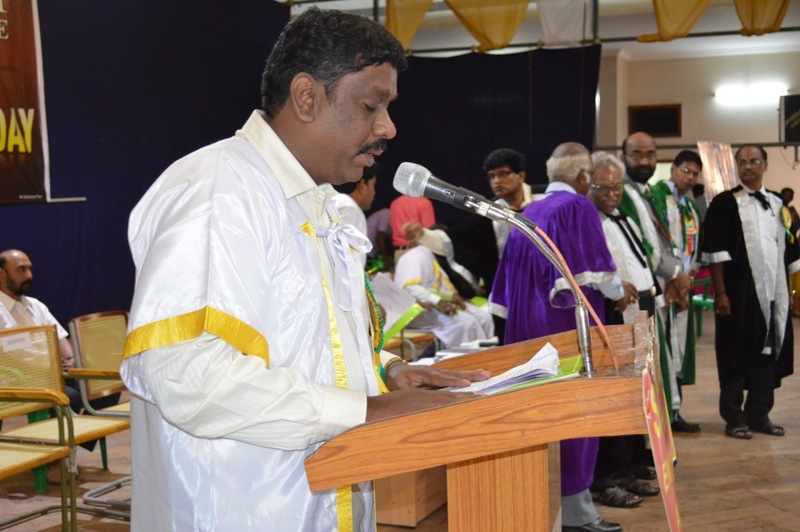 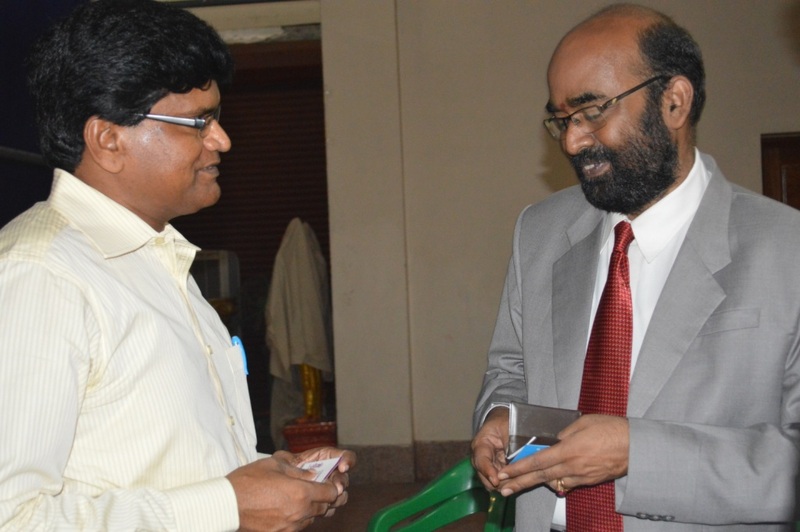 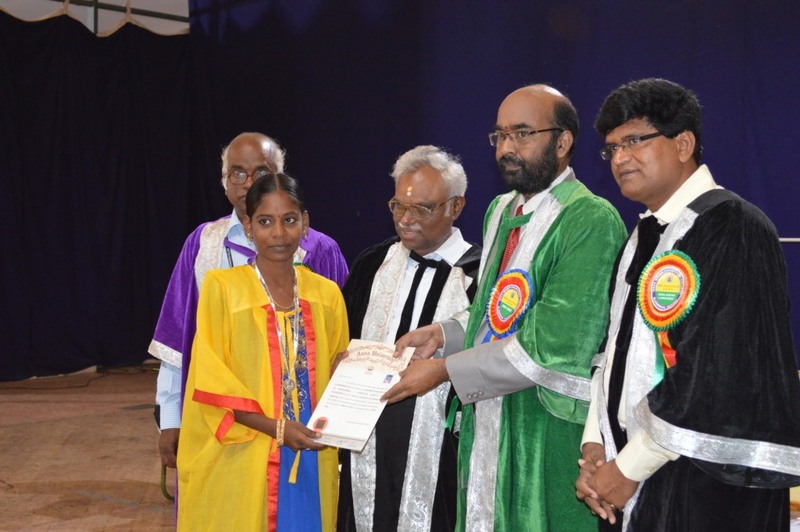 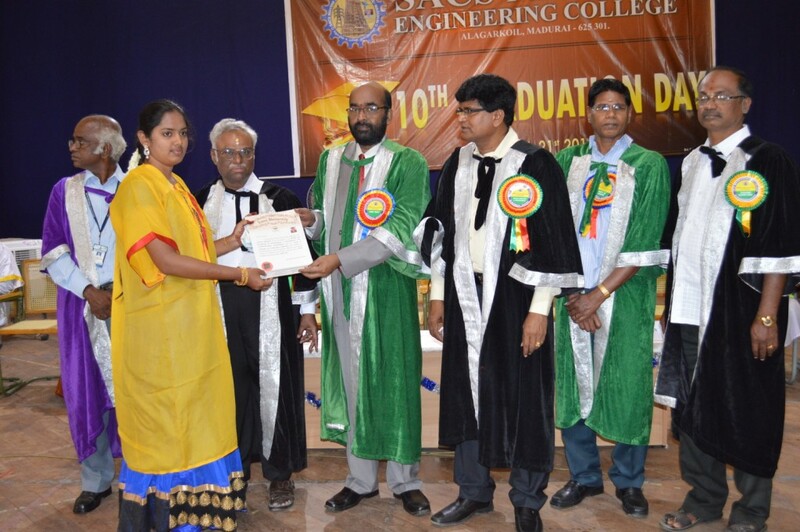 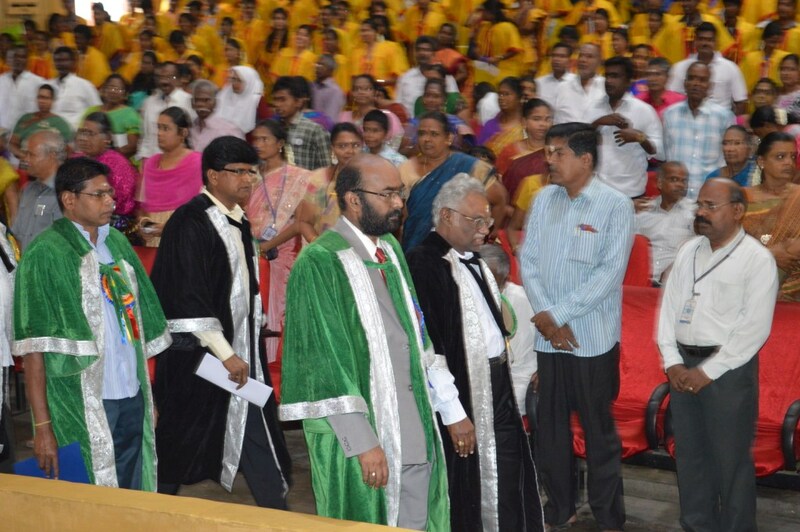 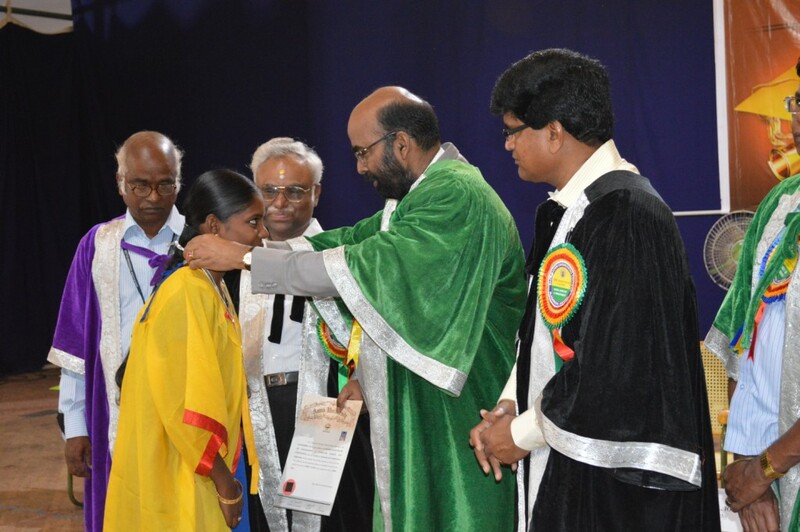 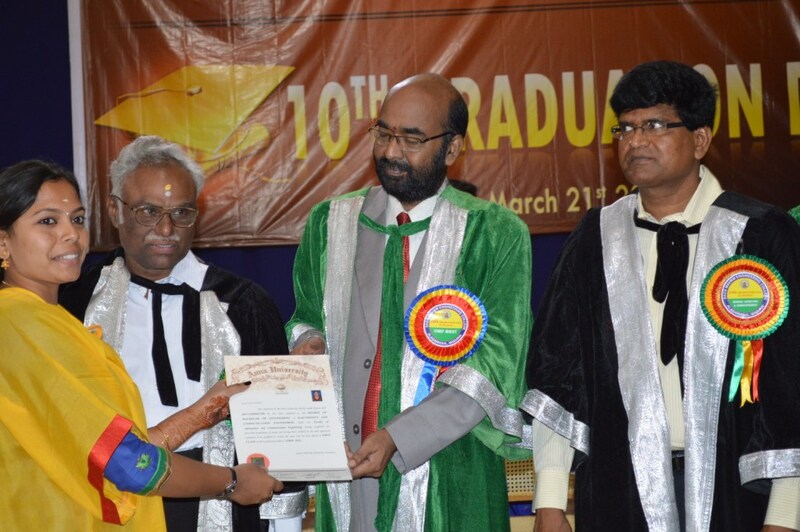 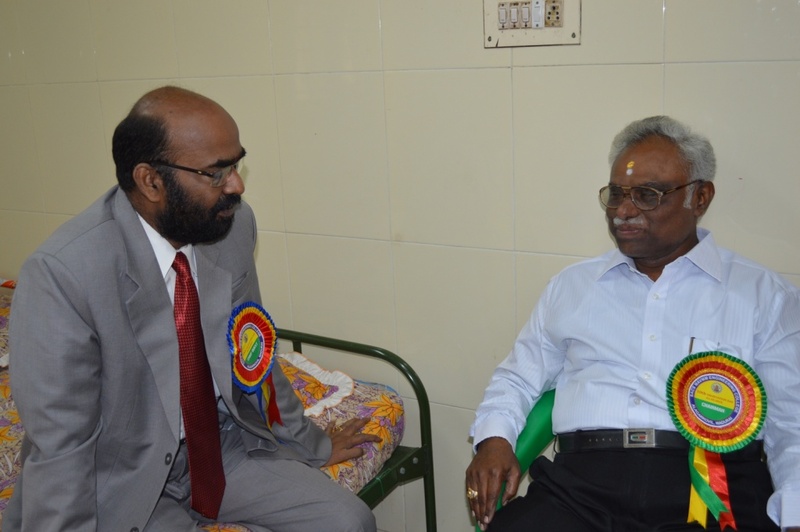 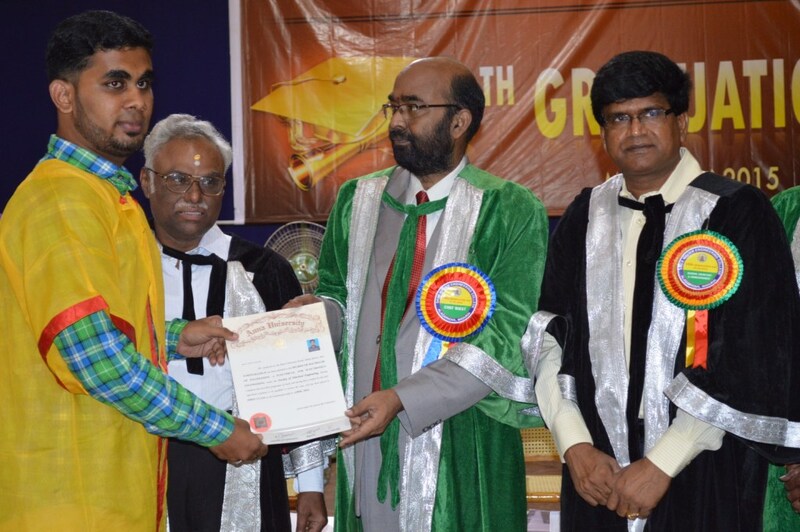 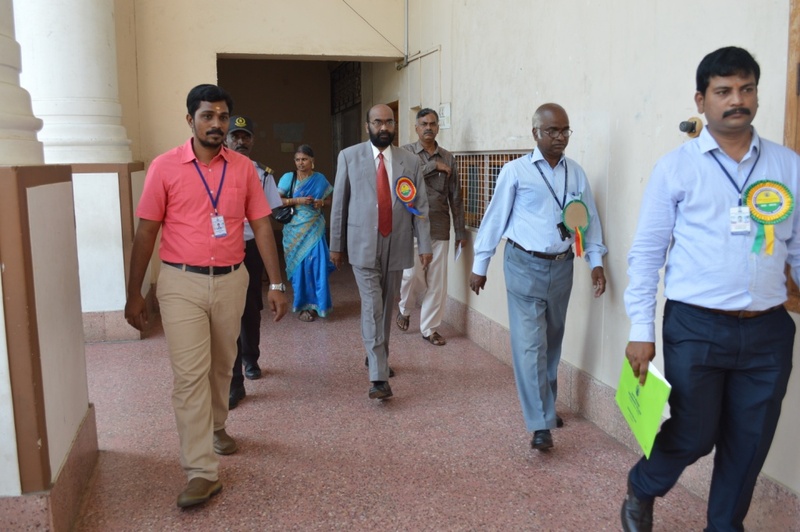 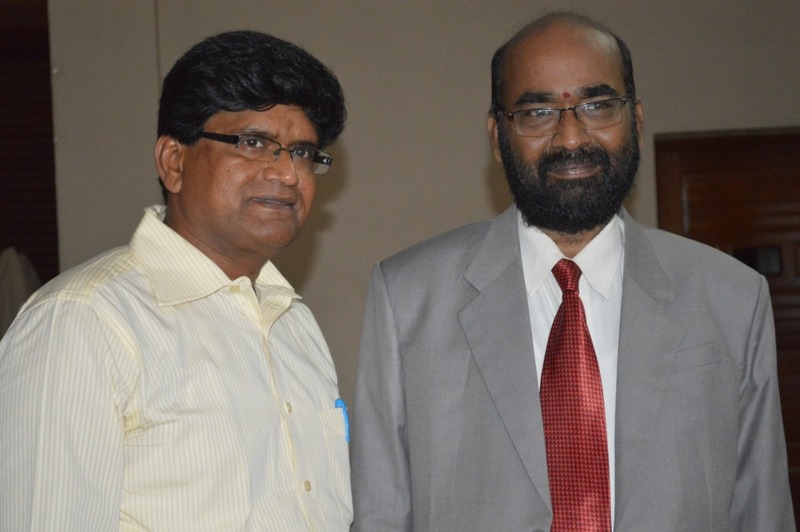 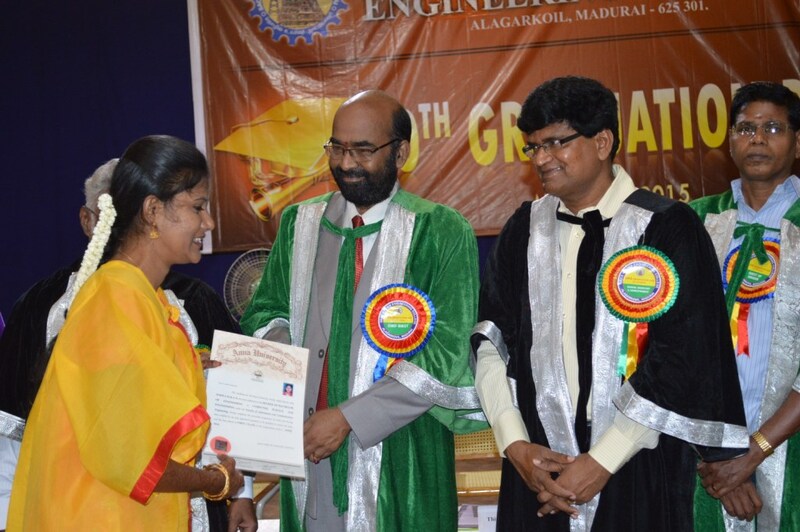 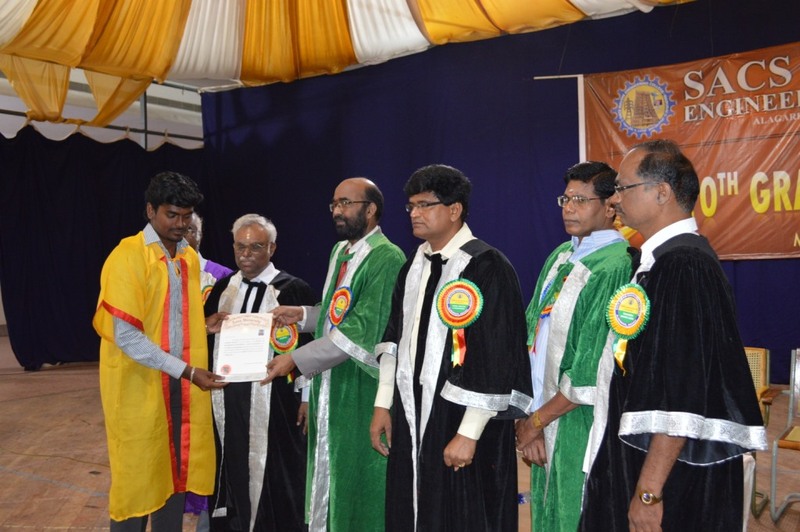 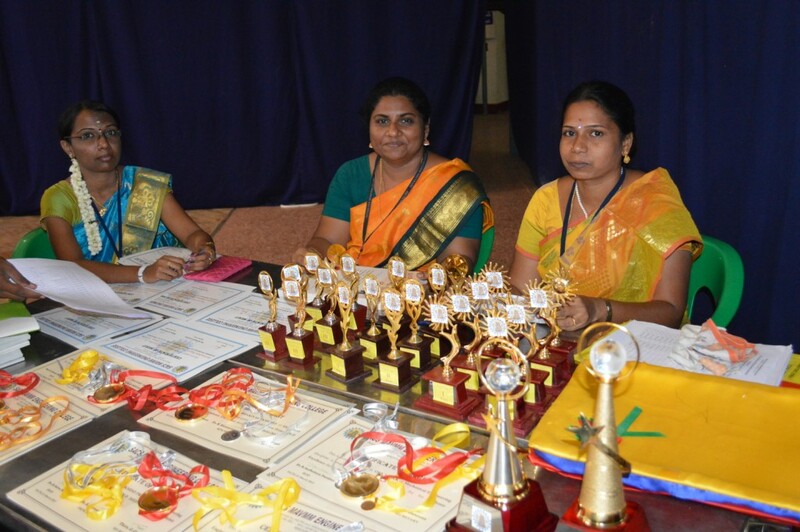 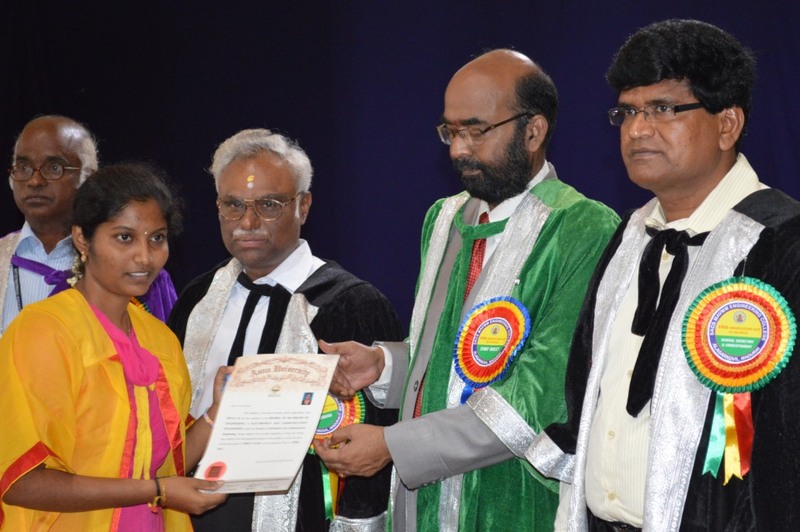 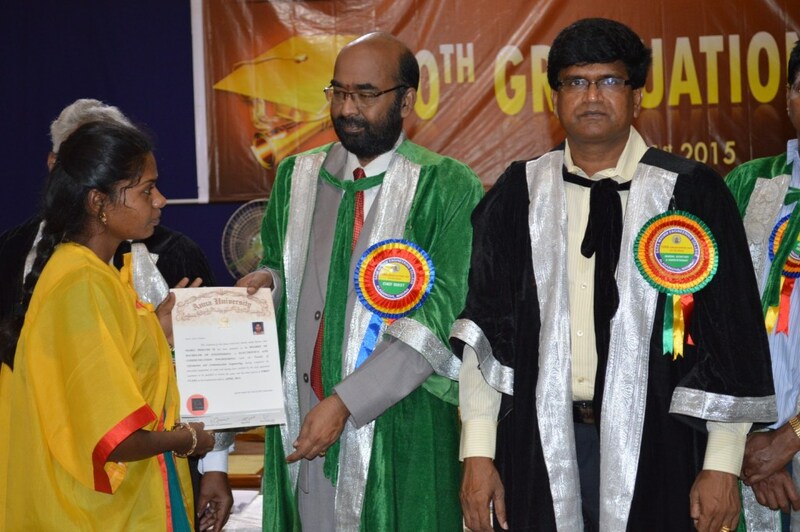 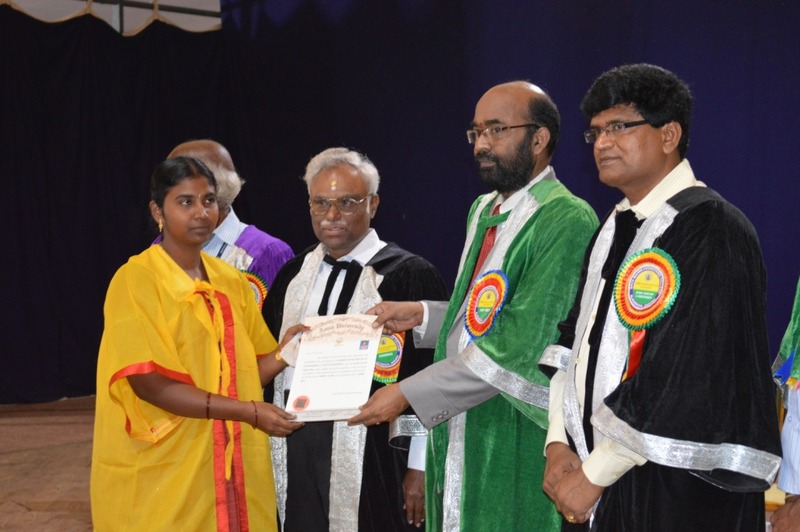 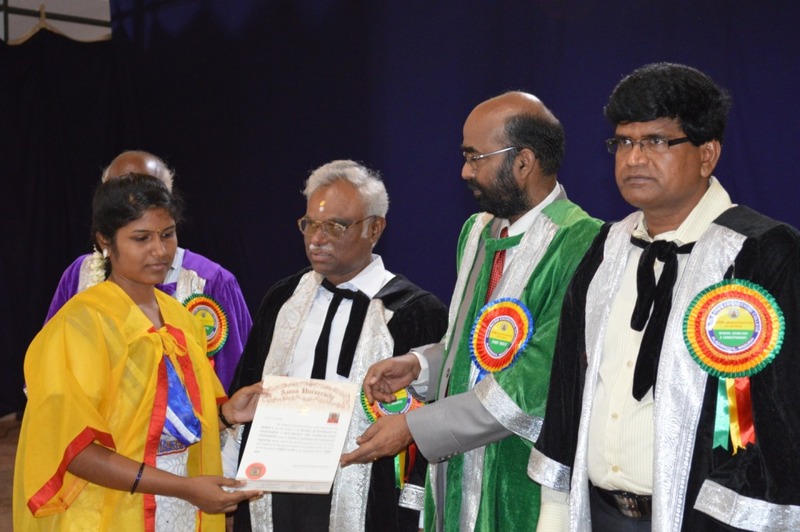 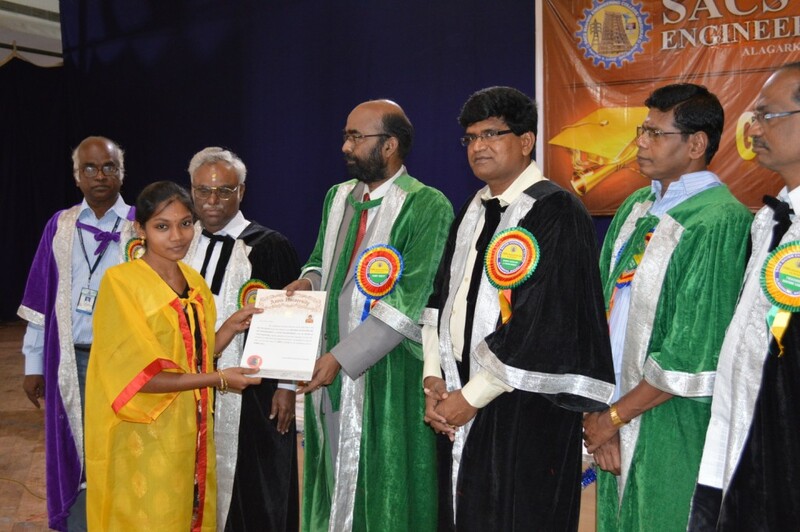 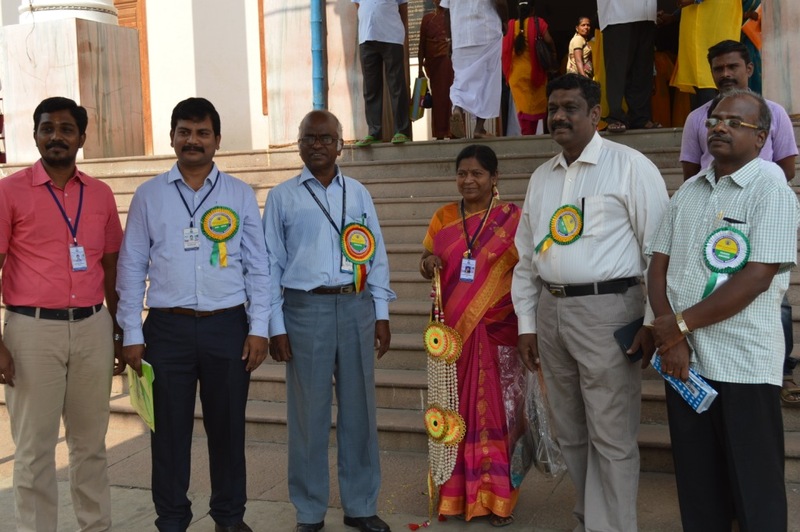 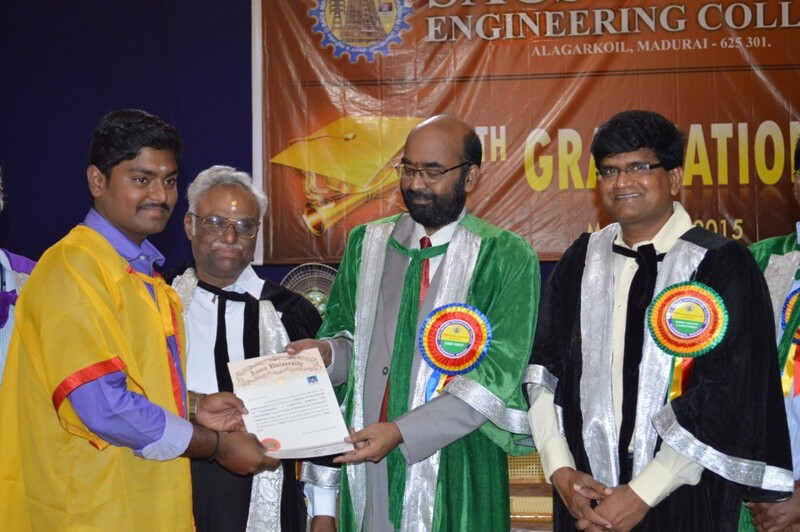 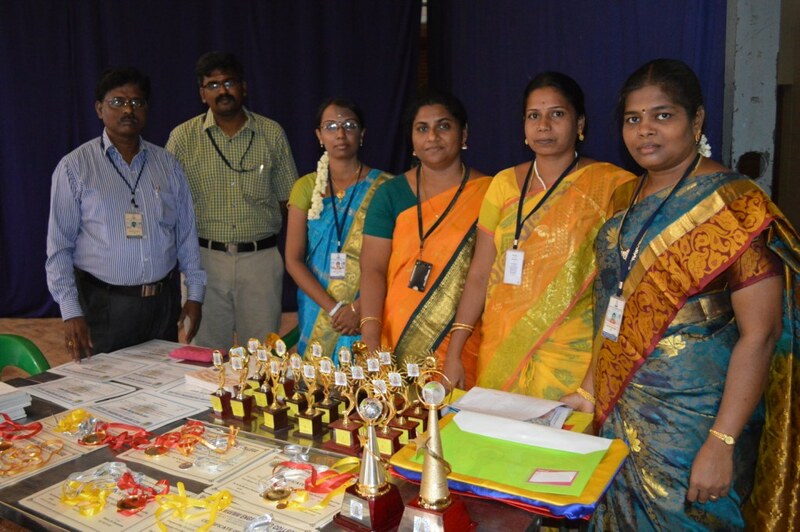 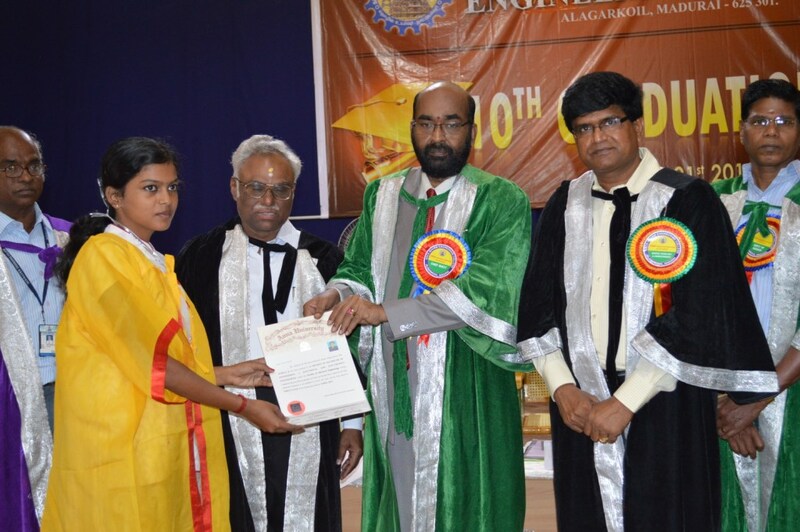 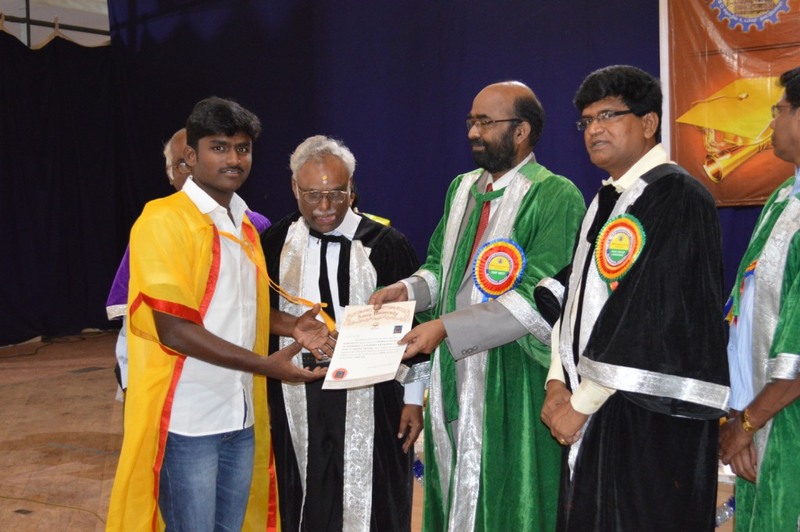 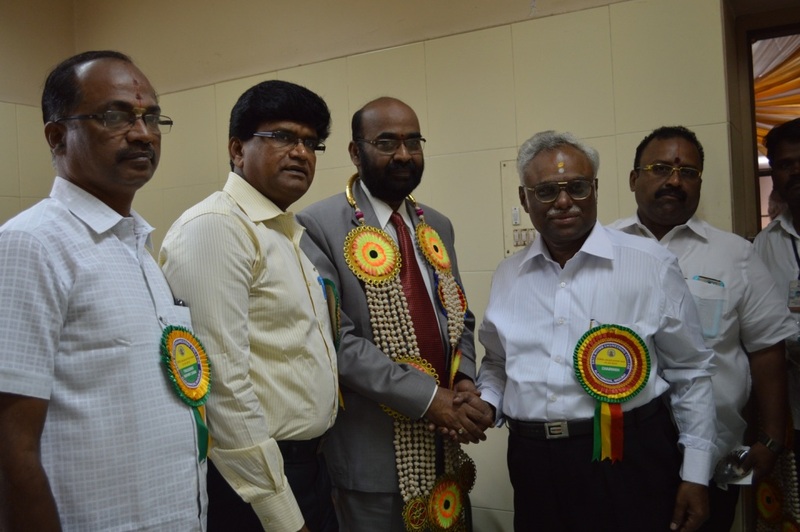 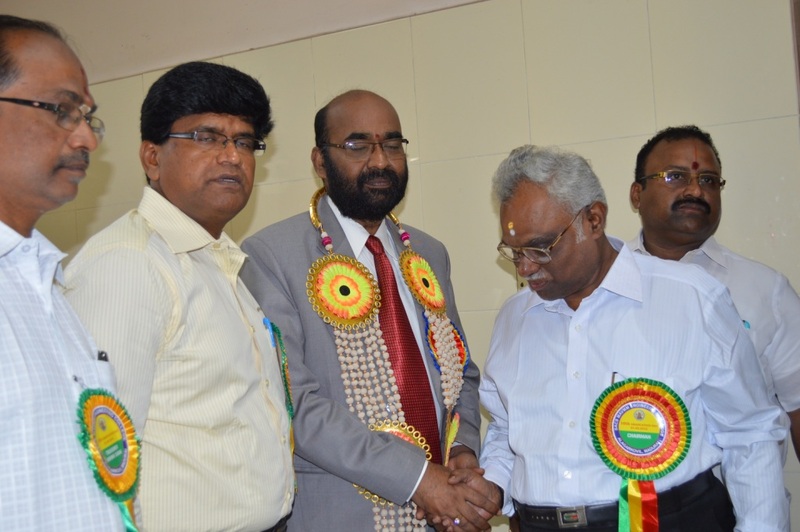 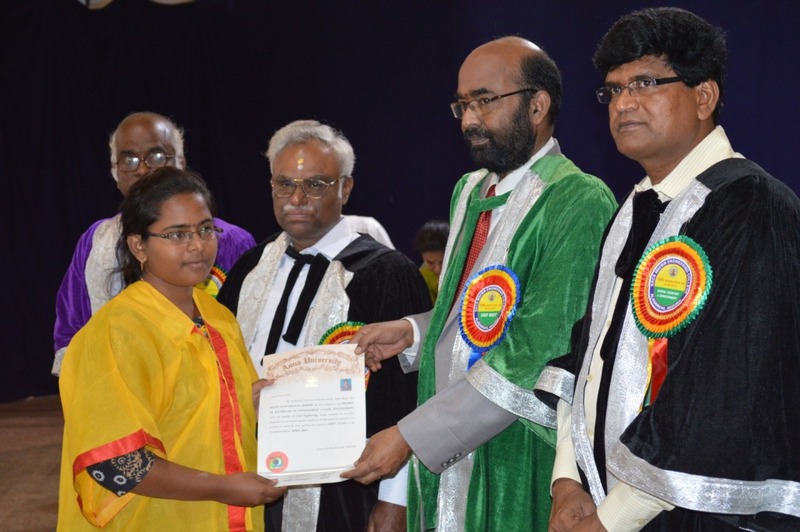 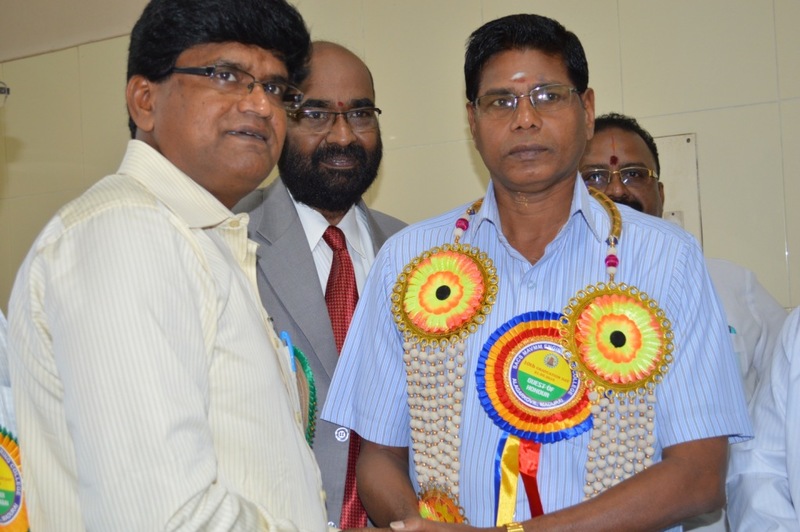 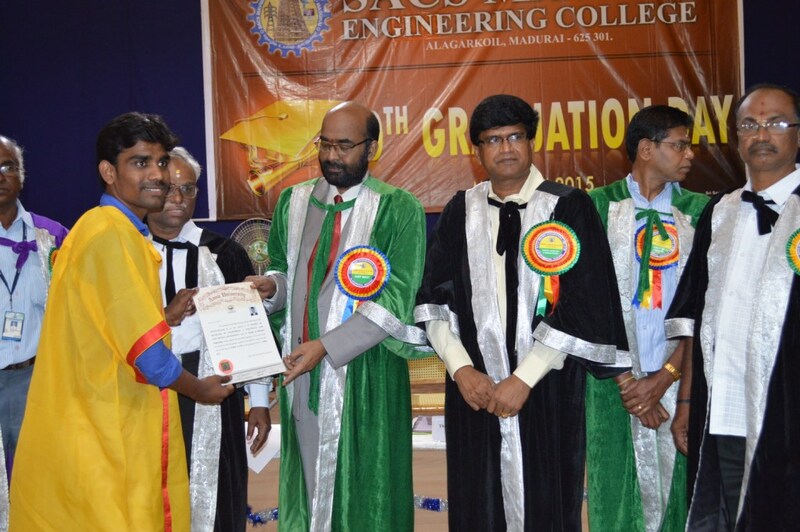 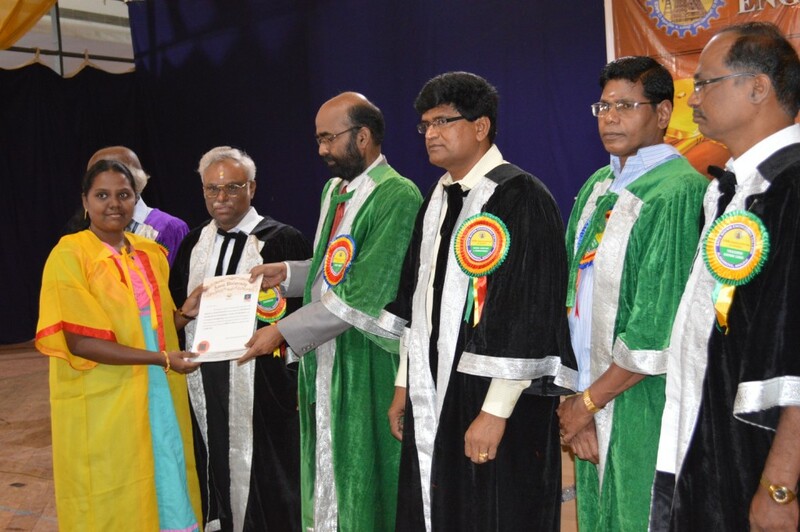 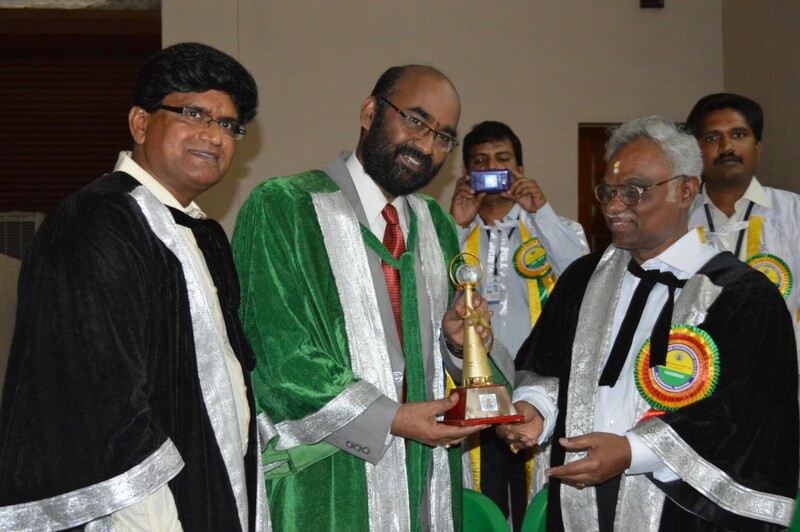 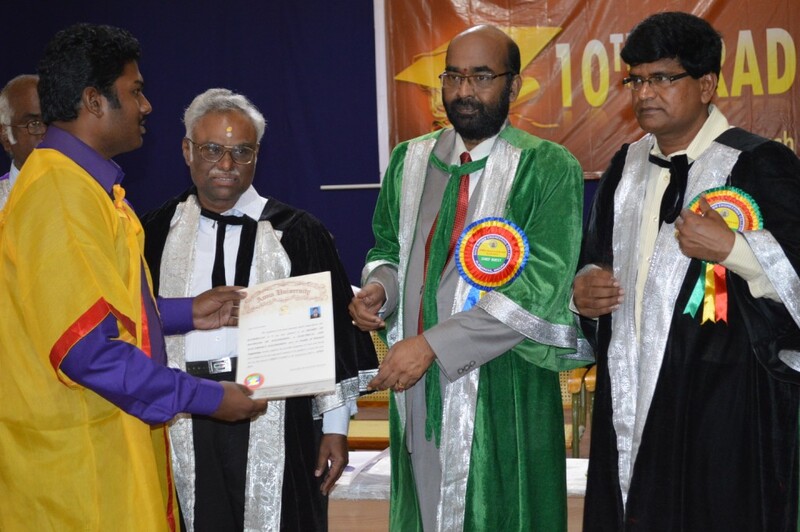 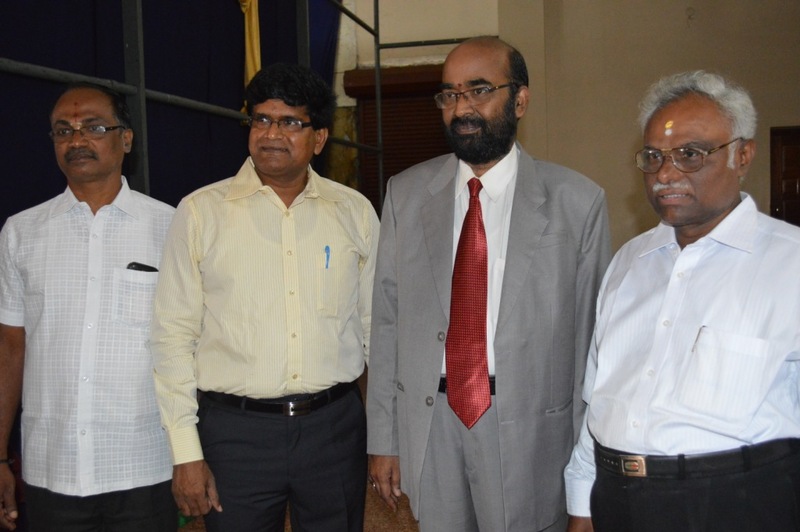 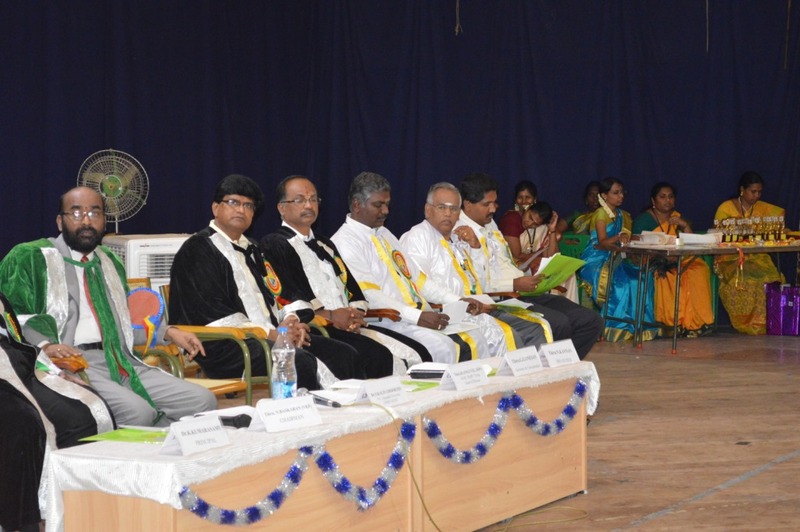 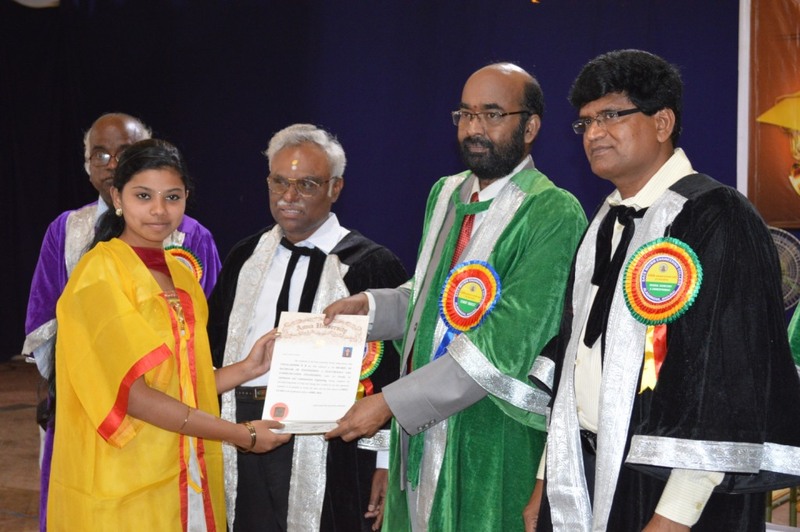 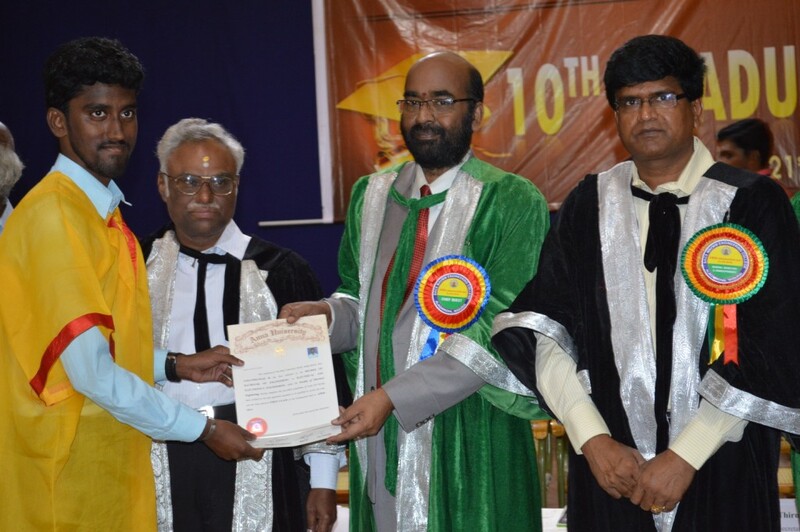 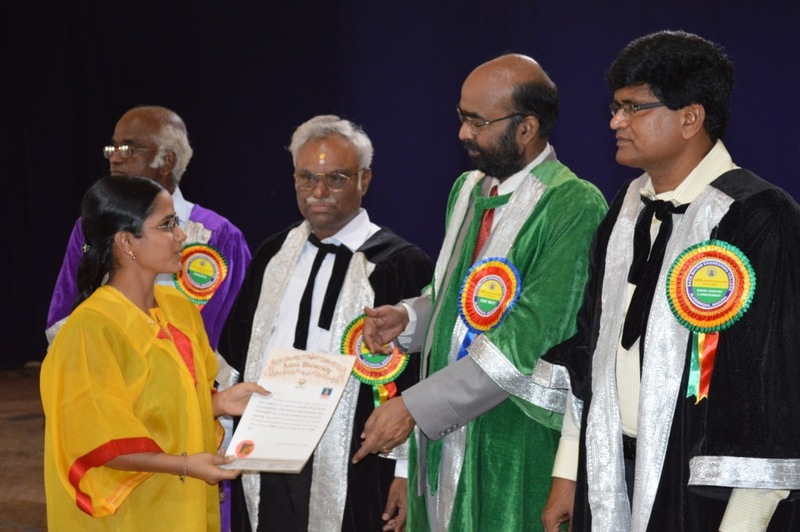 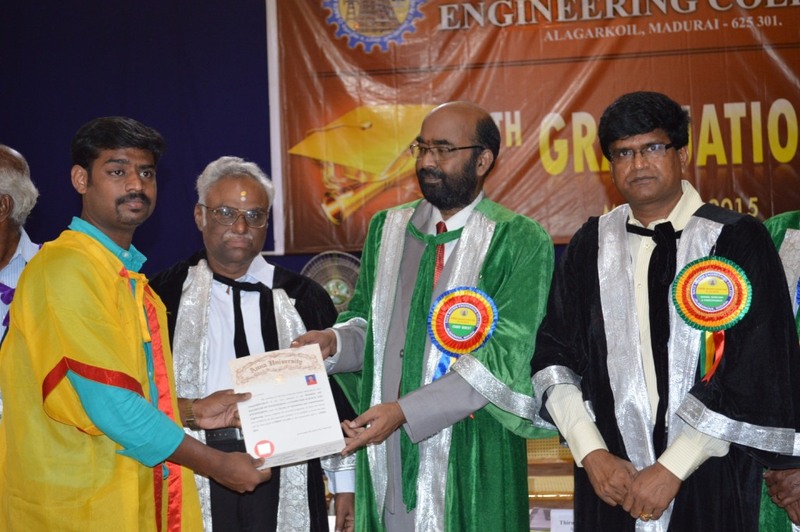 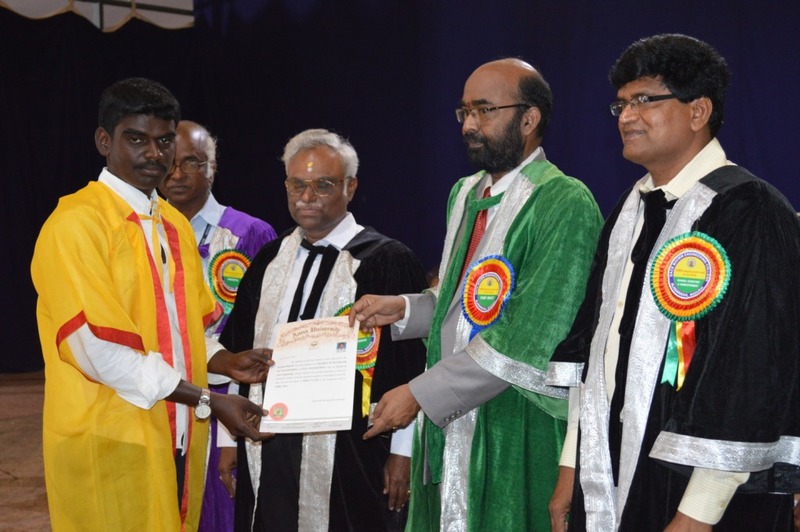 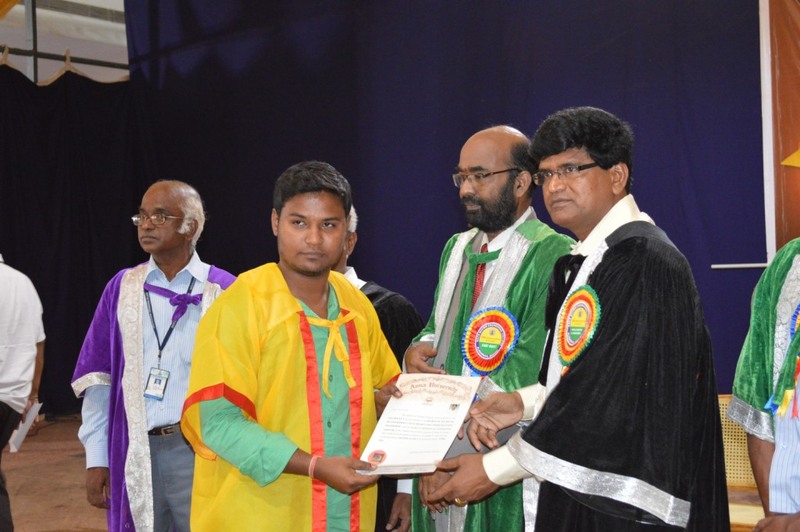 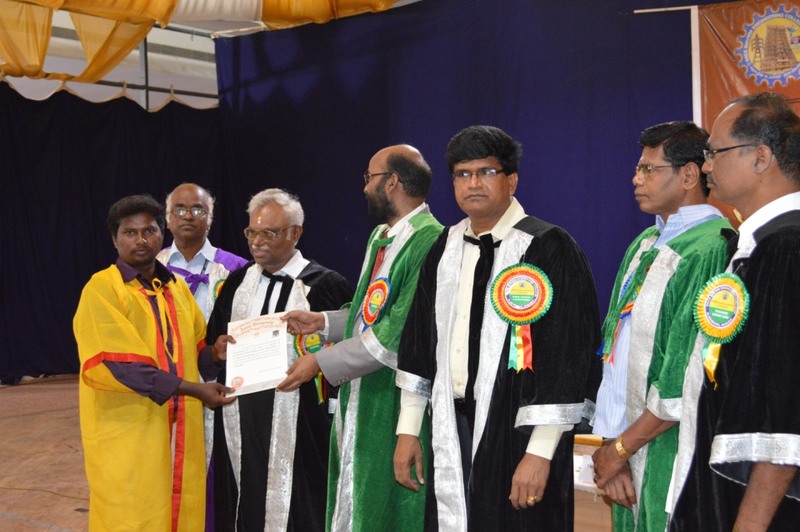 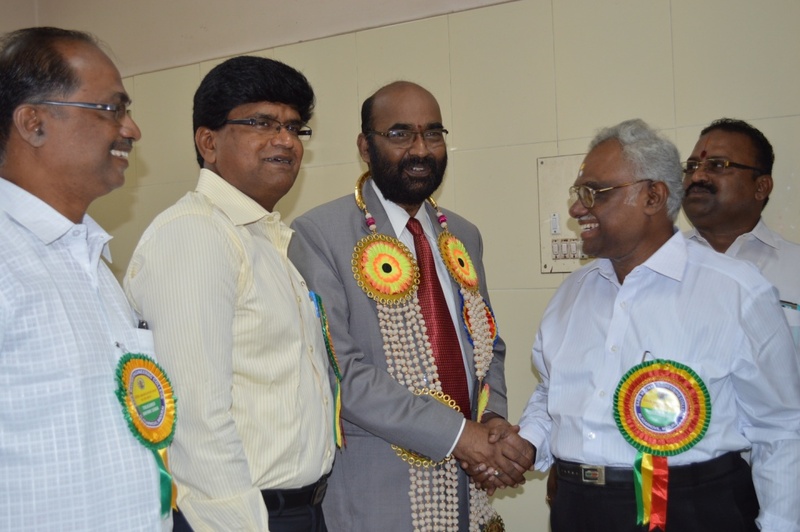 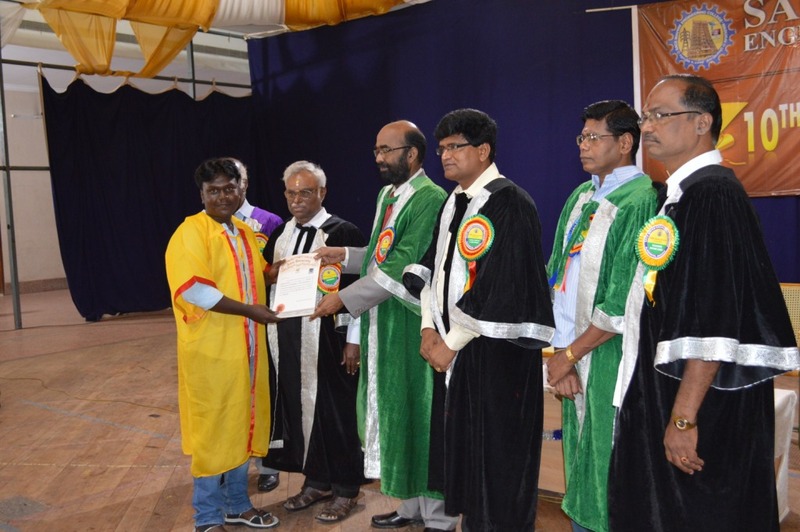 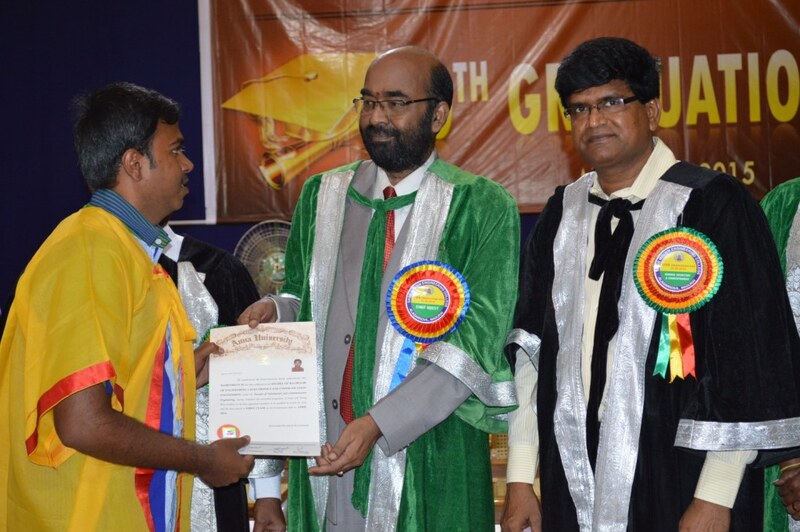 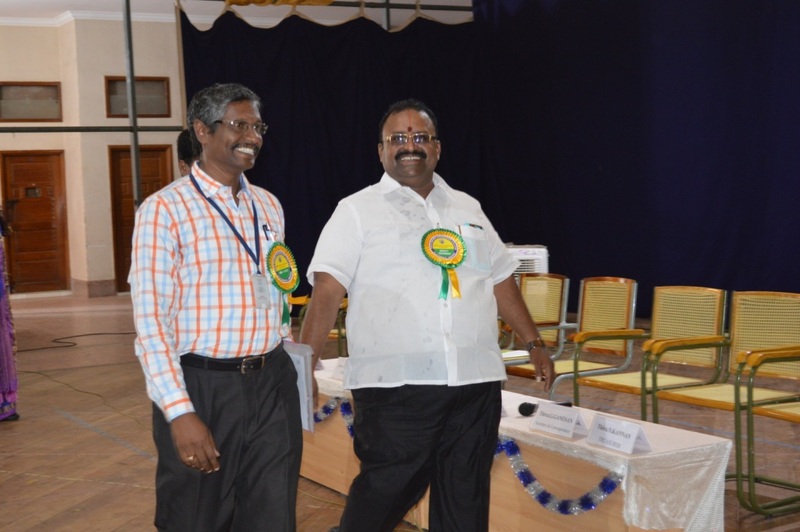 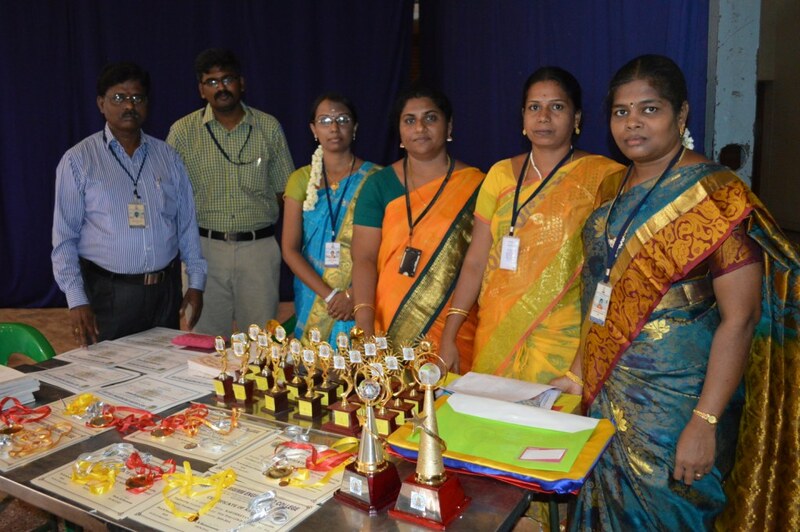 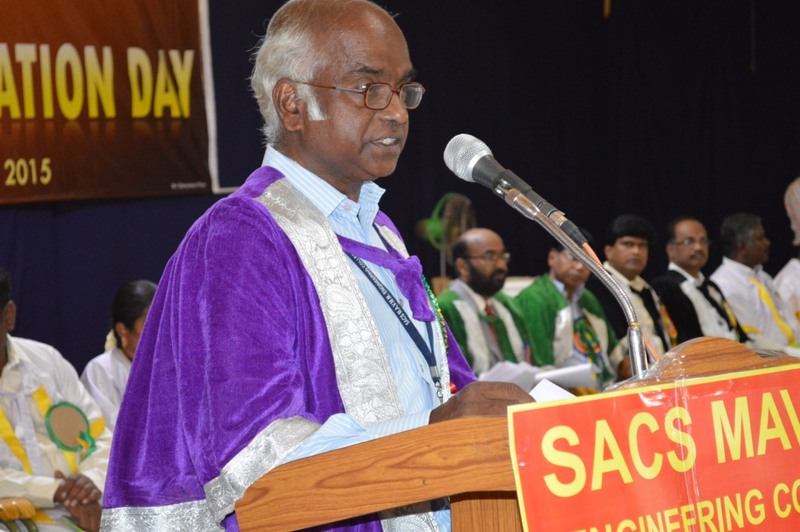 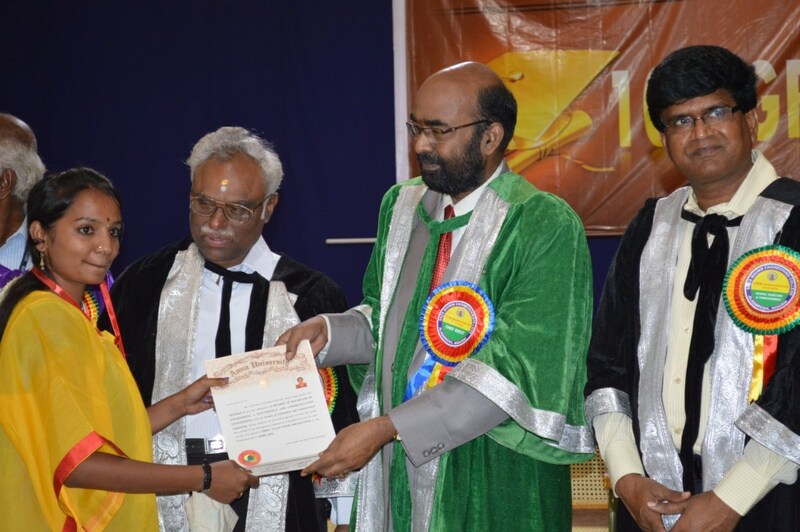 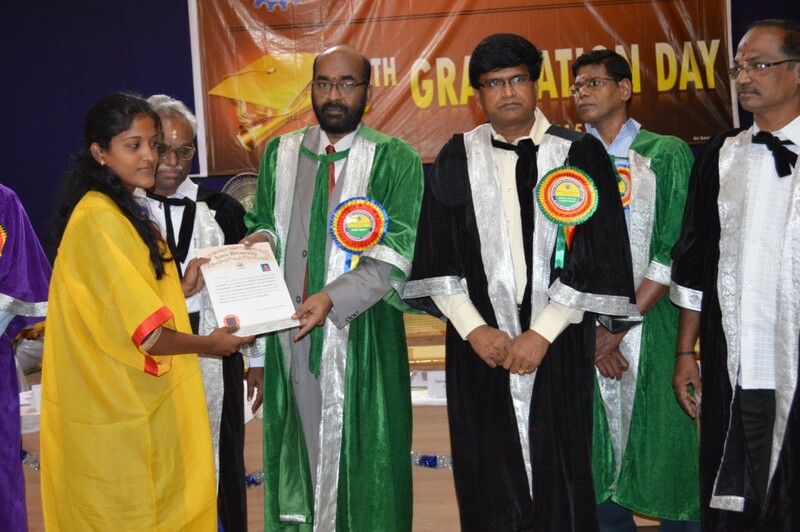 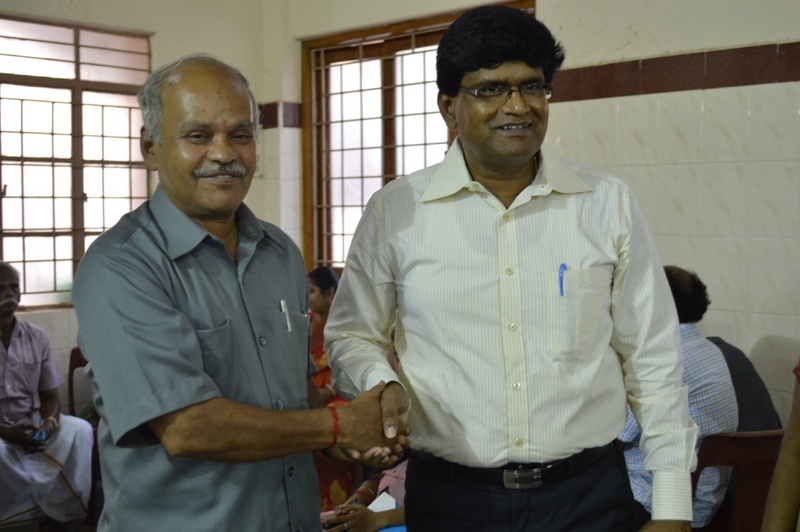 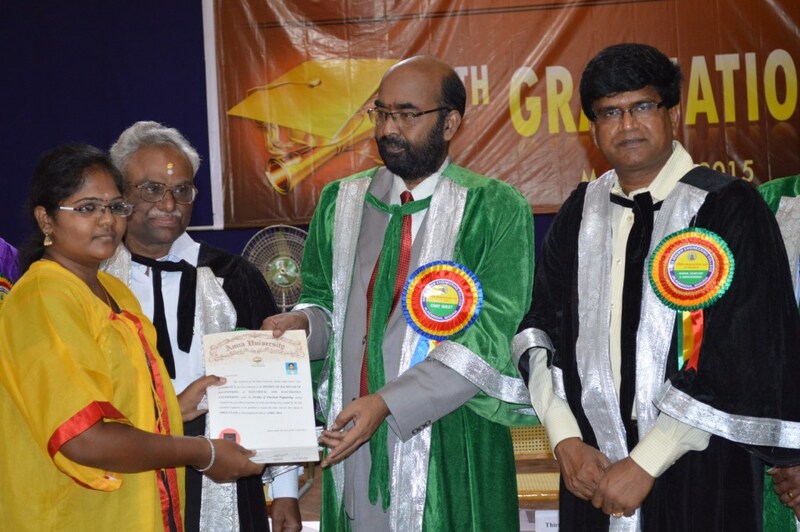 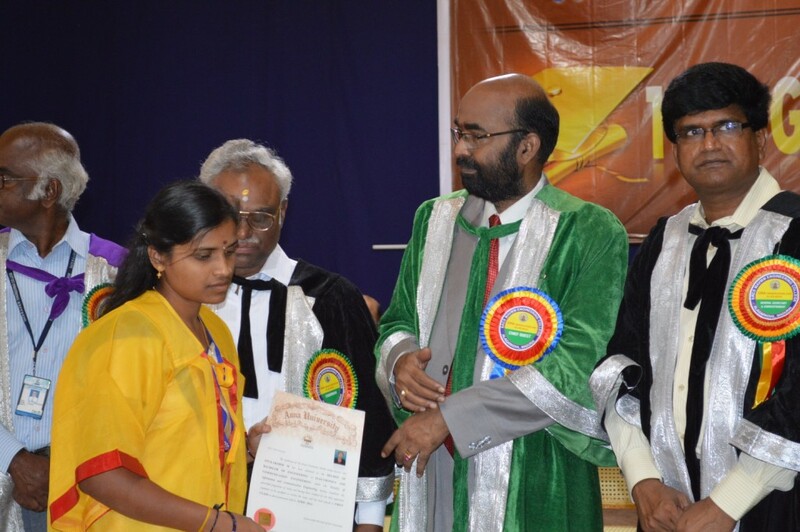 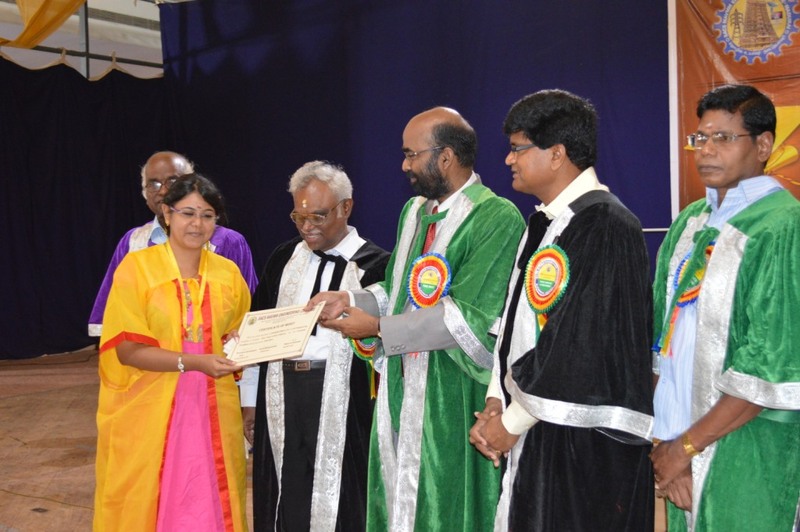 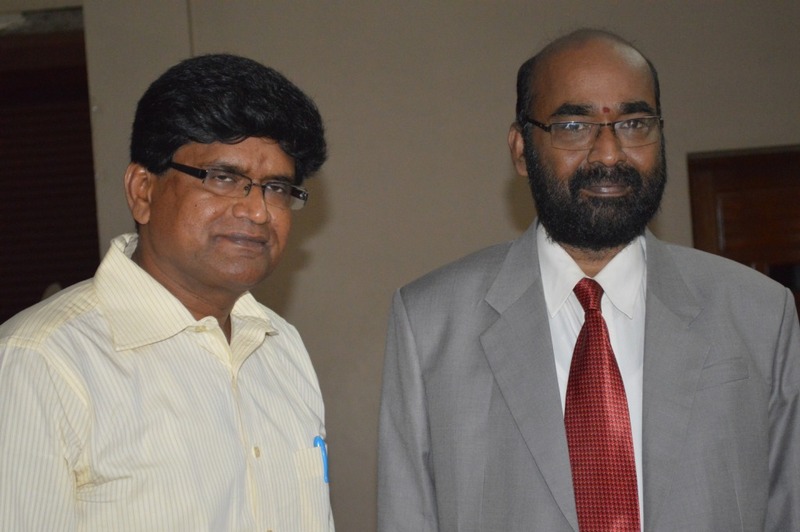 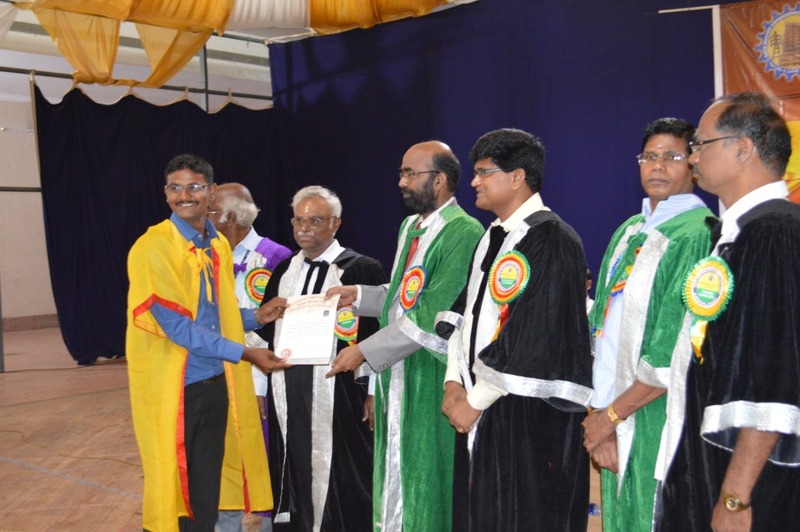 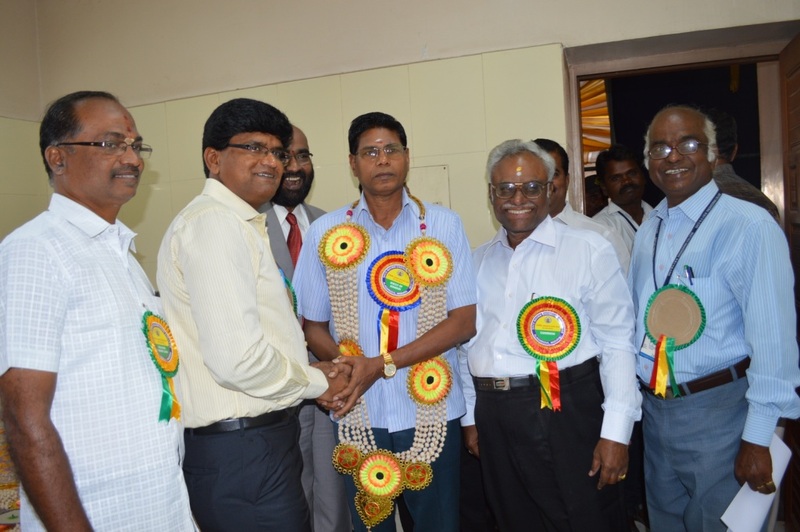 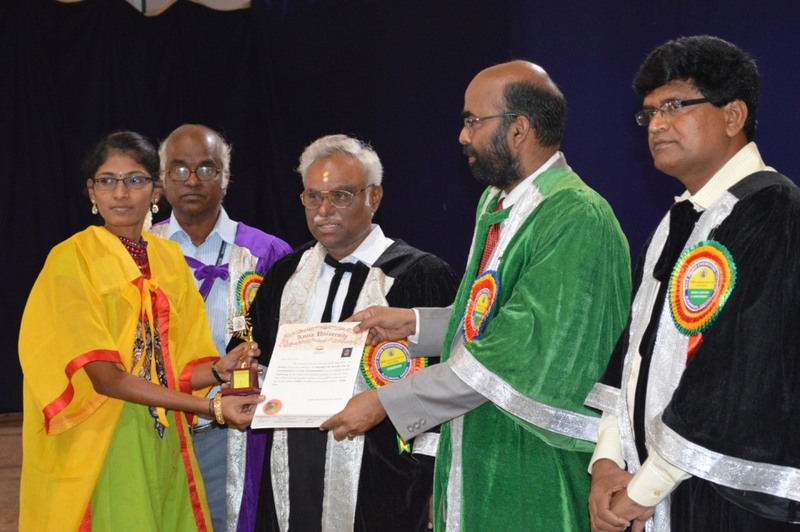 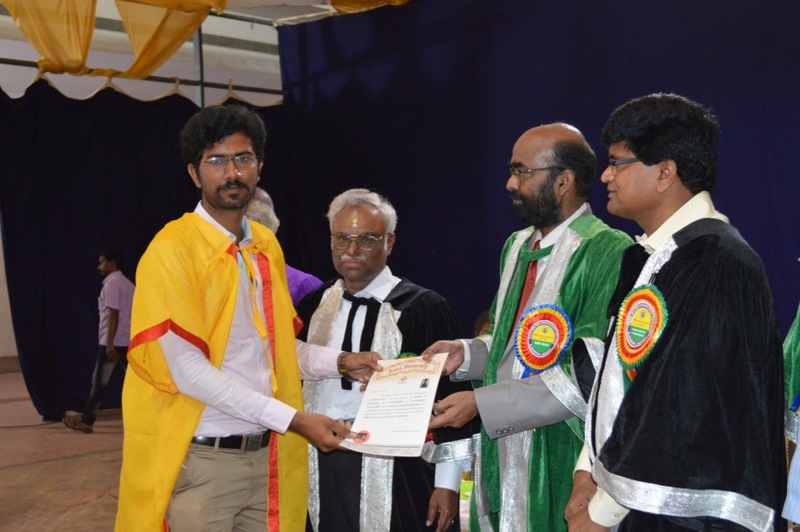 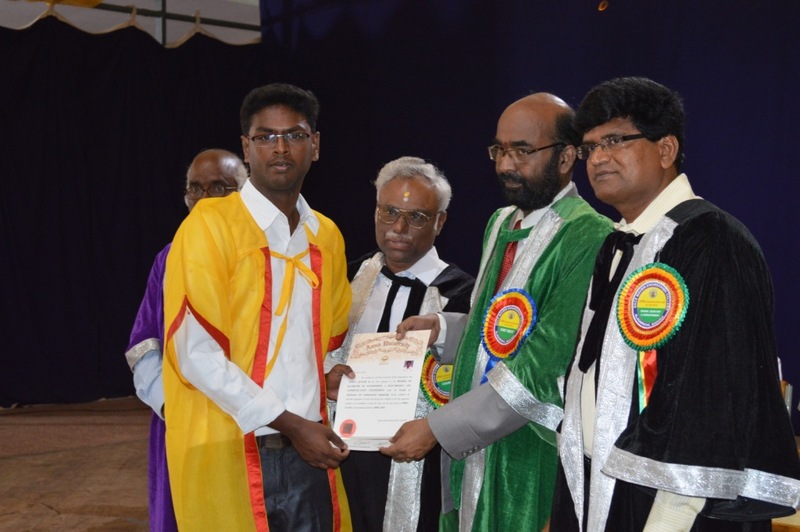 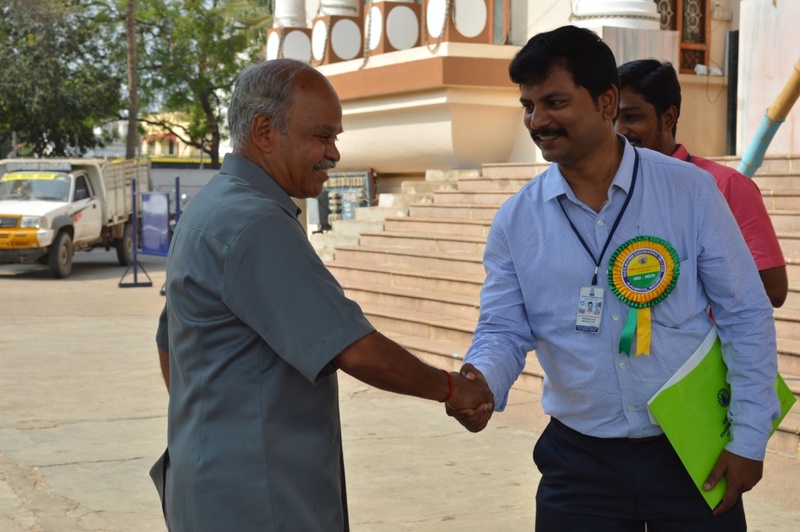 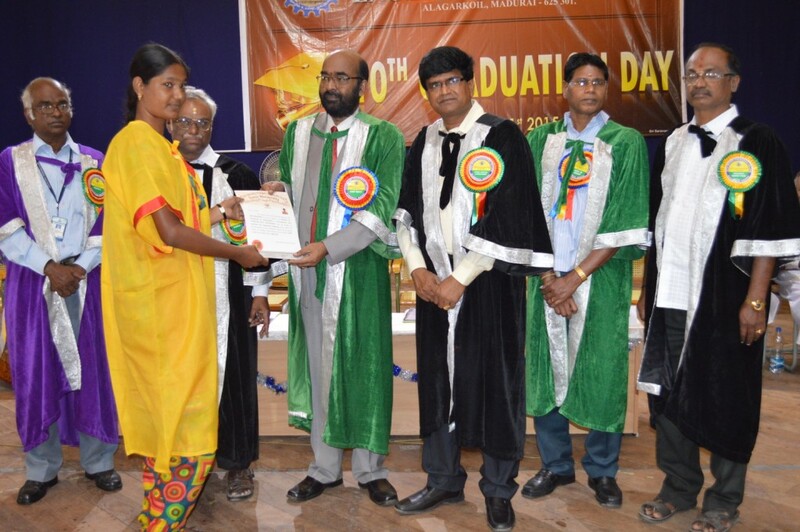 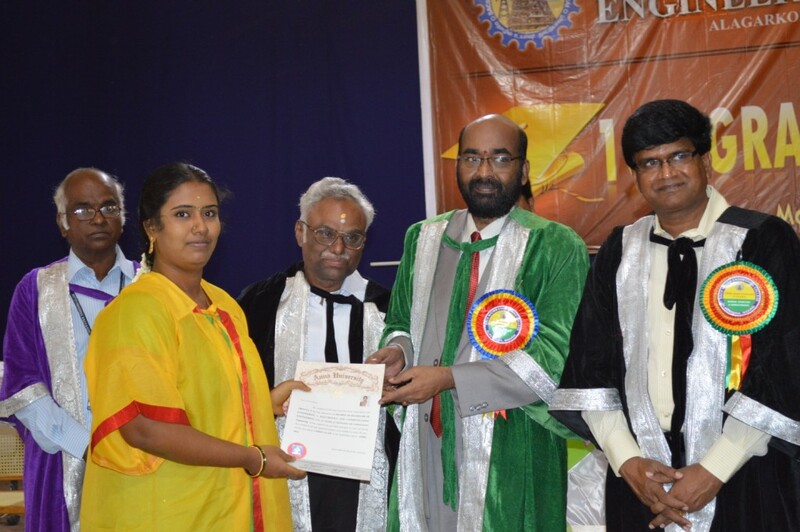 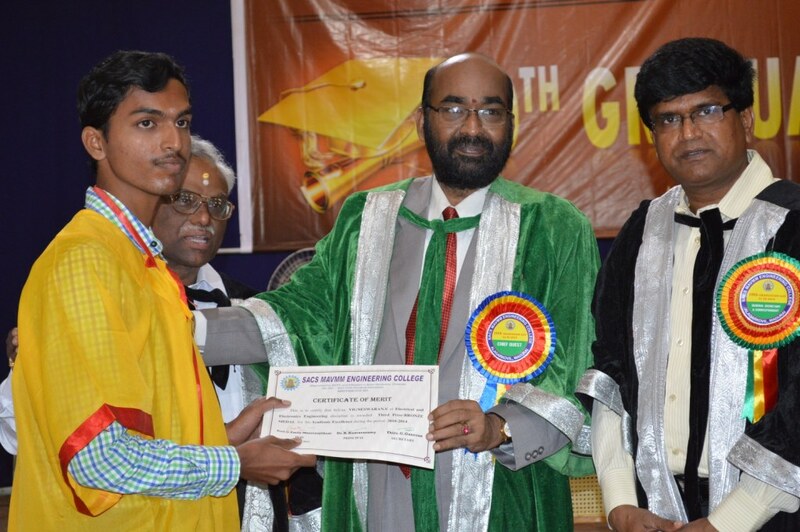 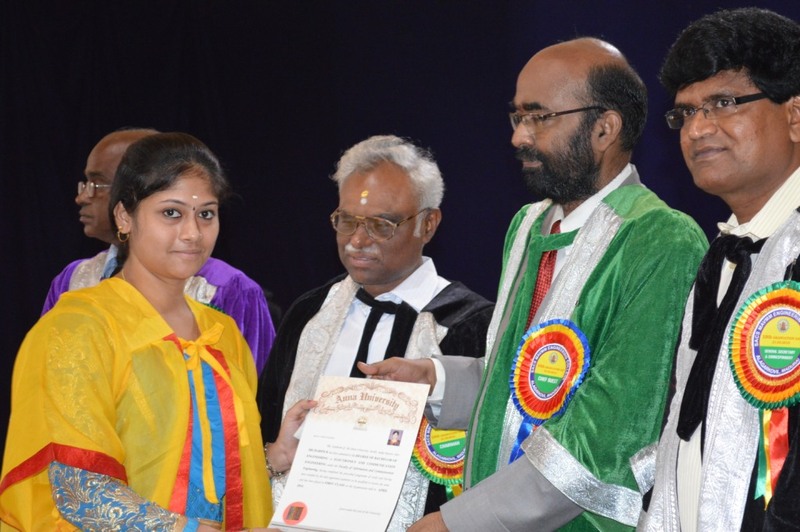 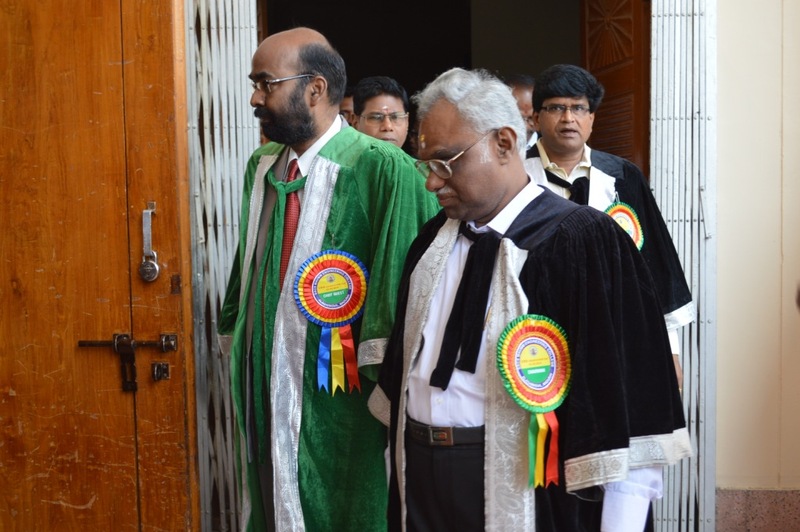 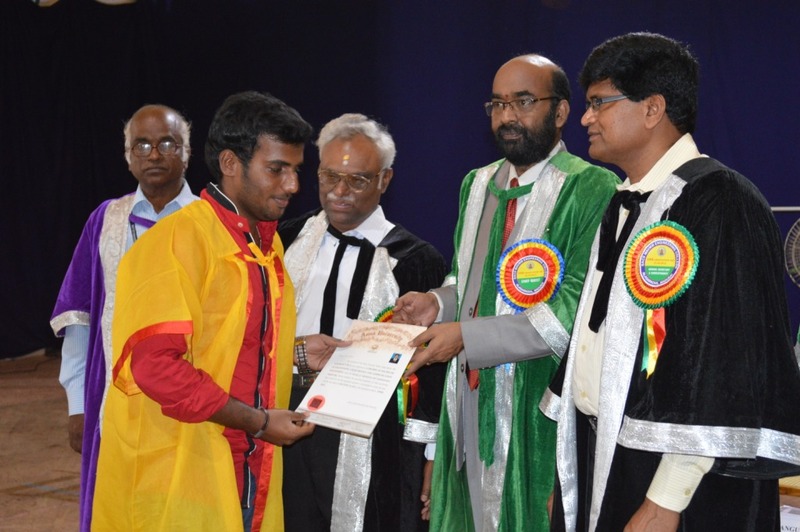 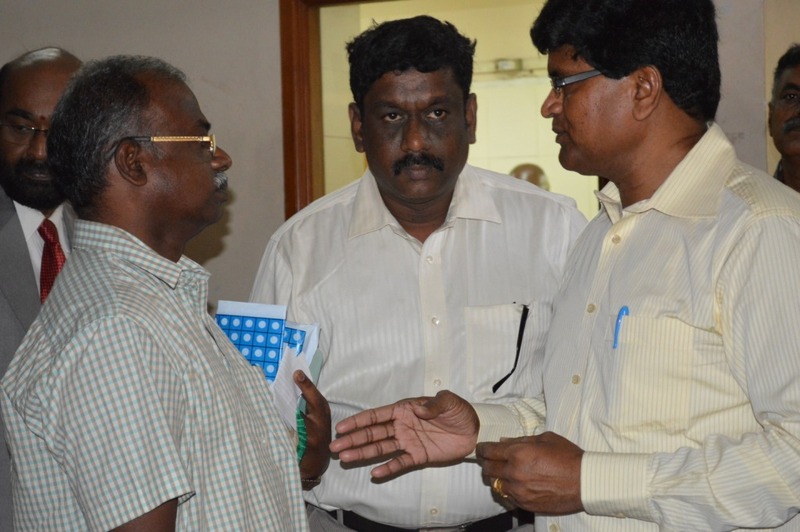 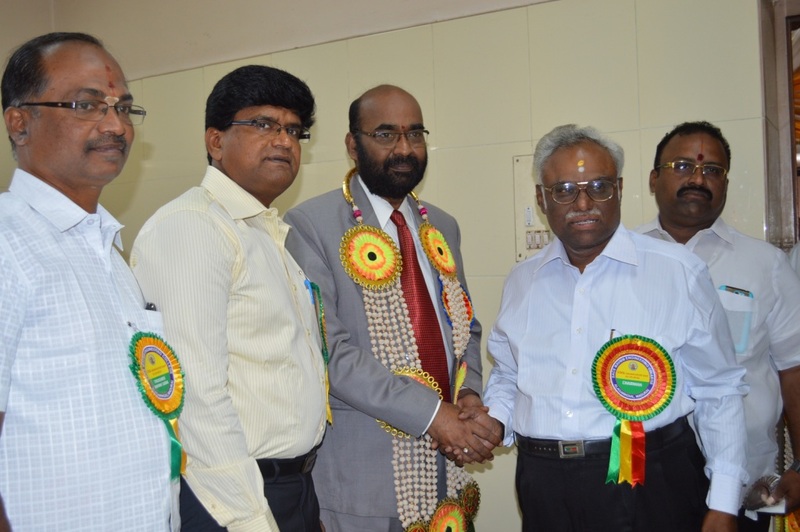 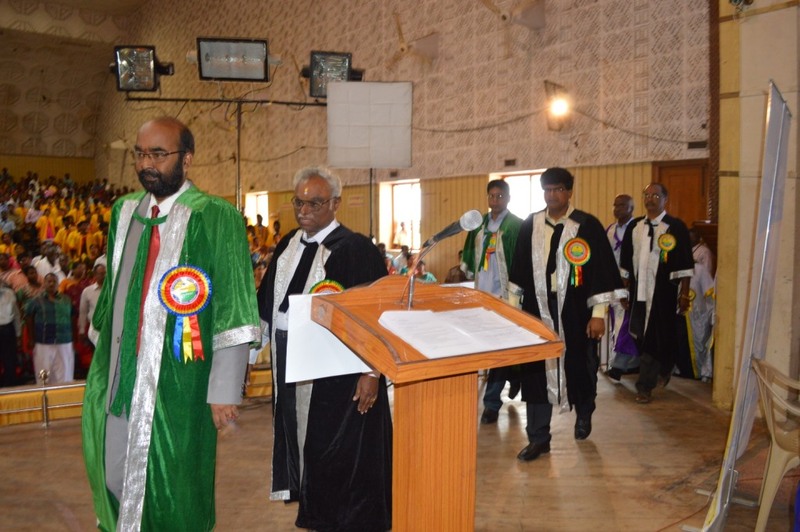 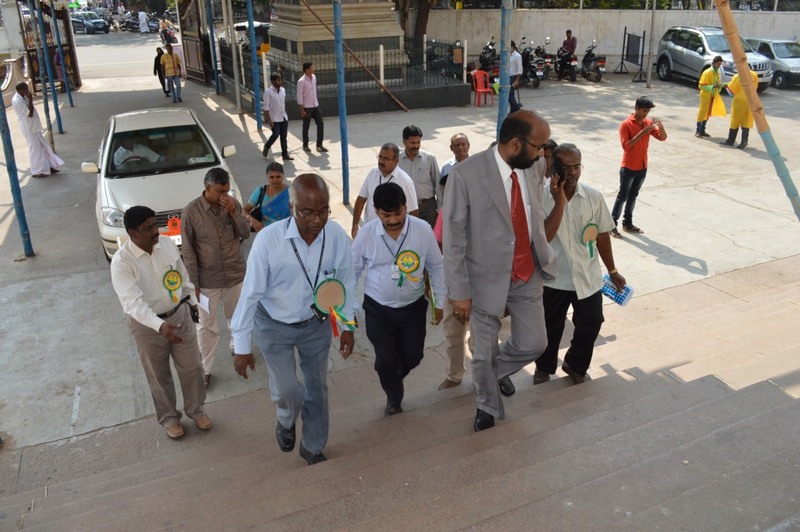 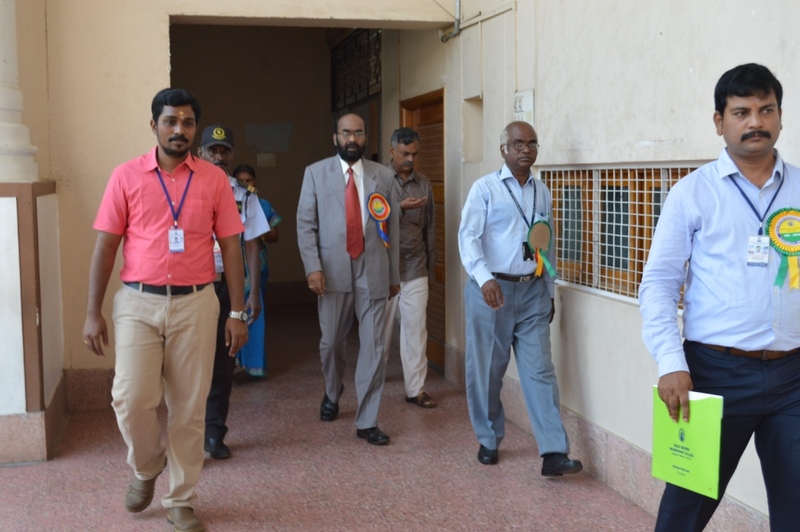 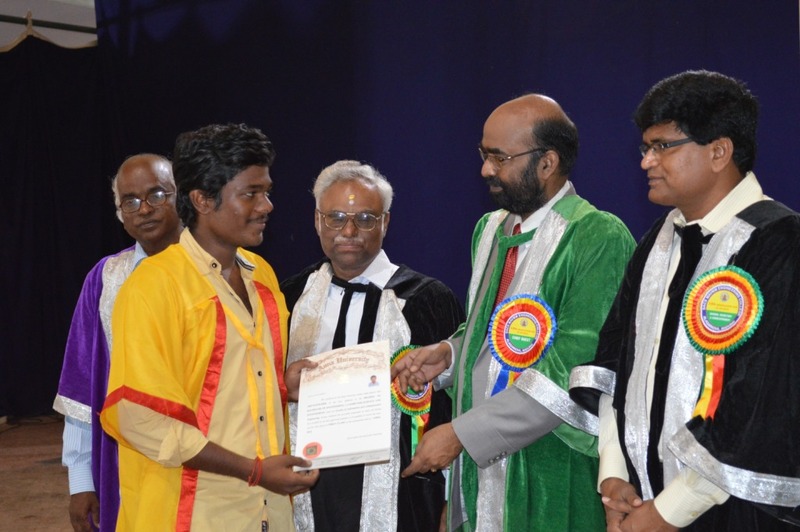 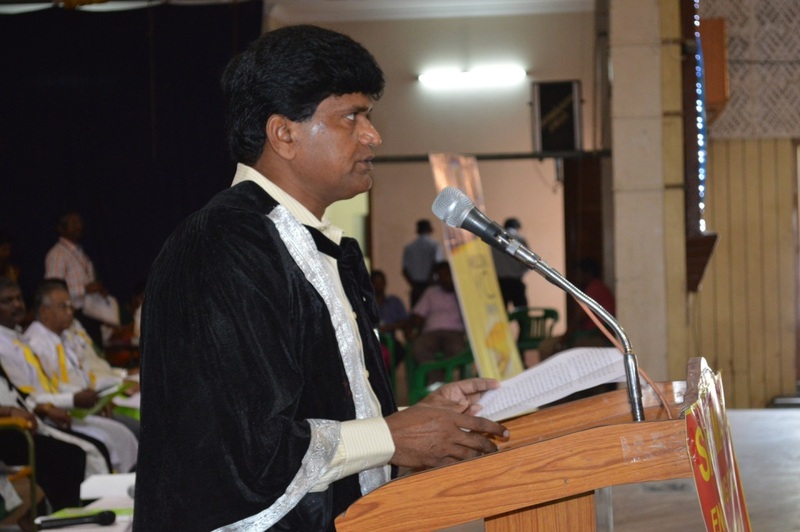 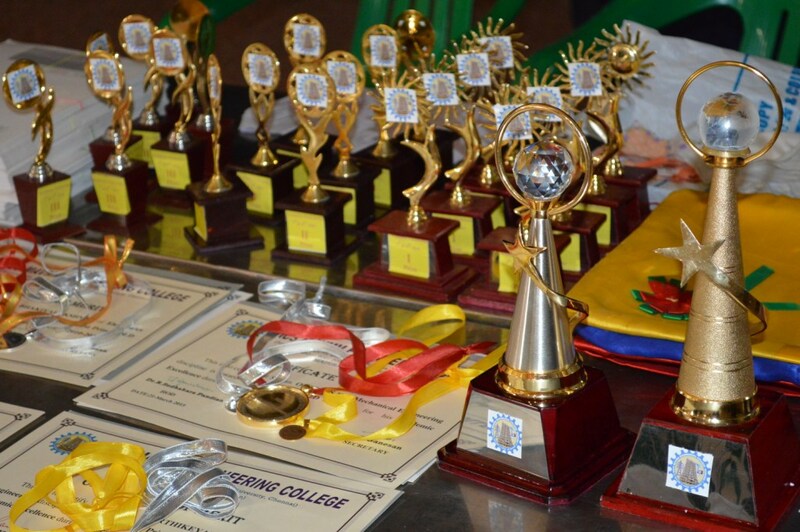 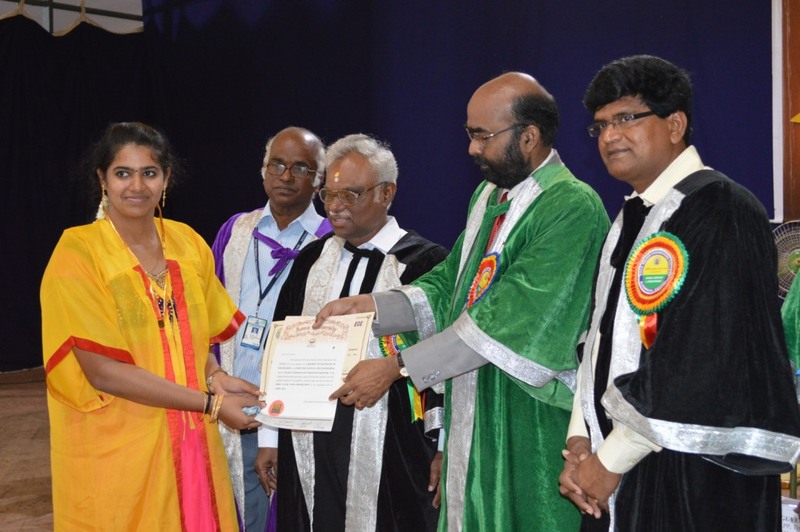 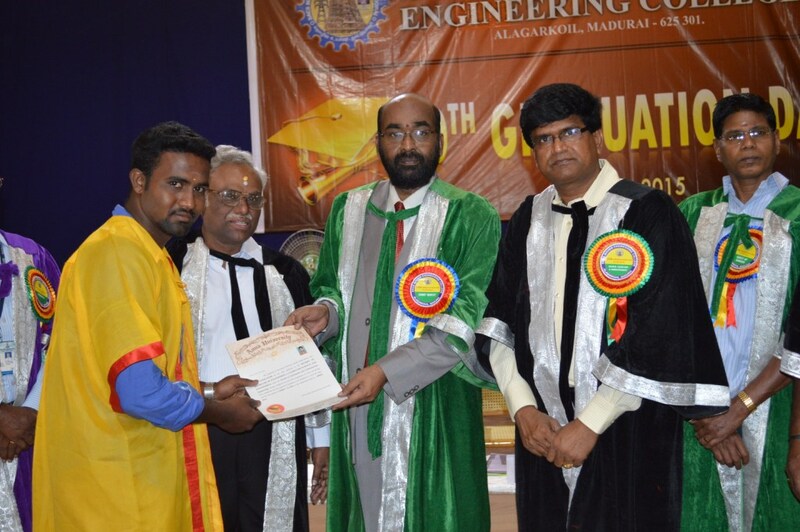 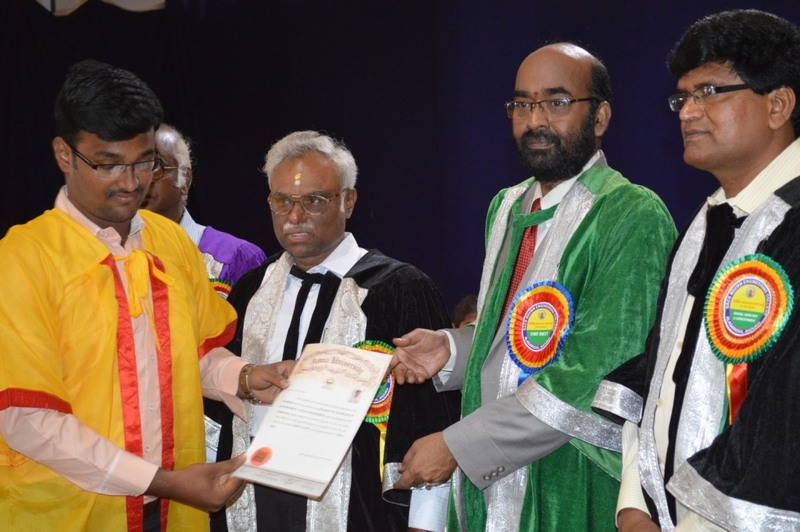 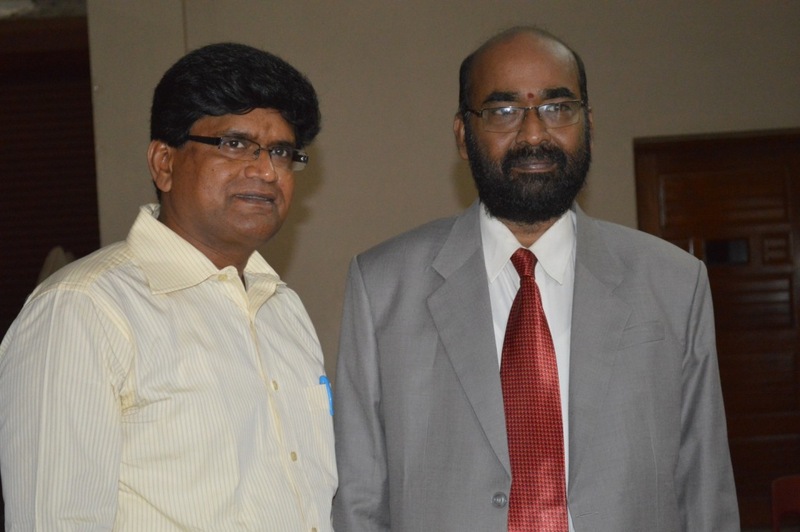 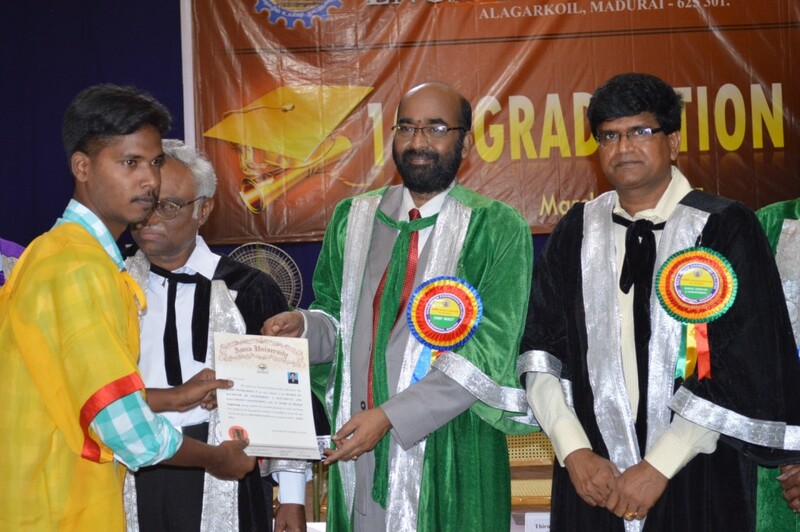 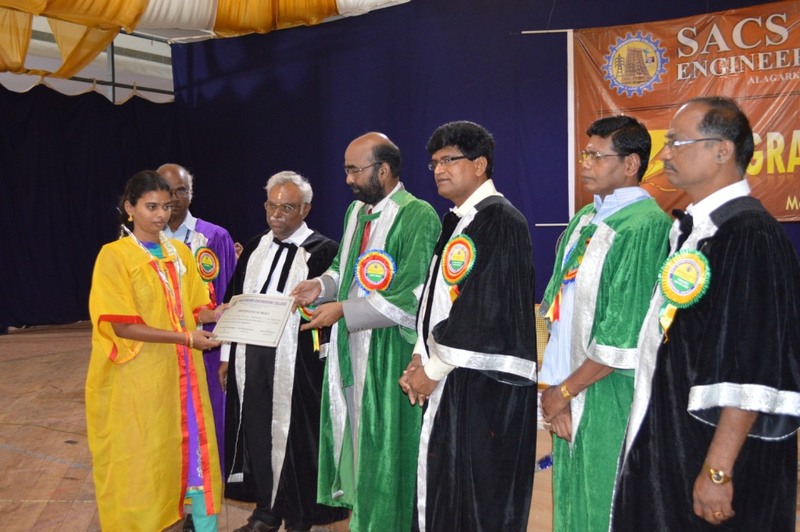 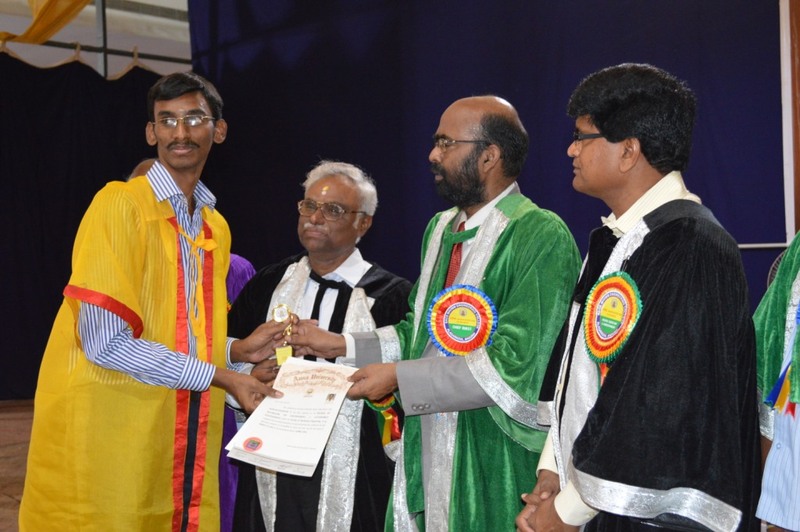 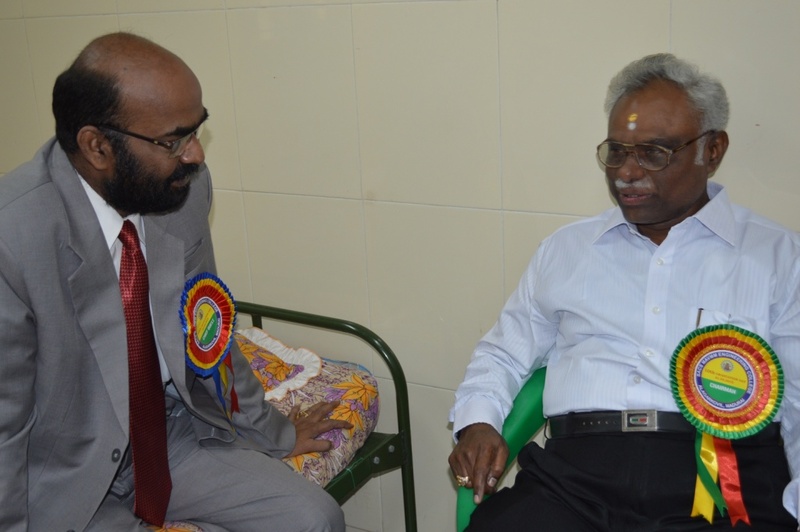 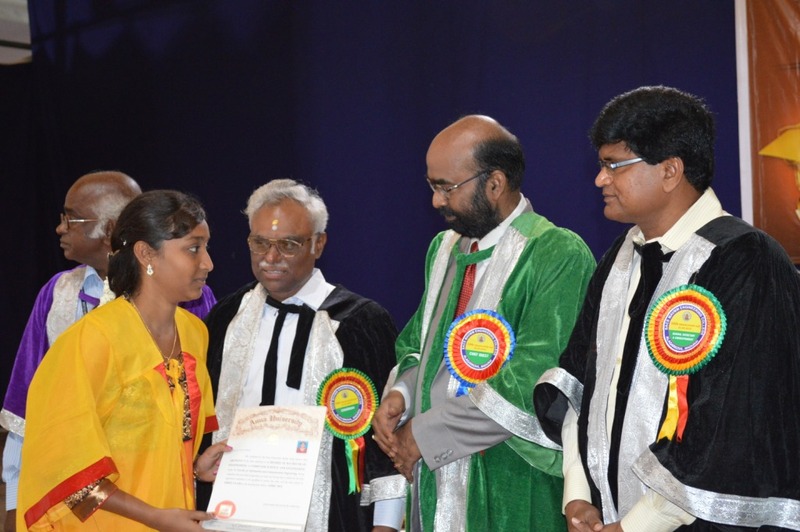 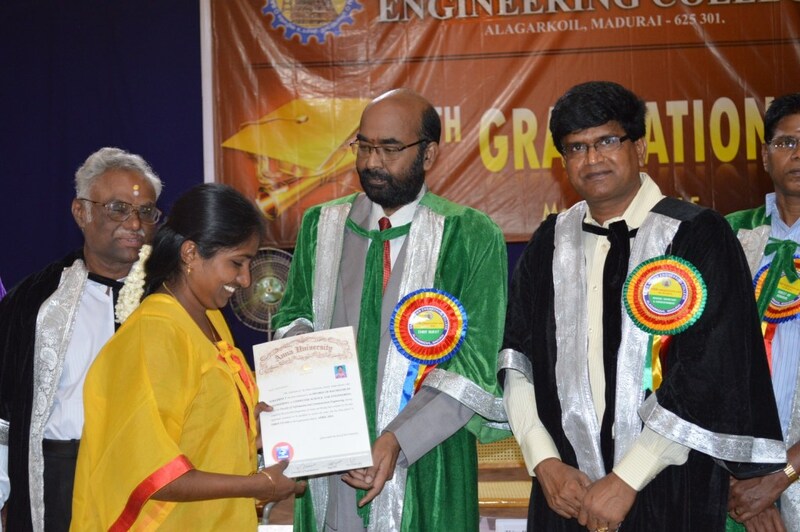 Dr.S.Kaliyamoorthy,Vice Chancellor Alagappa University delivered the Graduation Day Address and Mr.R.Anguvel Addl.Gen.Manager,HOPP,Trichy gave great lecture to students on their future as engineer , presented the medals to top scorers and Certificates presented to Our Students. 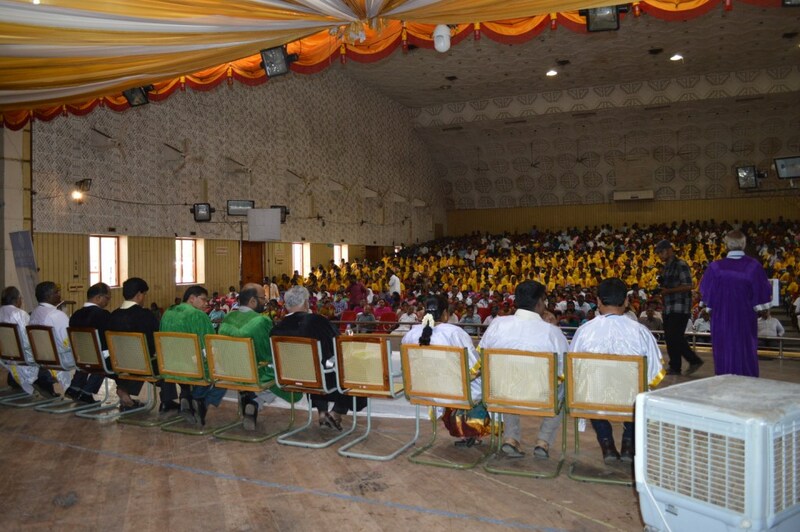 New Graduates took their Pledge. 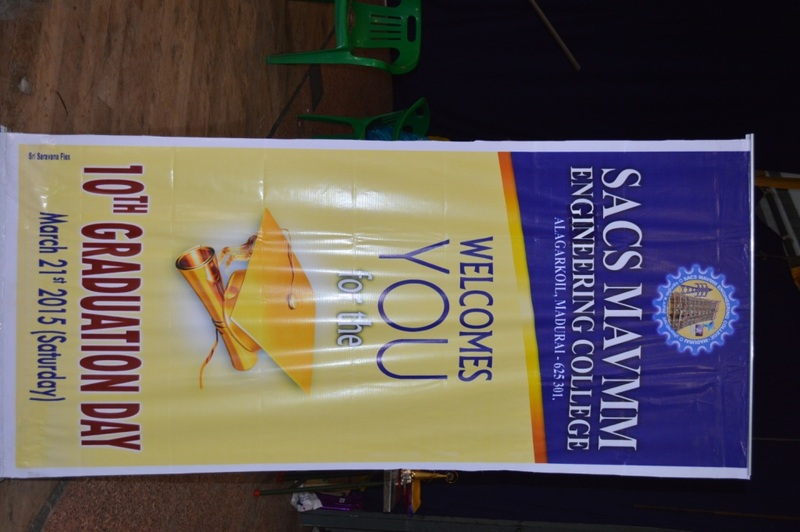 The Program ended with National Anthem.